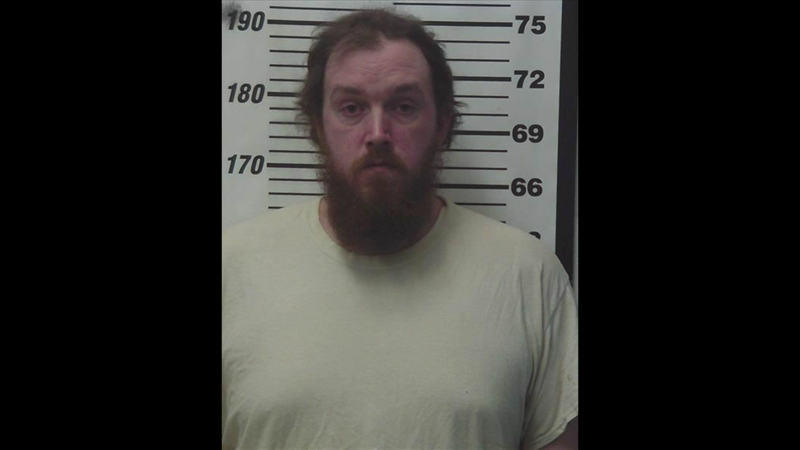 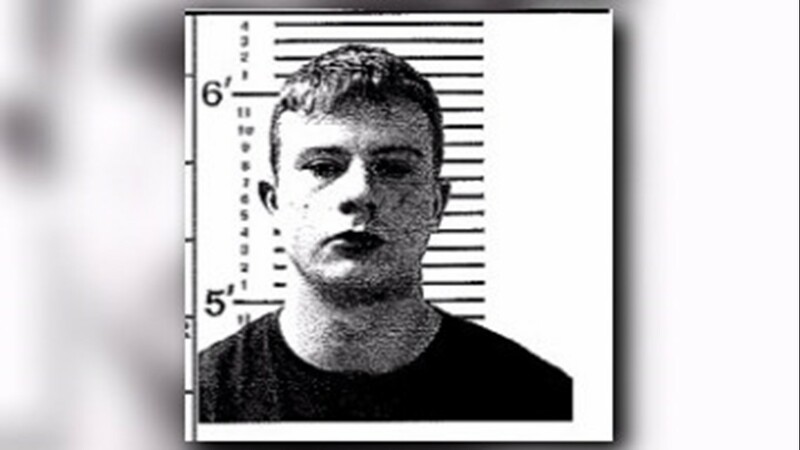 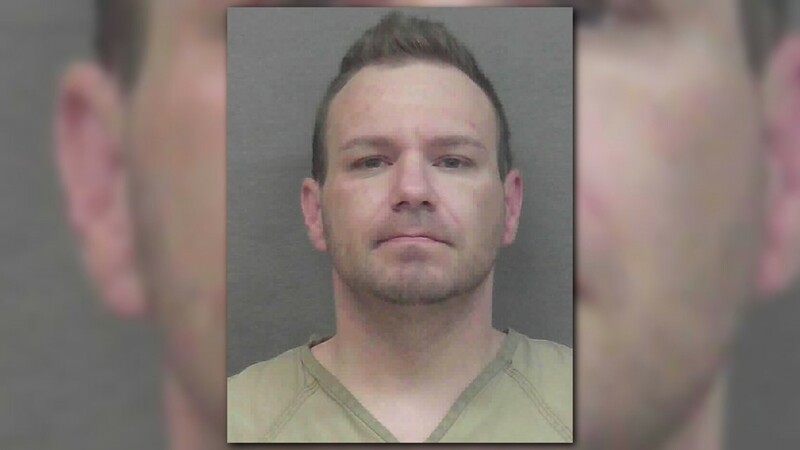 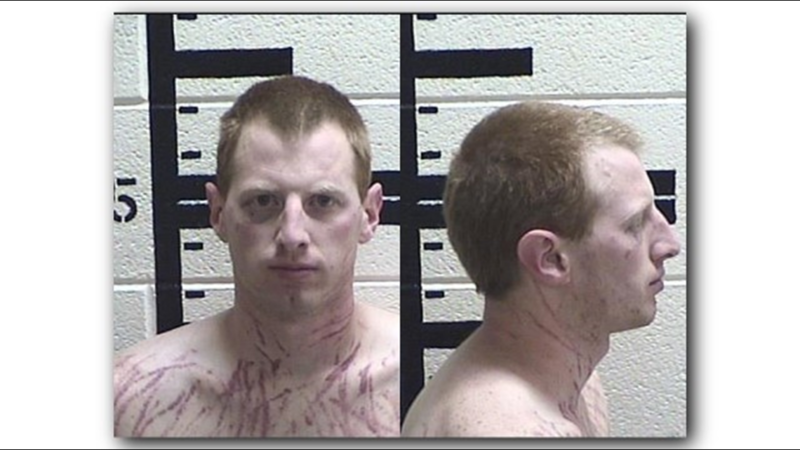 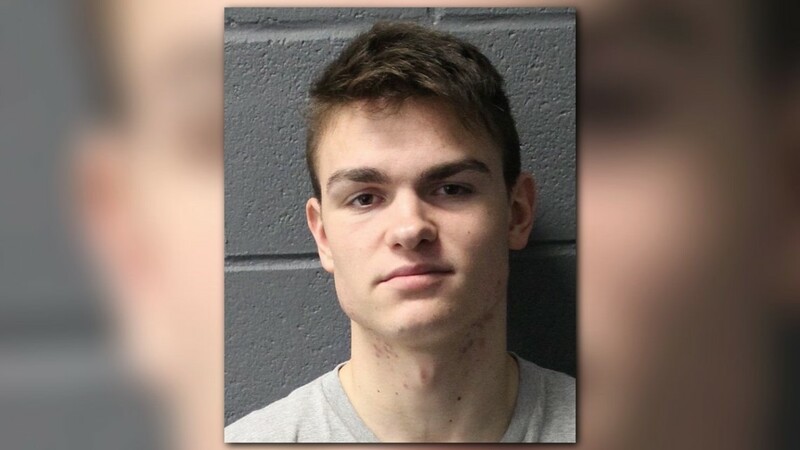 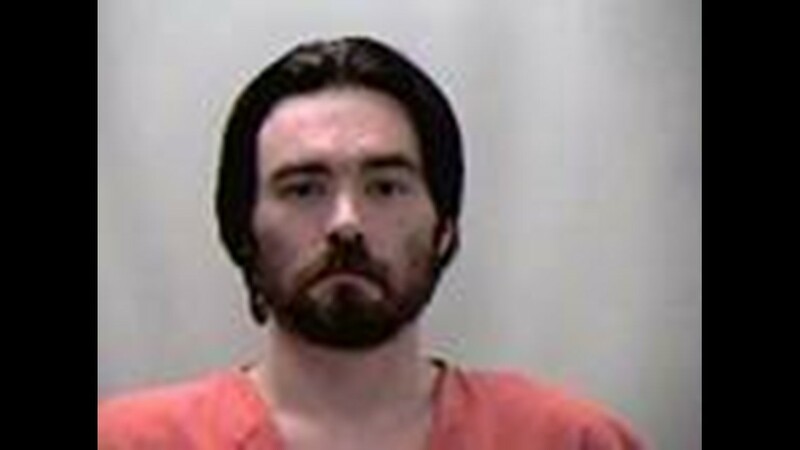 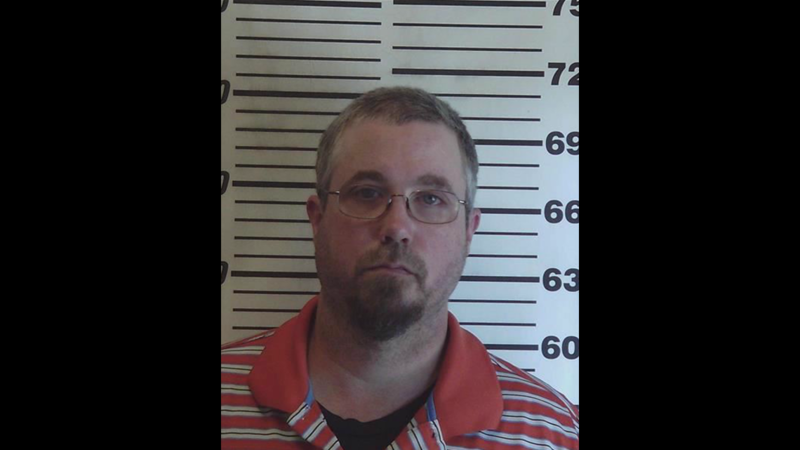 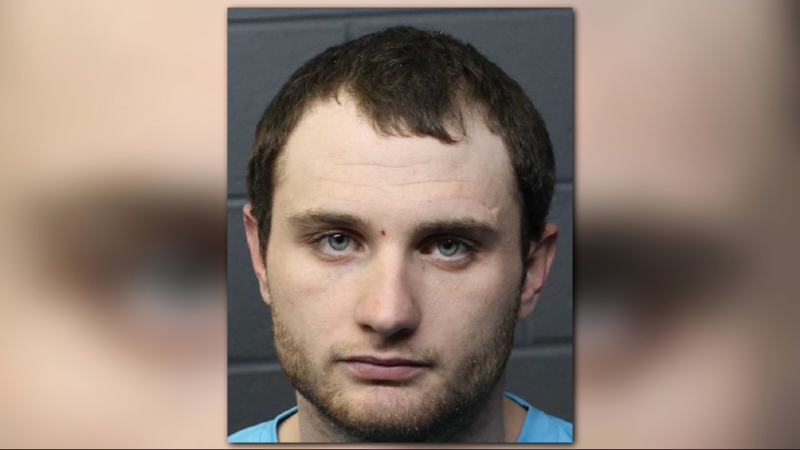 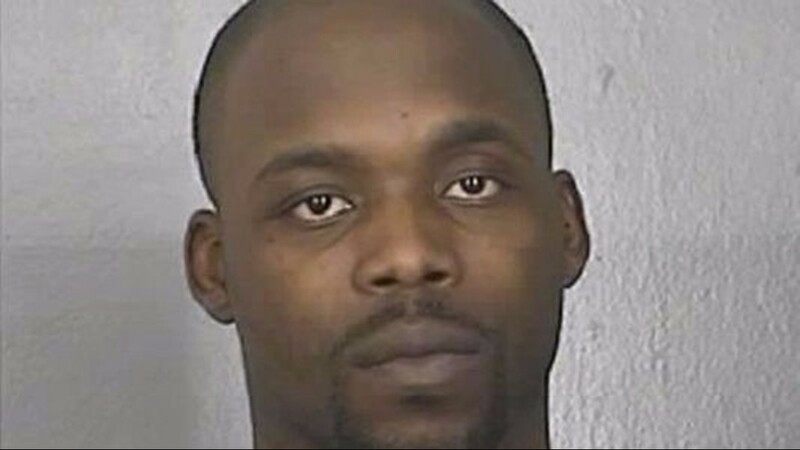 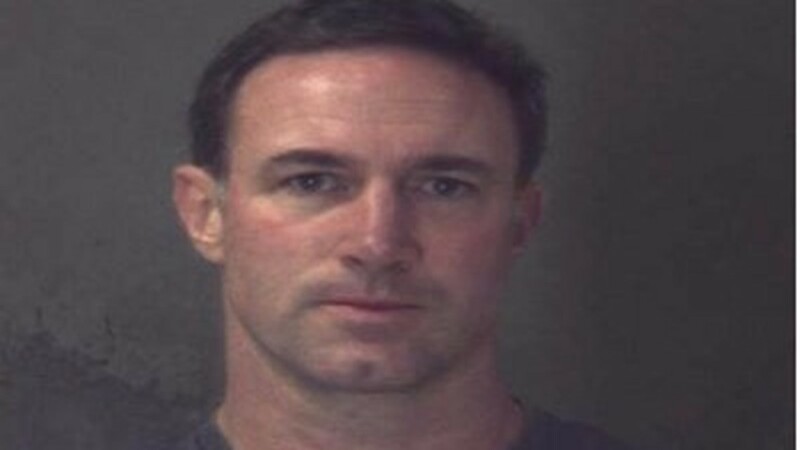 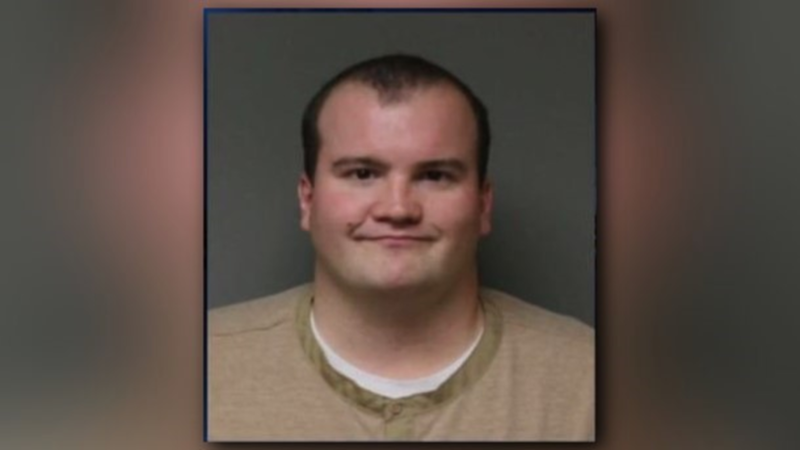 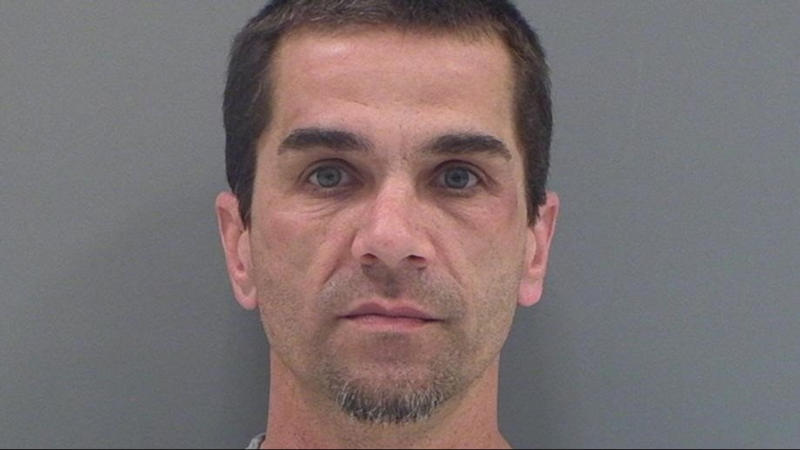 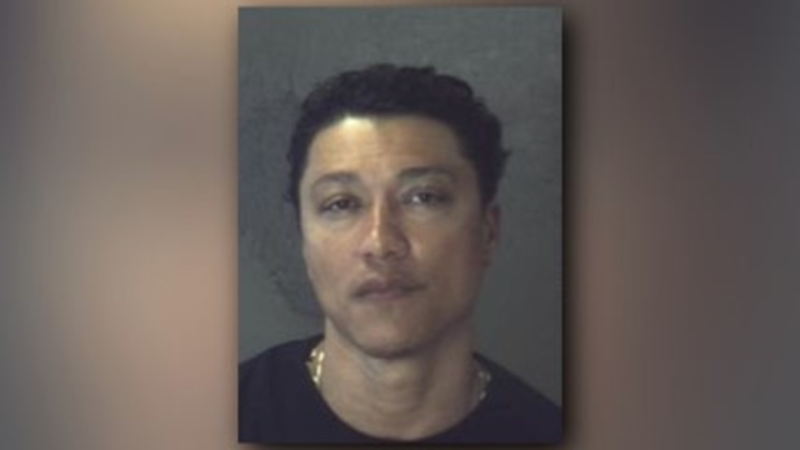 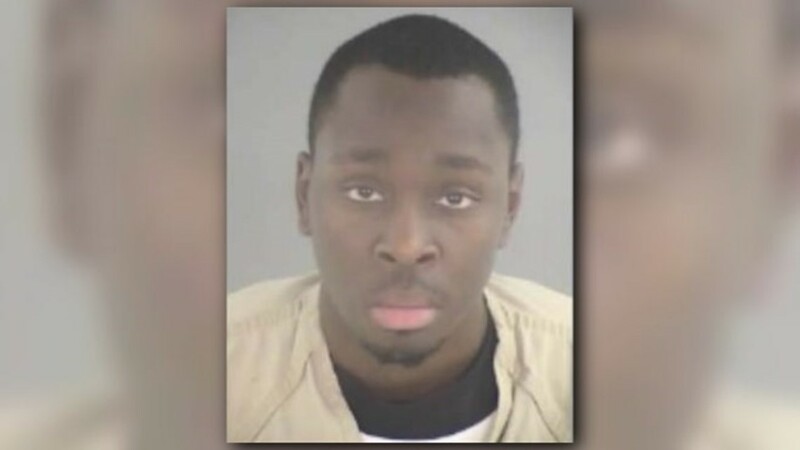 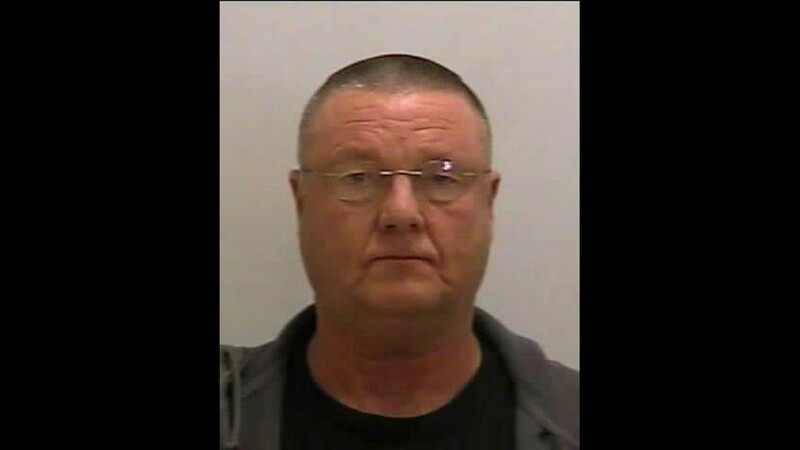 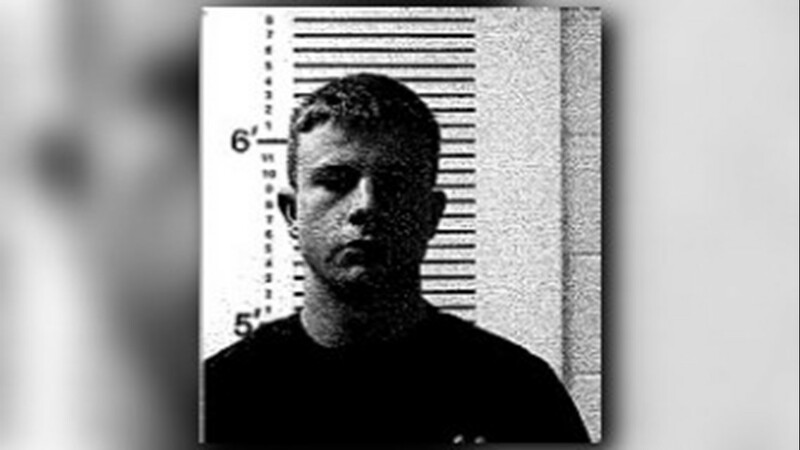 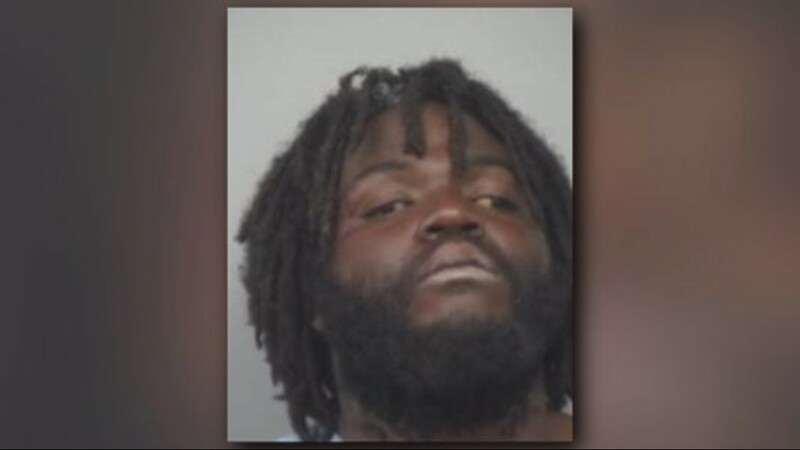 Douglas Adams is accused of kicking in the door of the woman’s home and “savagely beating her” in front of her children. 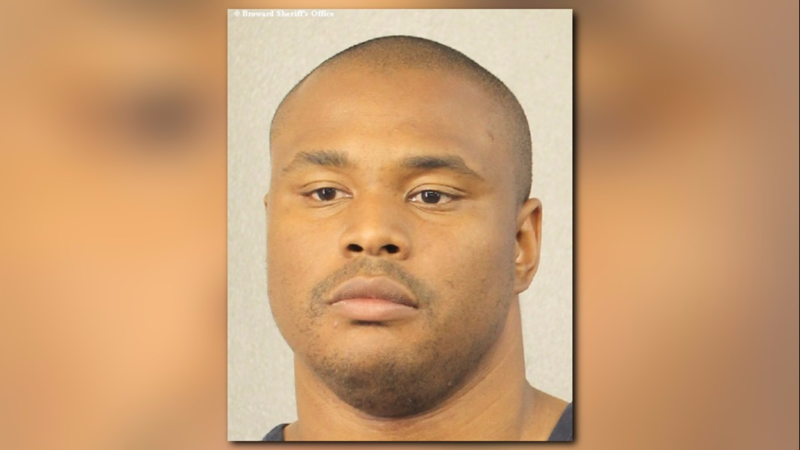 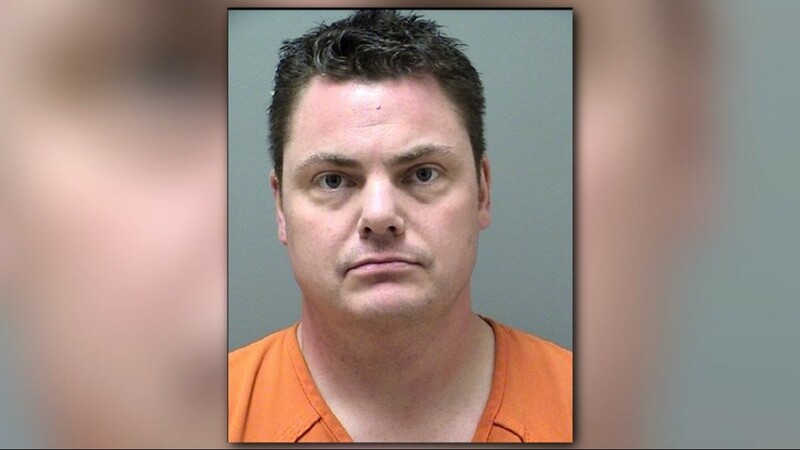 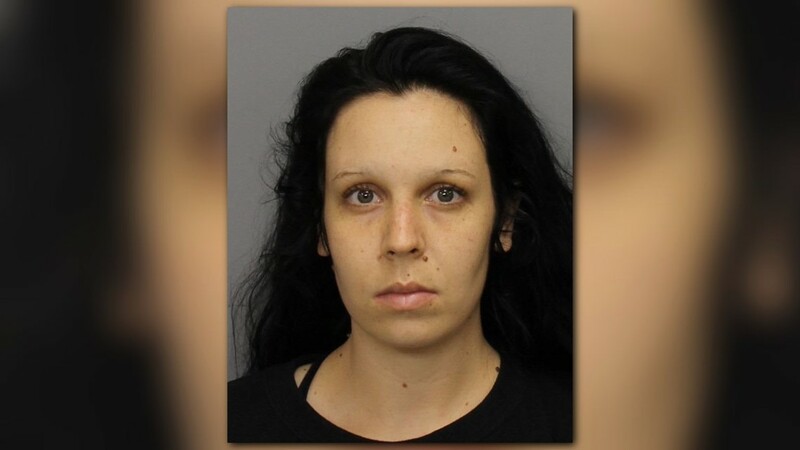 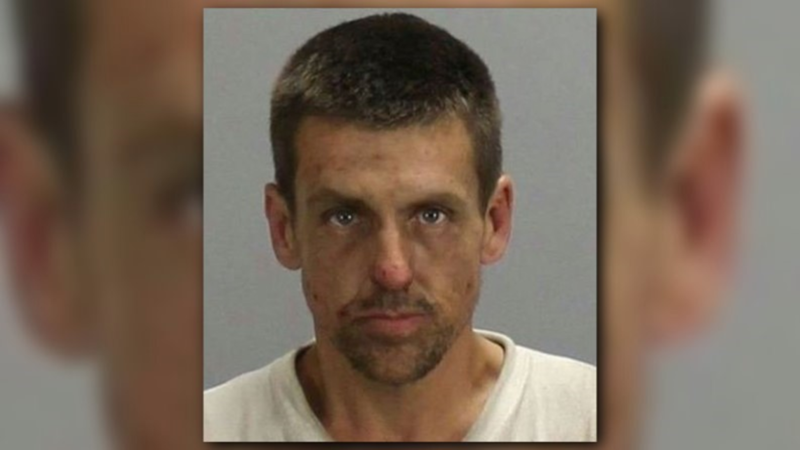 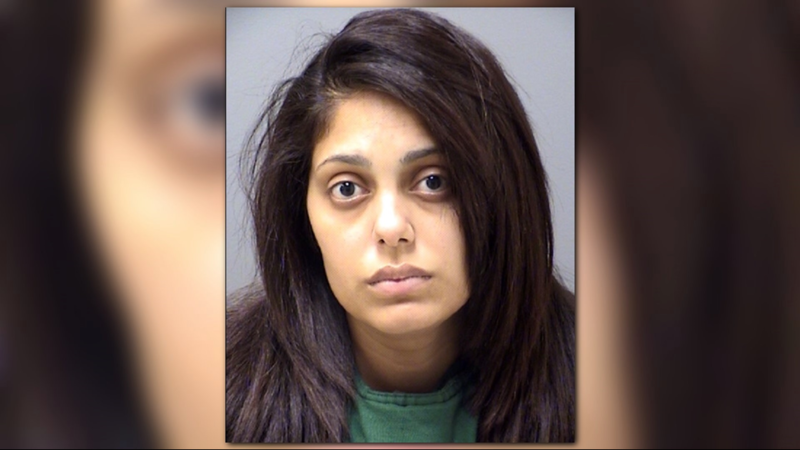 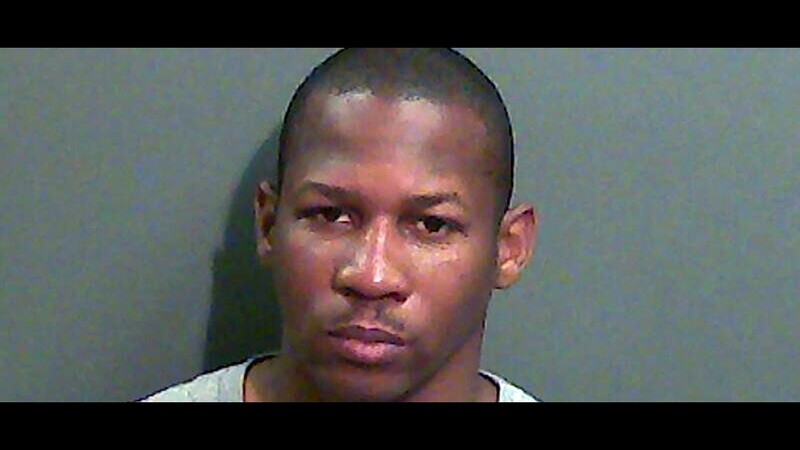 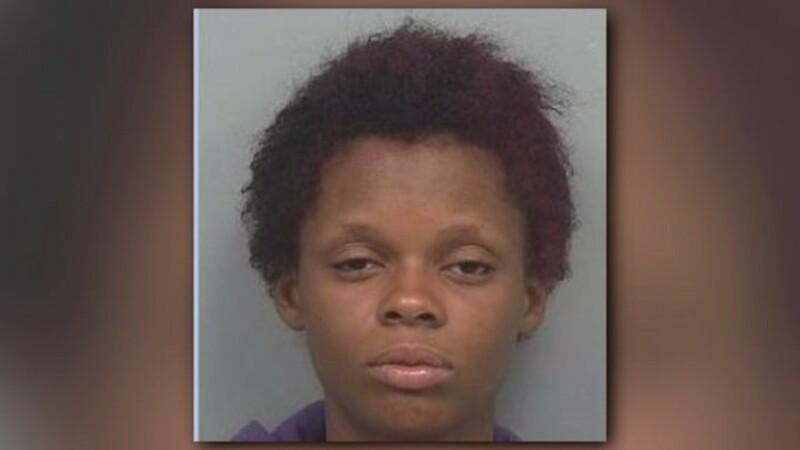 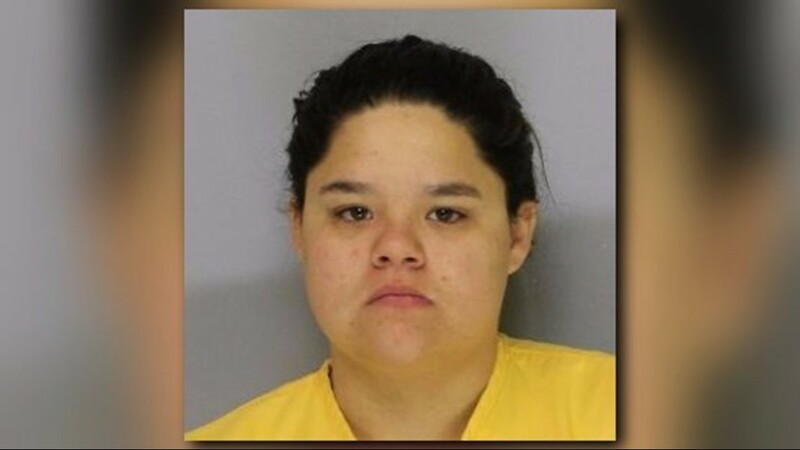 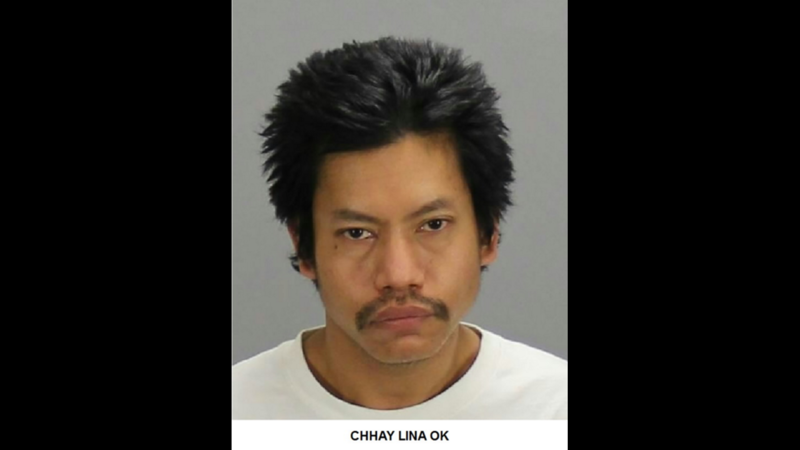 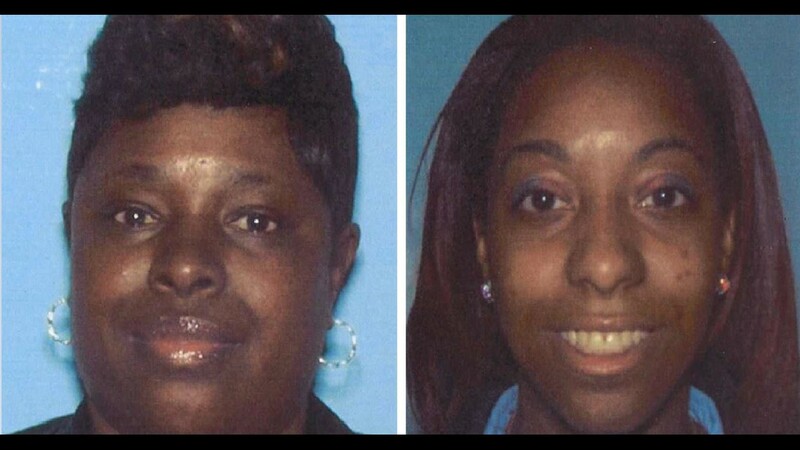 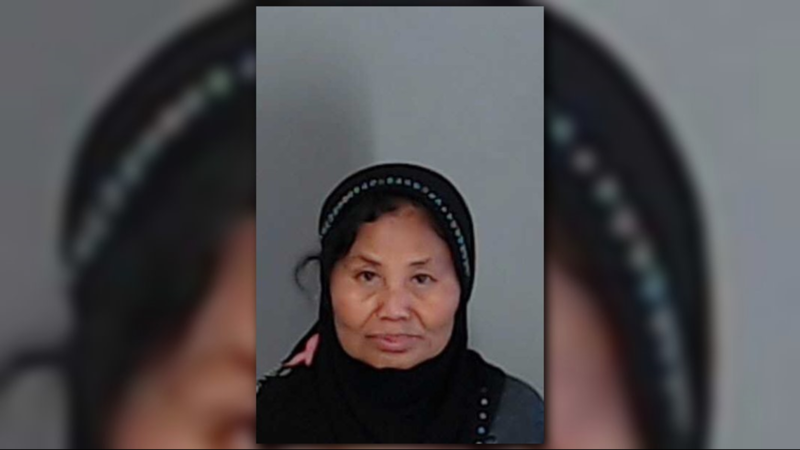 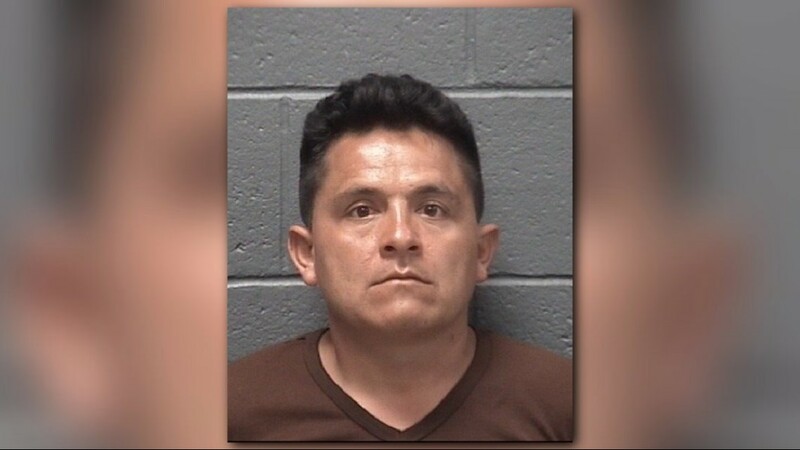 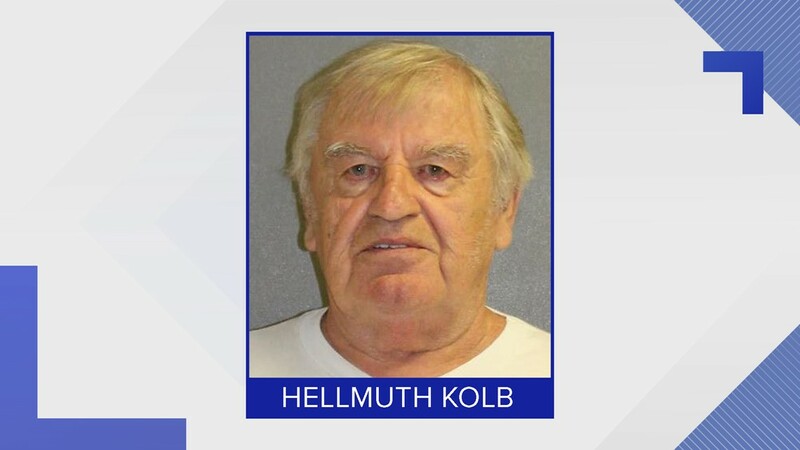 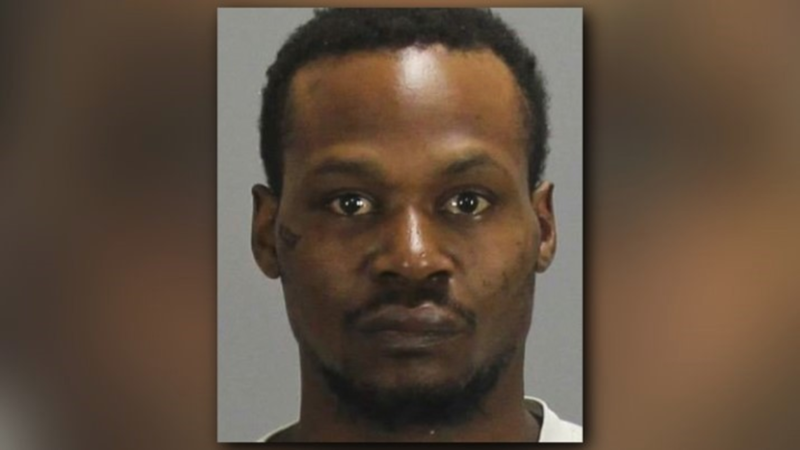 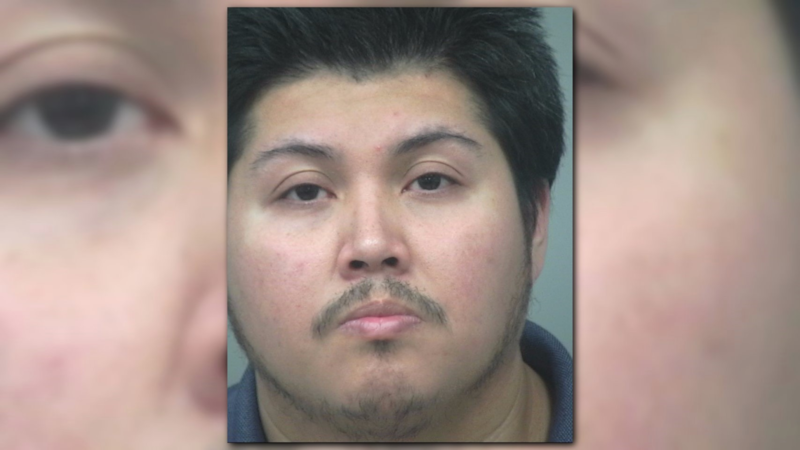 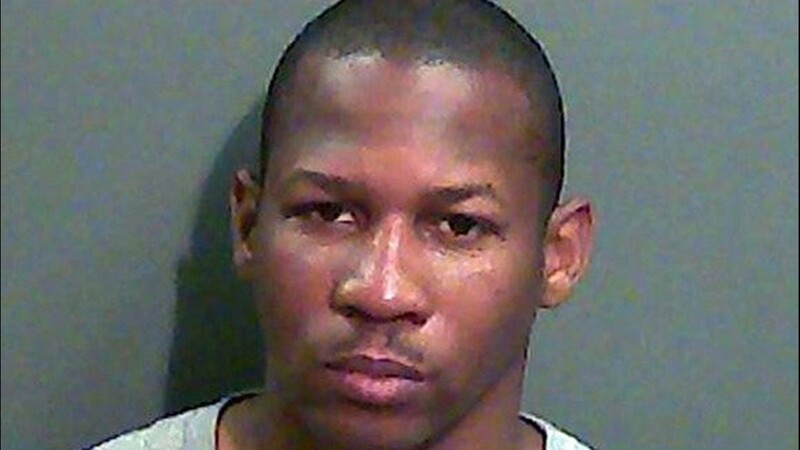 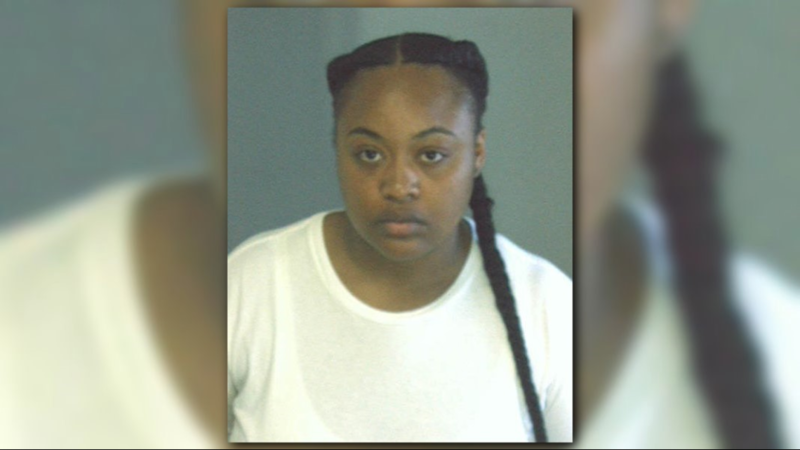 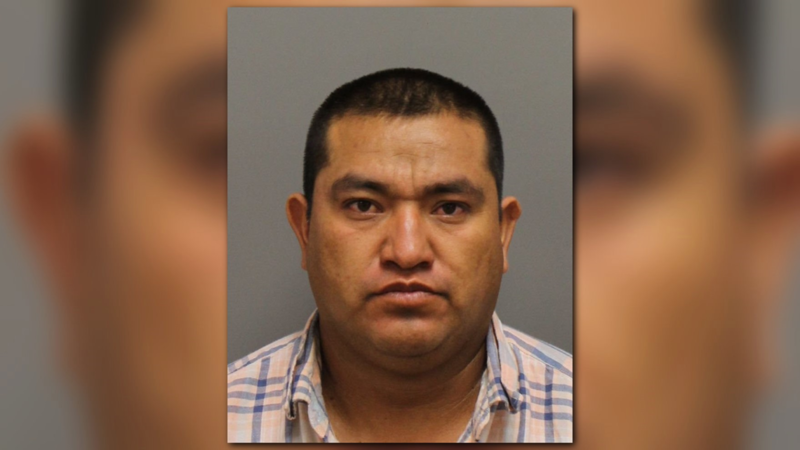 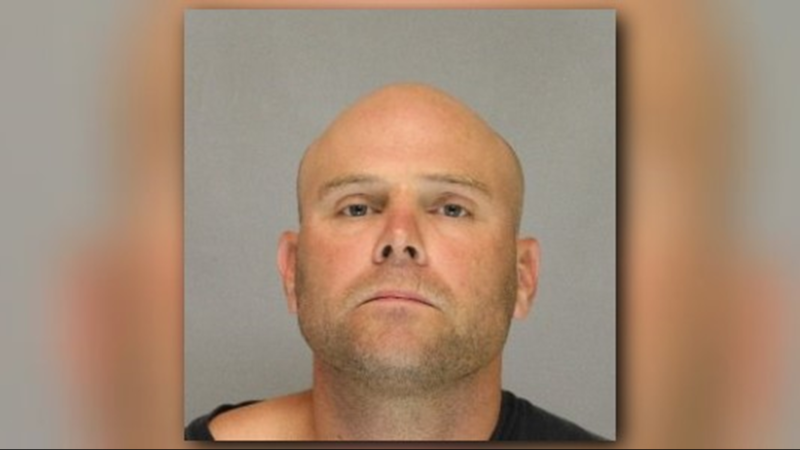 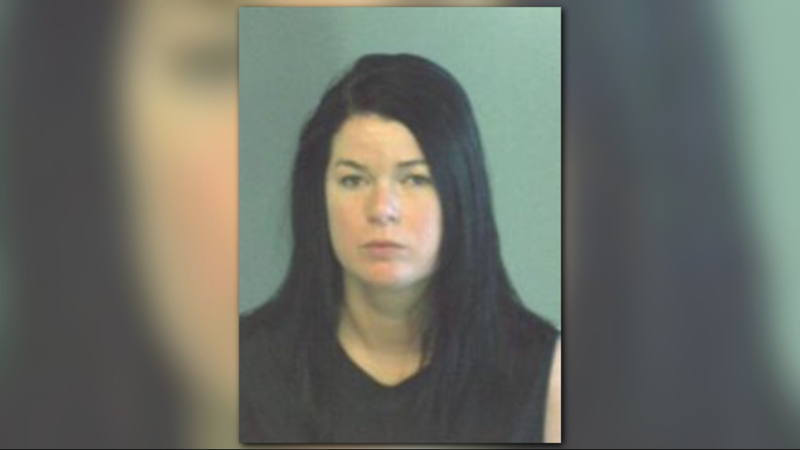 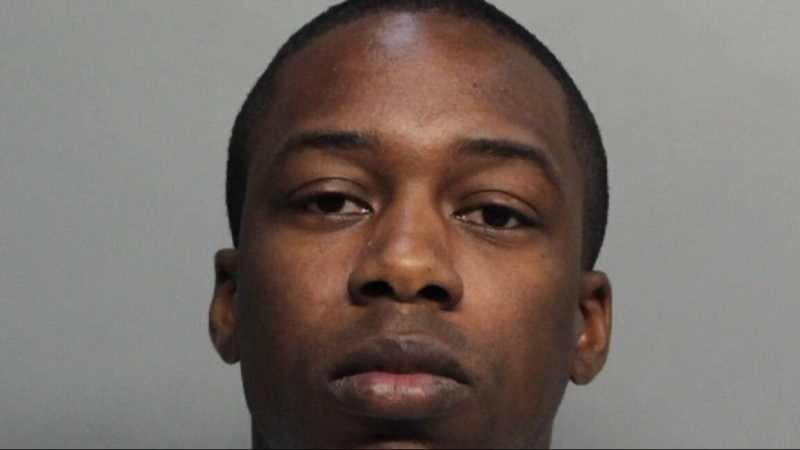 The man is accused of beating the woman in front of her children, police said. 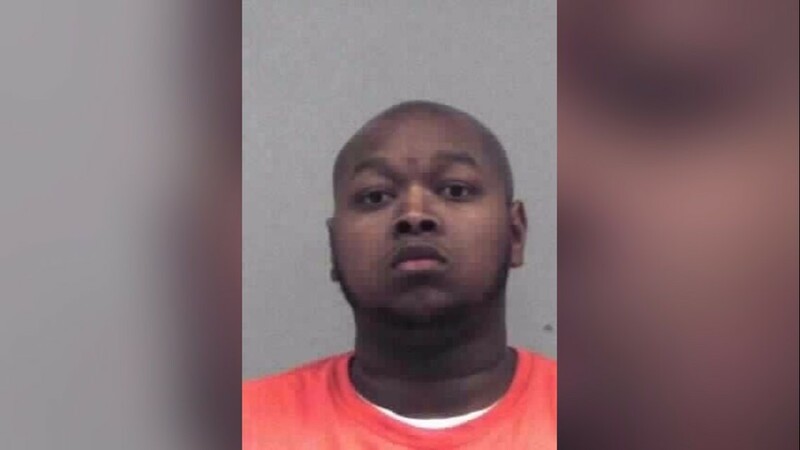 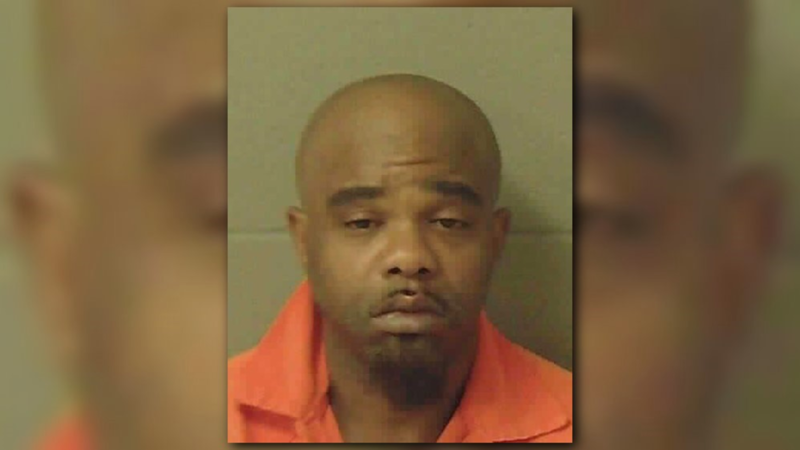 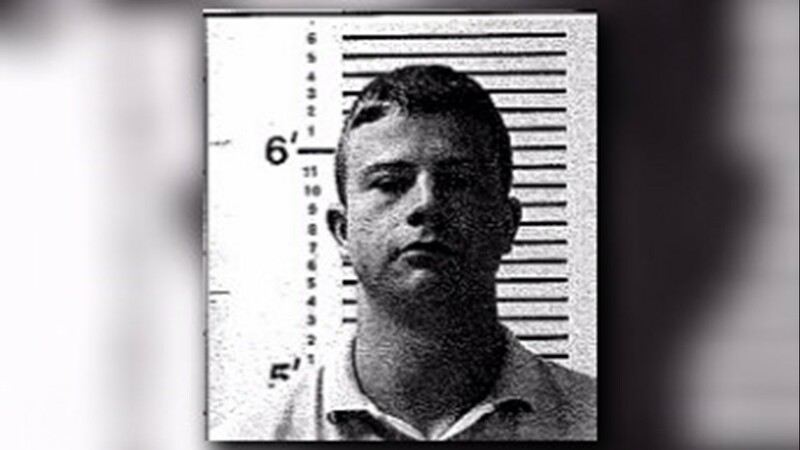 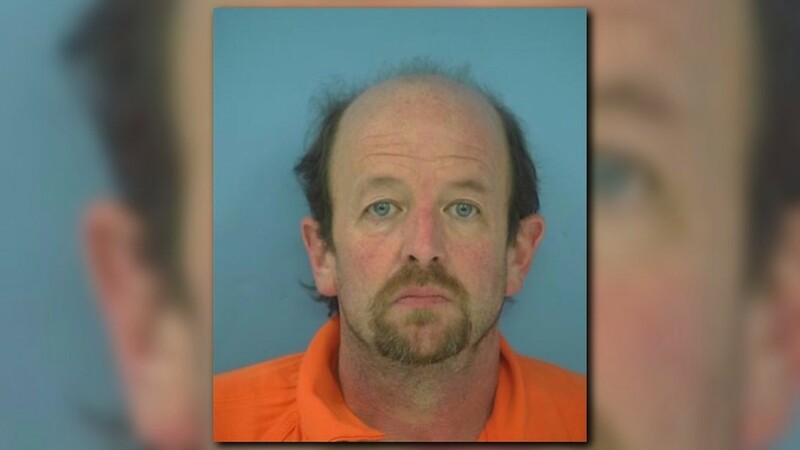 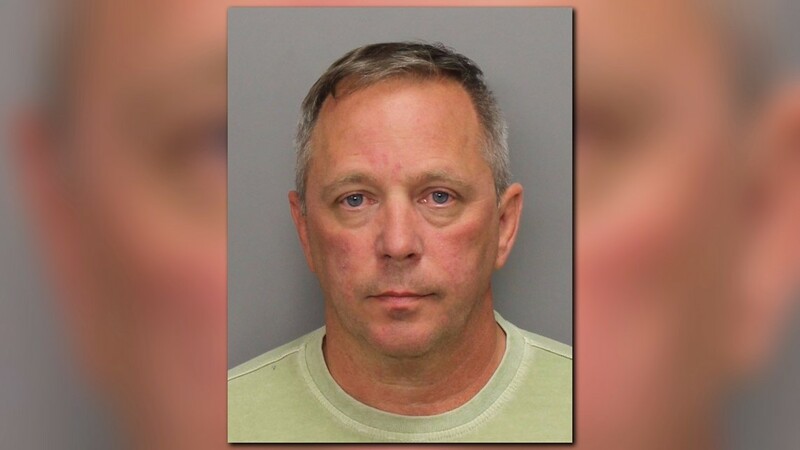 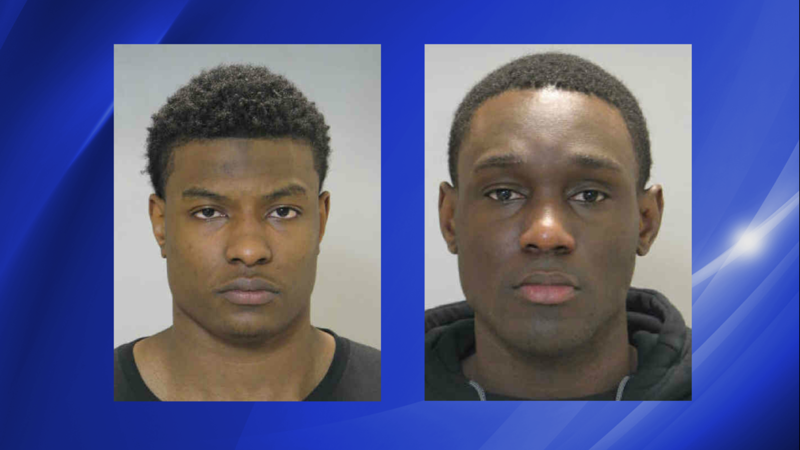 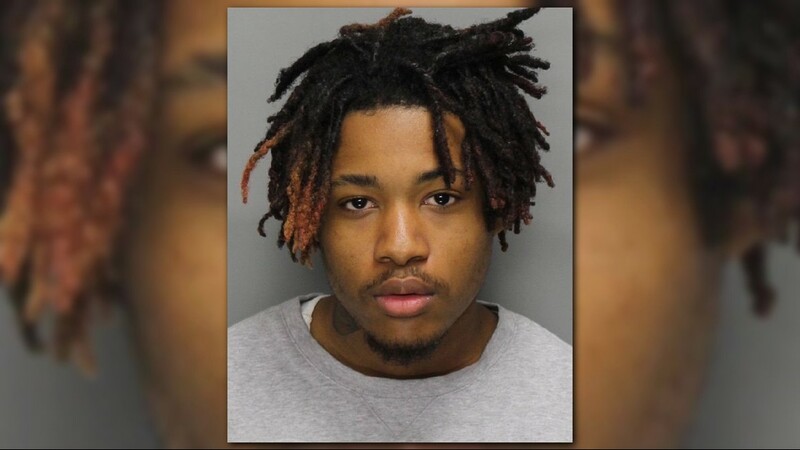 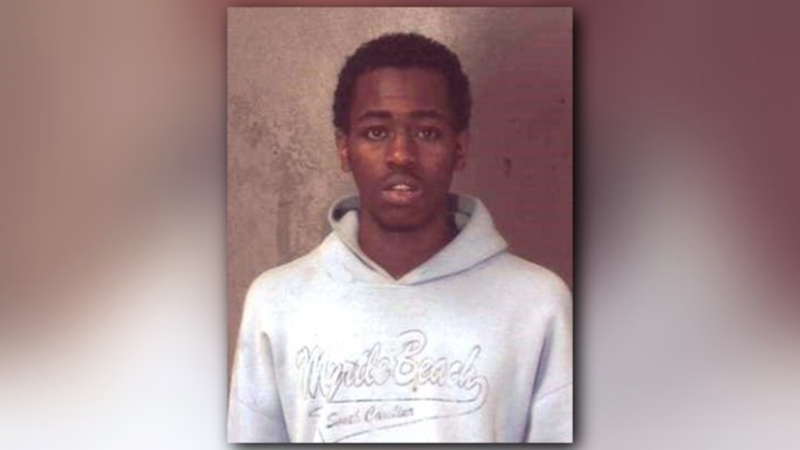 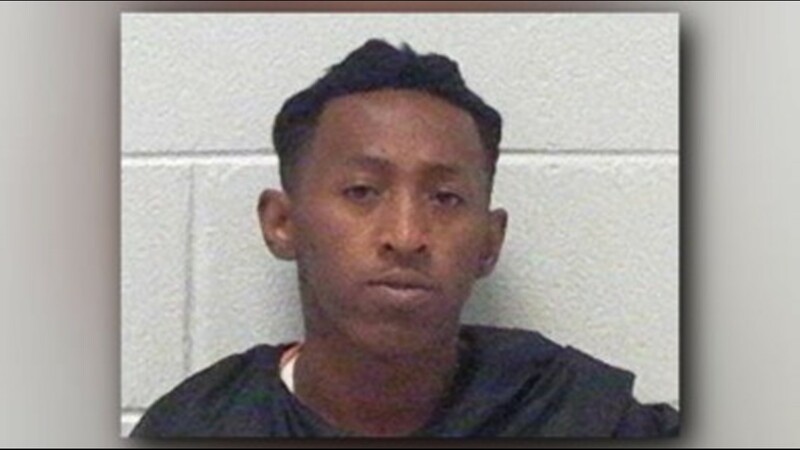 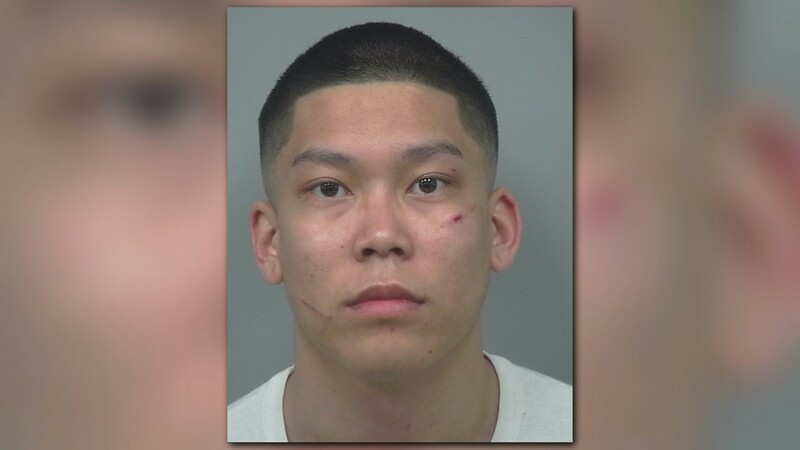 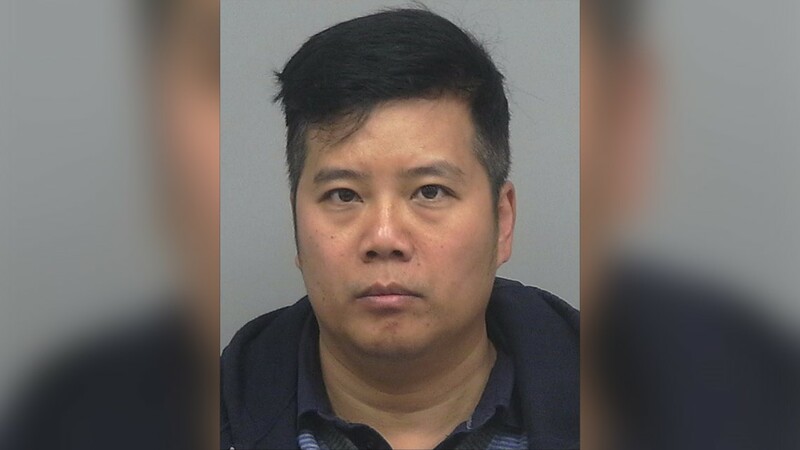 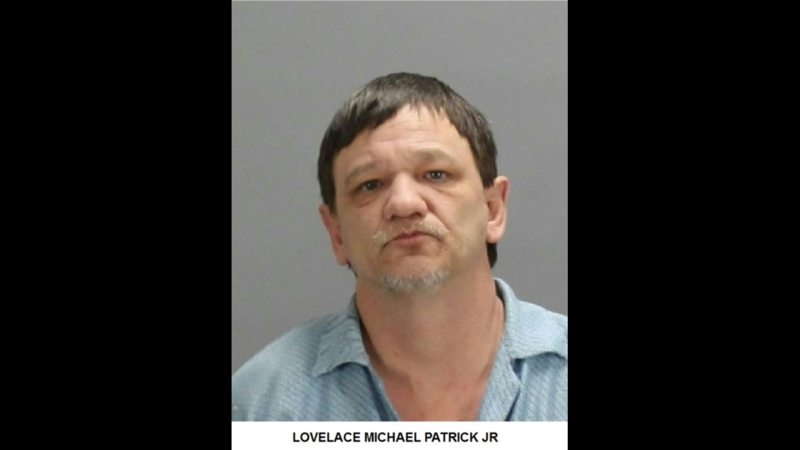 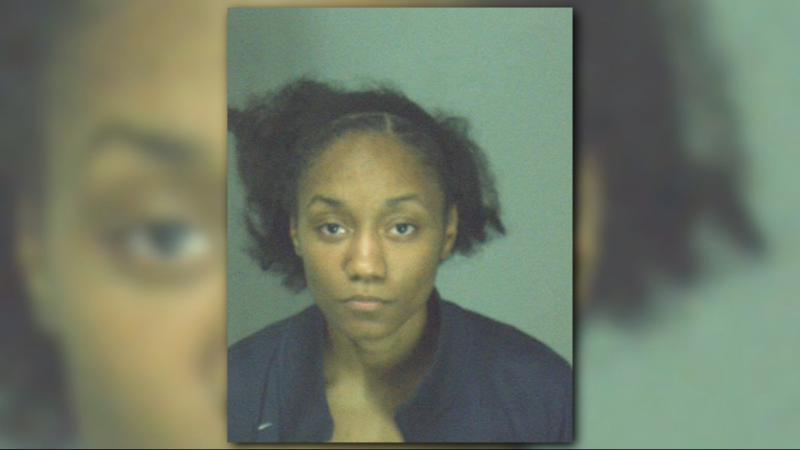 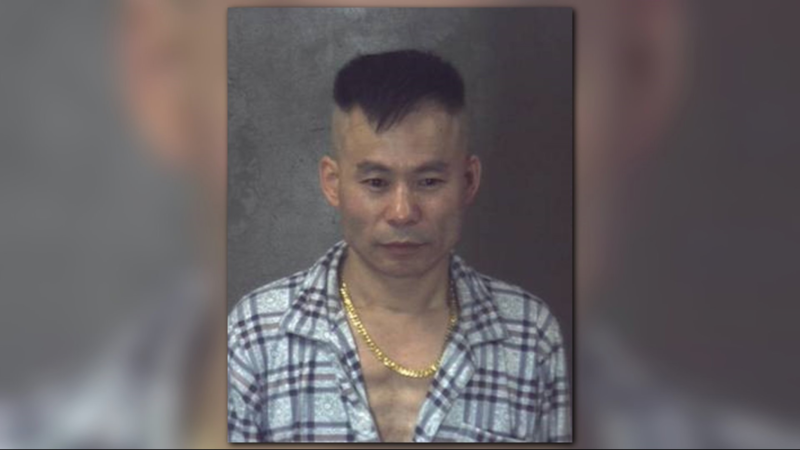 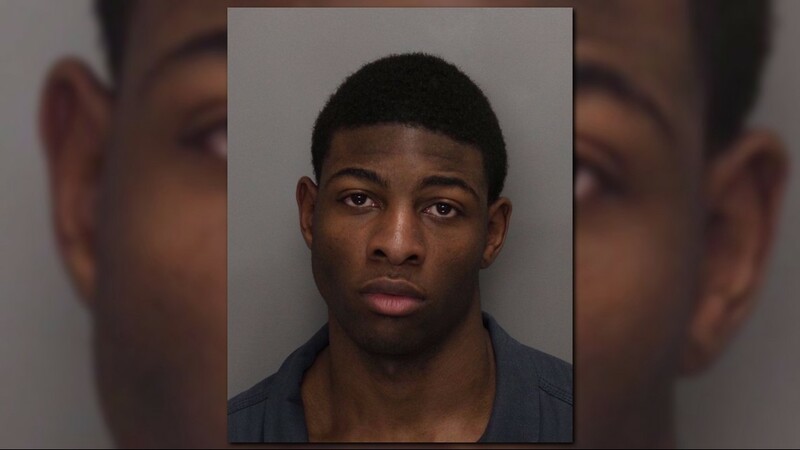 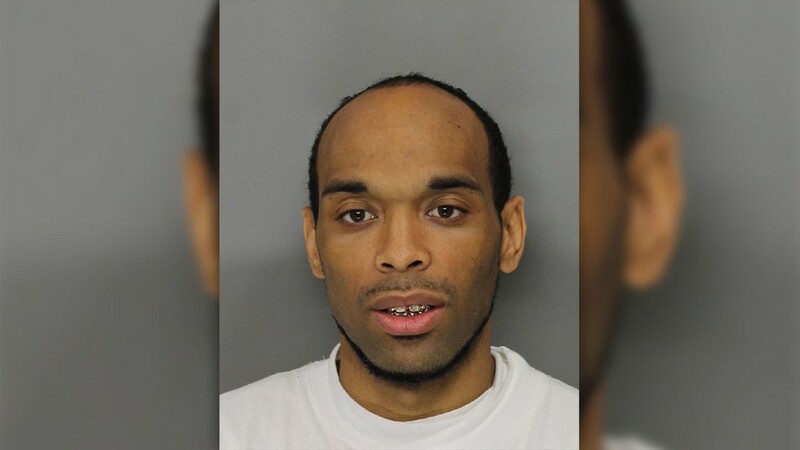 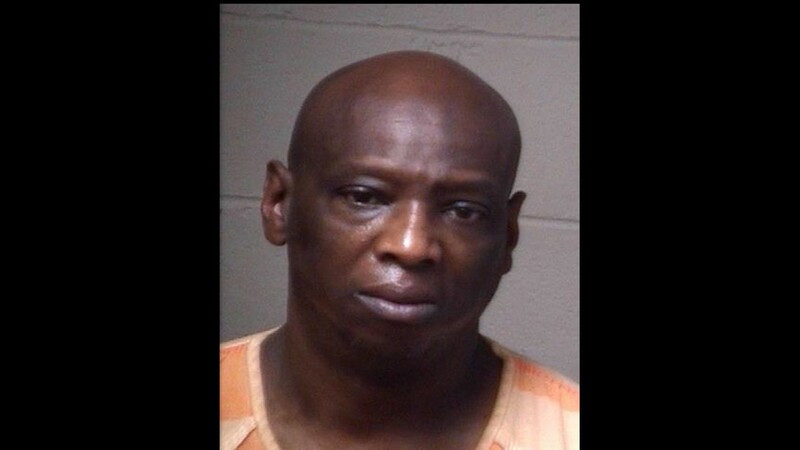 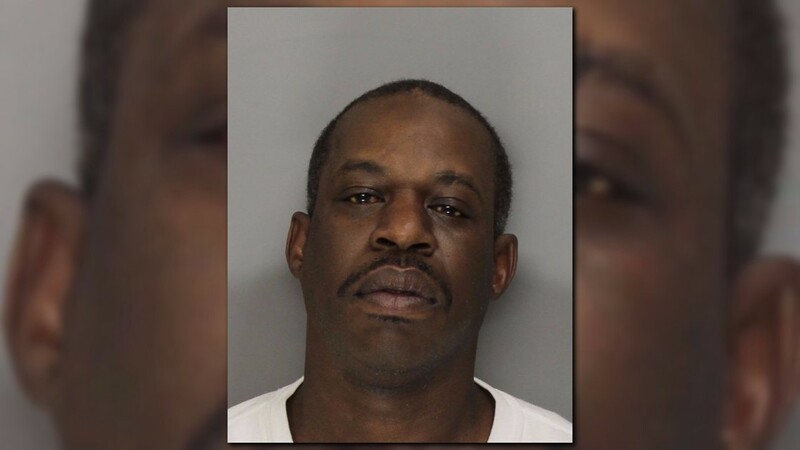 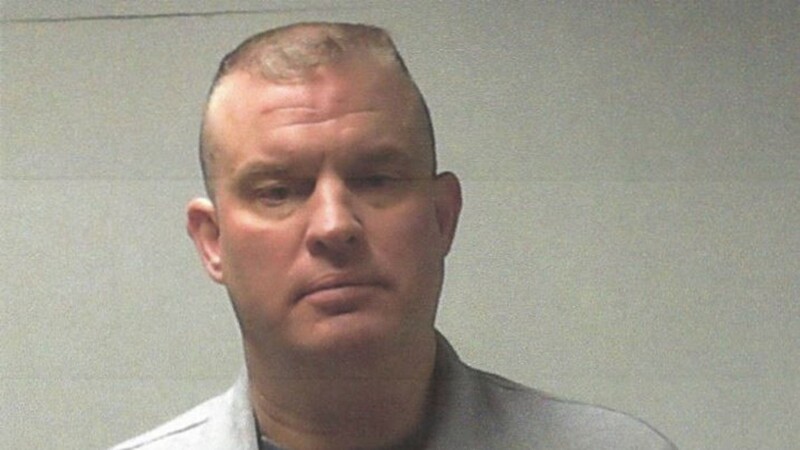 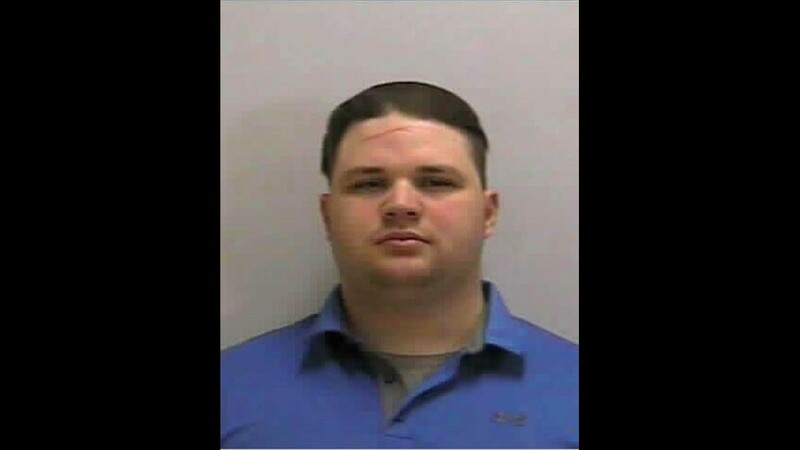 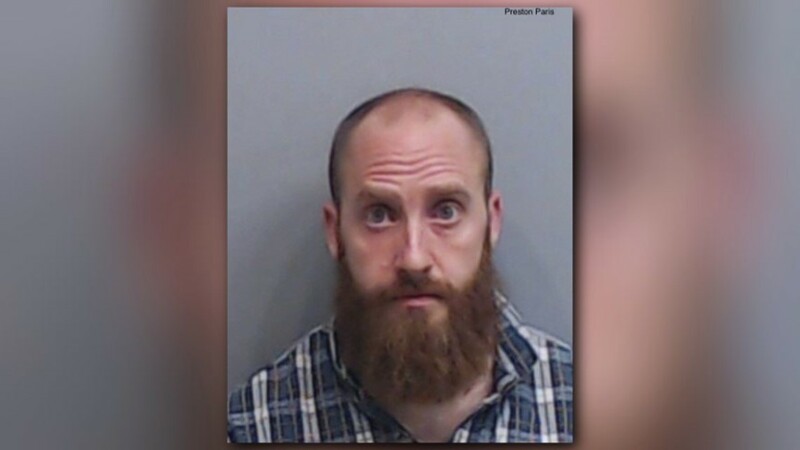 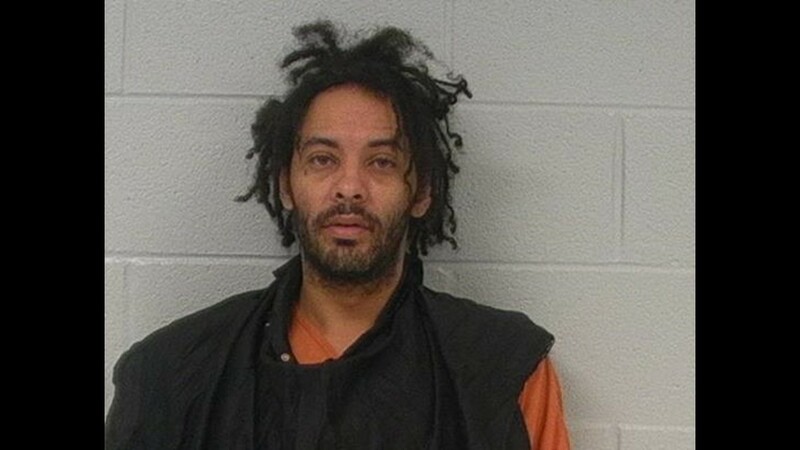 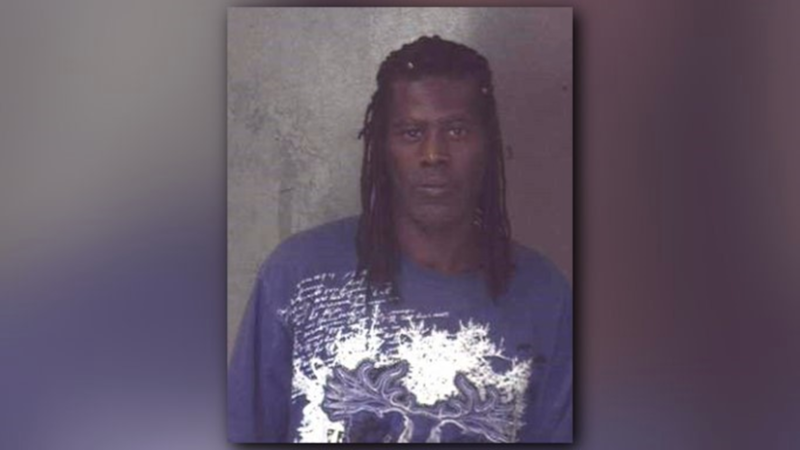 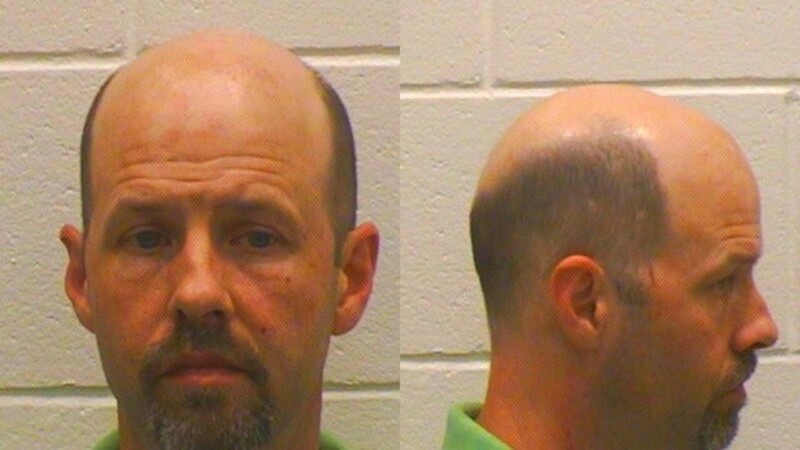 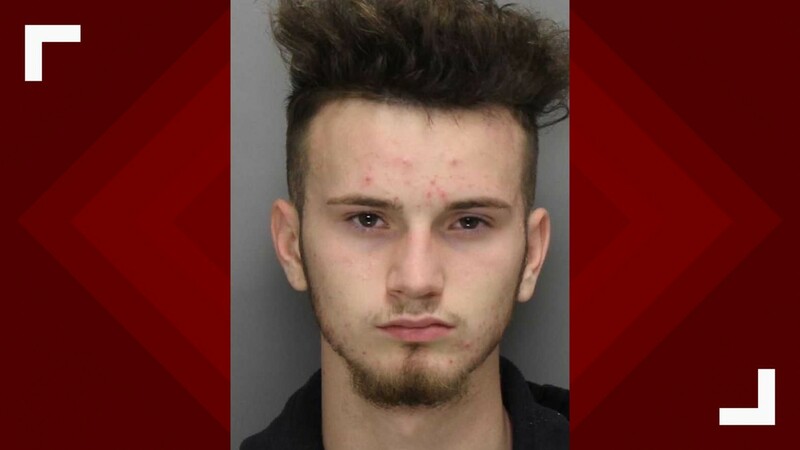 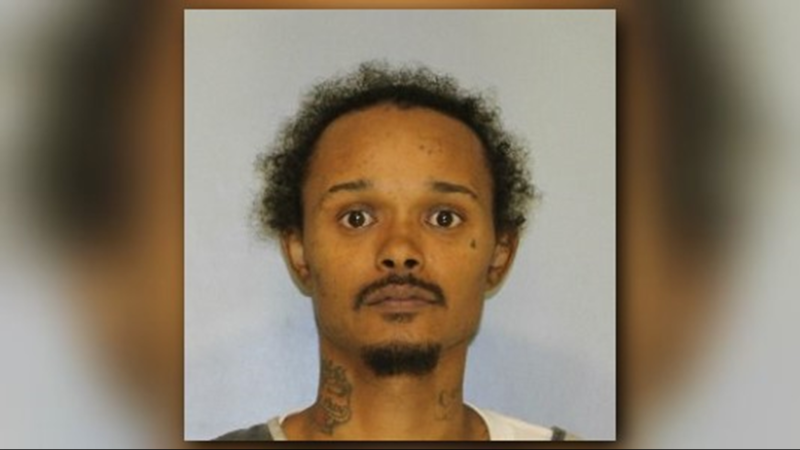 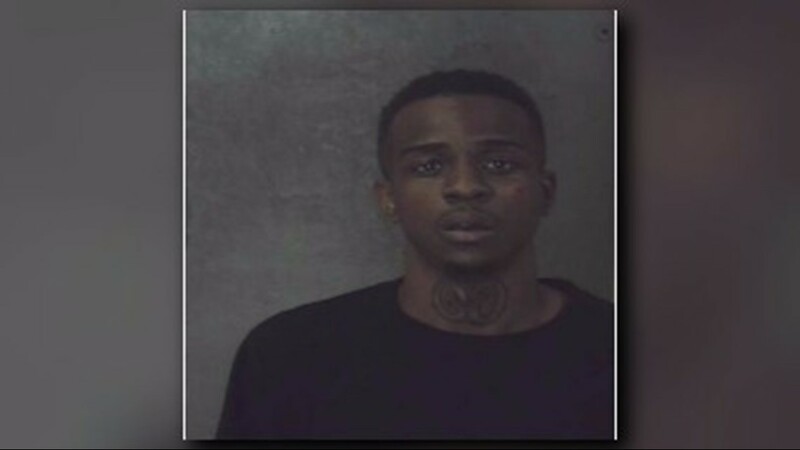 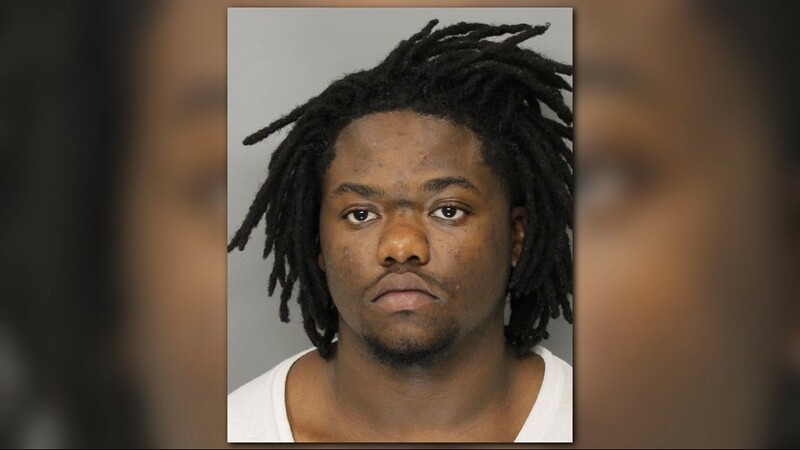 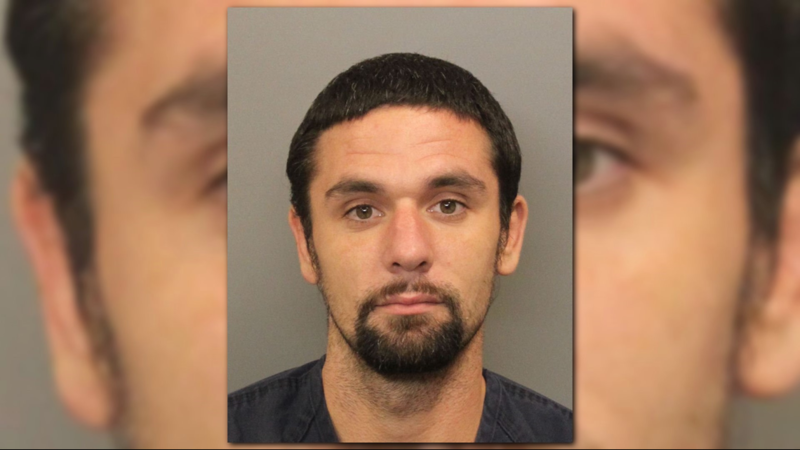 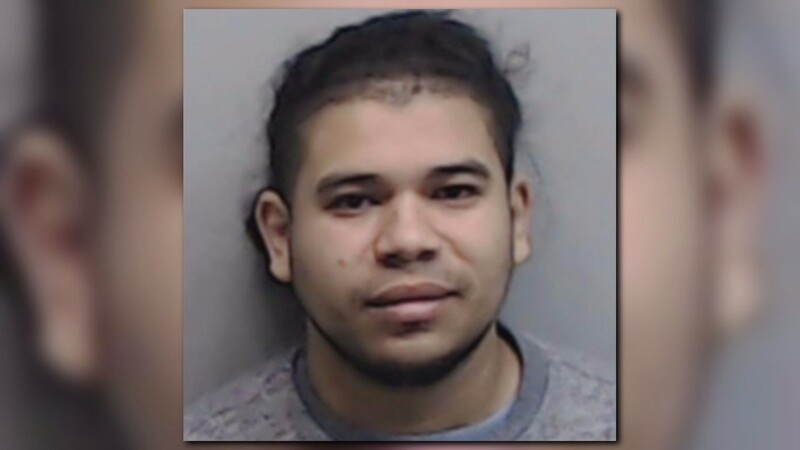 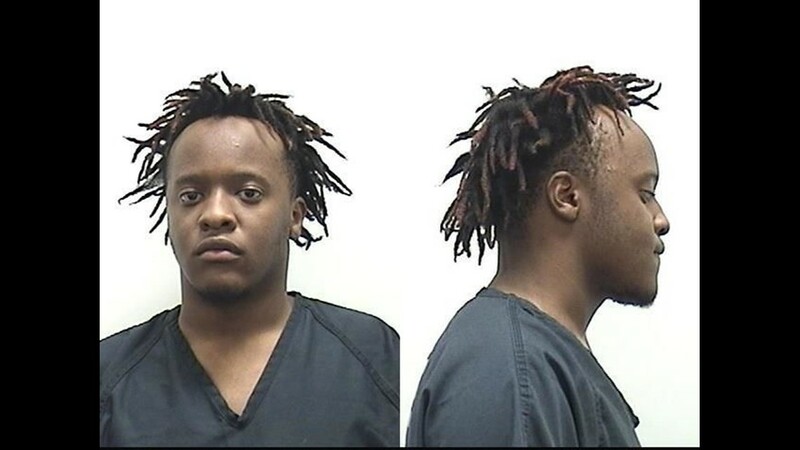 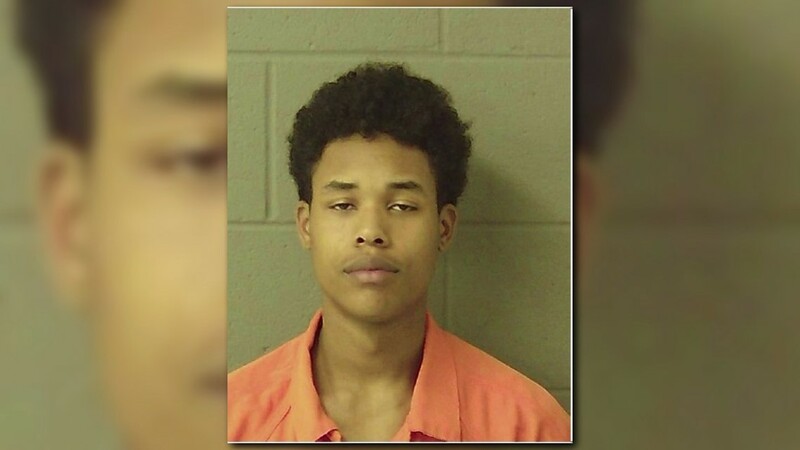 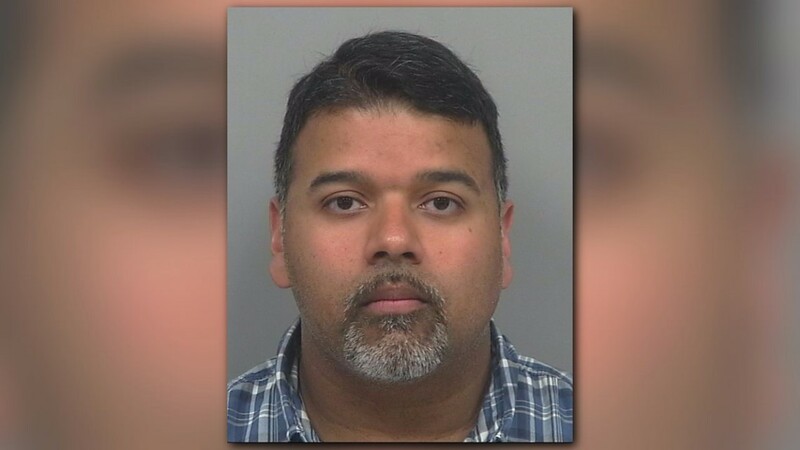 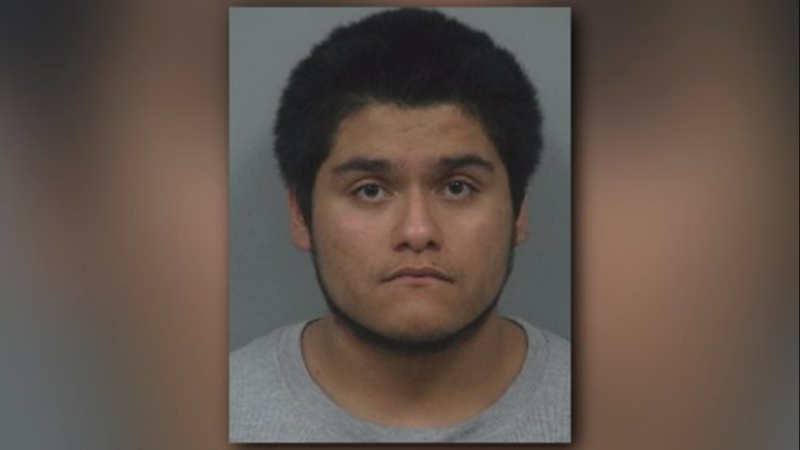 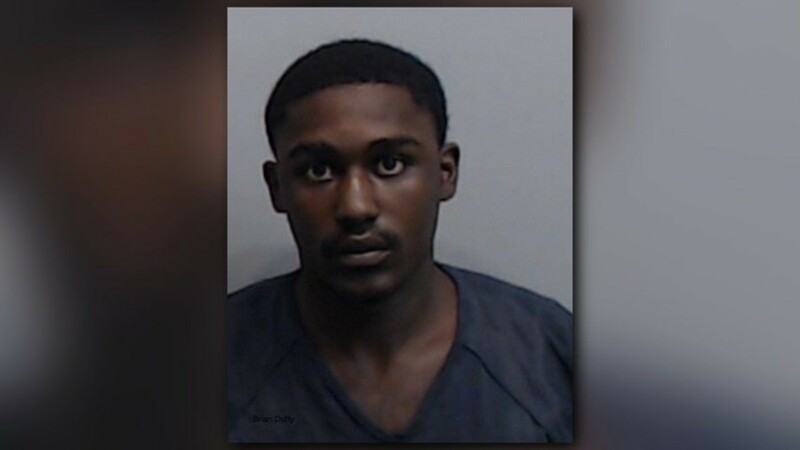 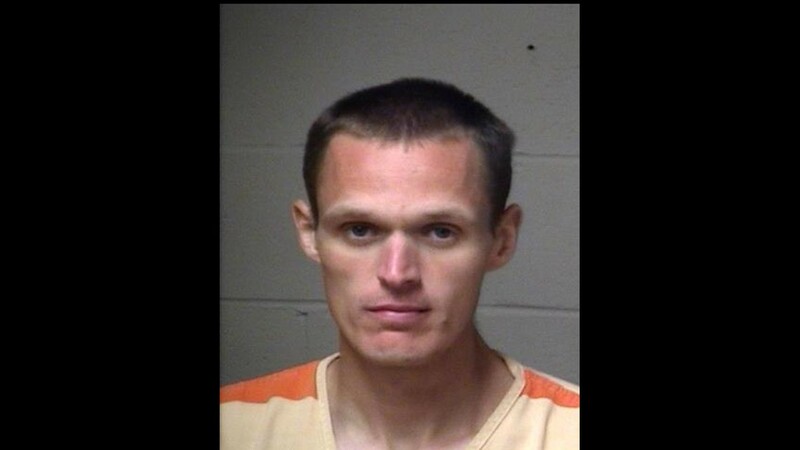 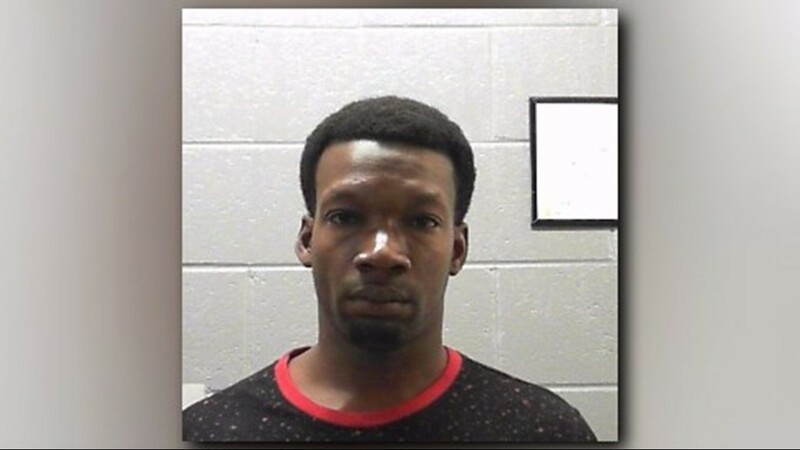 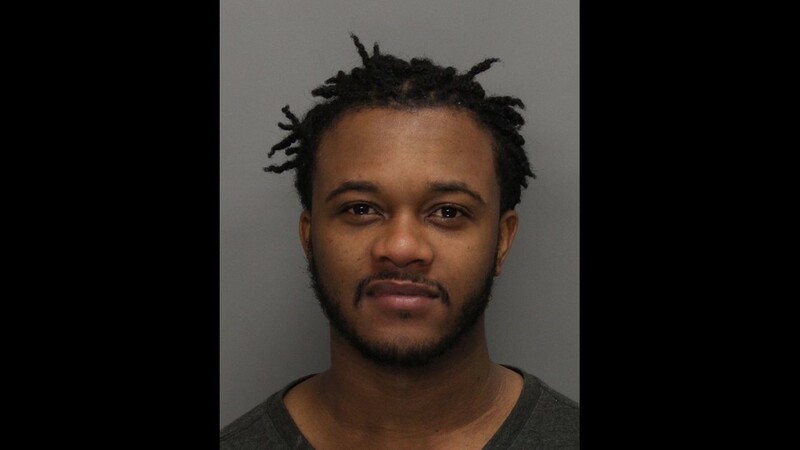 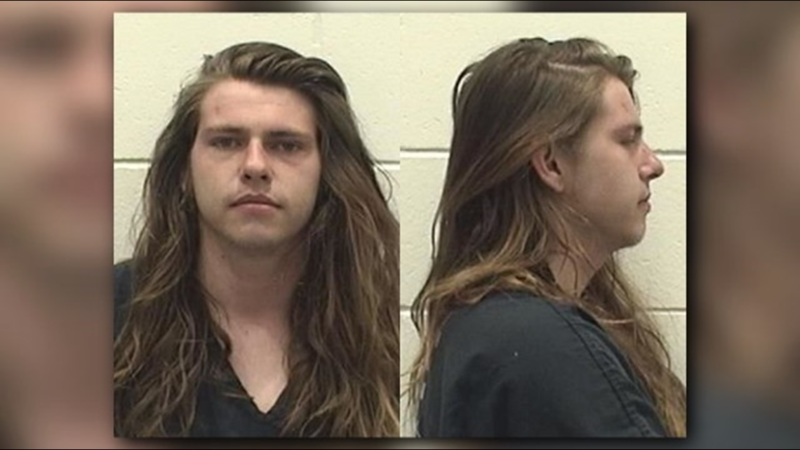 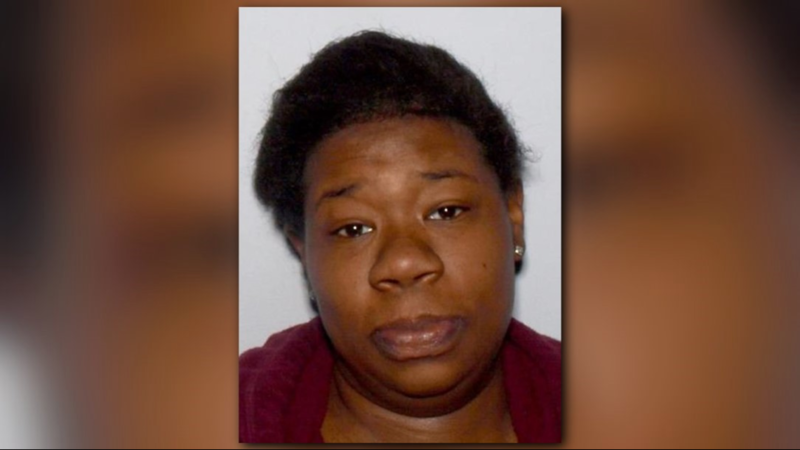 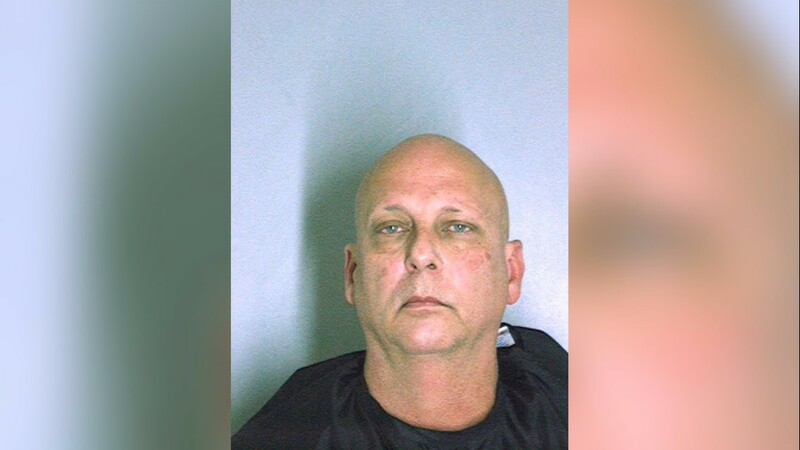 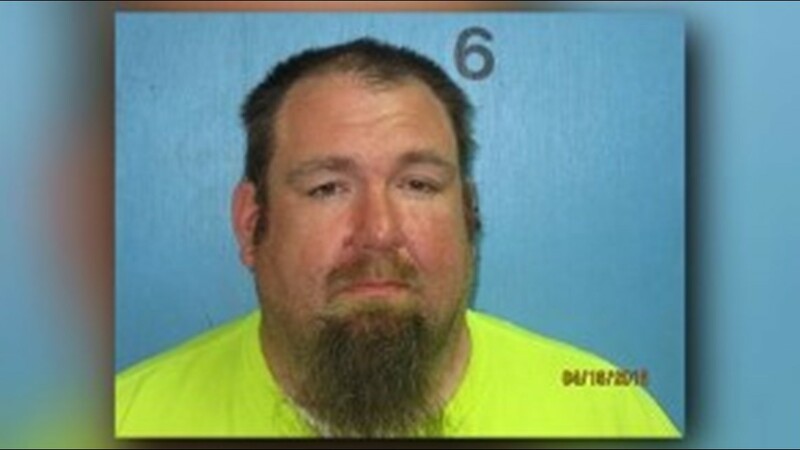 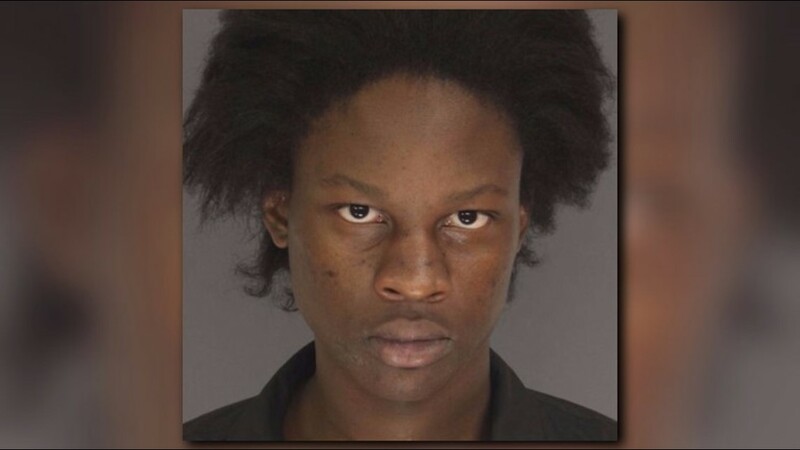 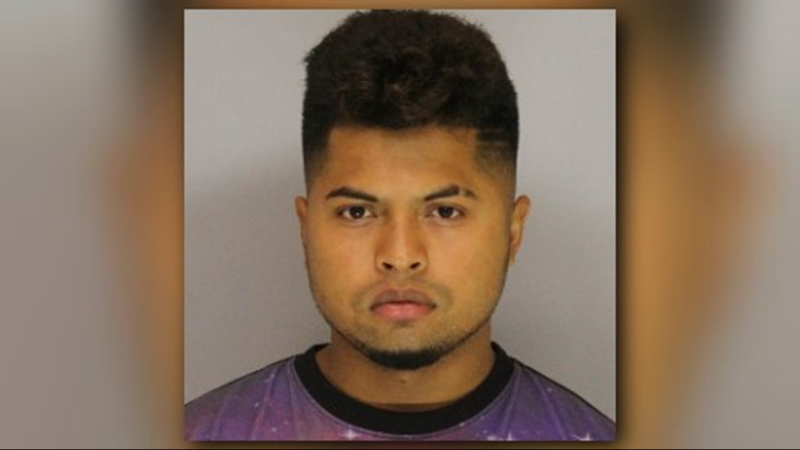 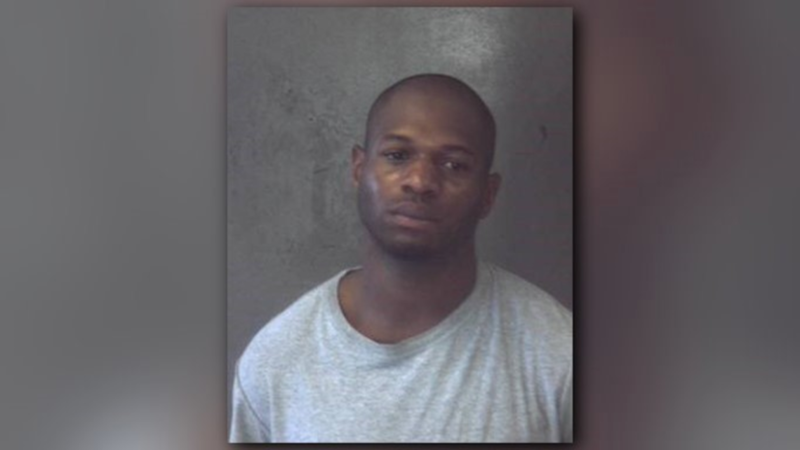 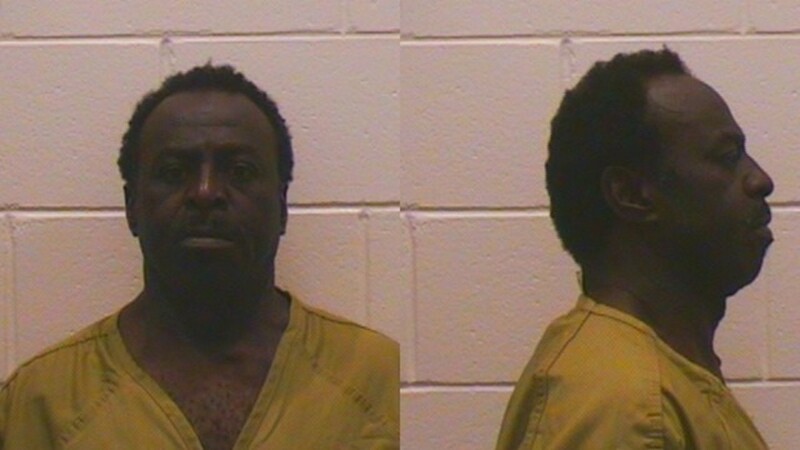 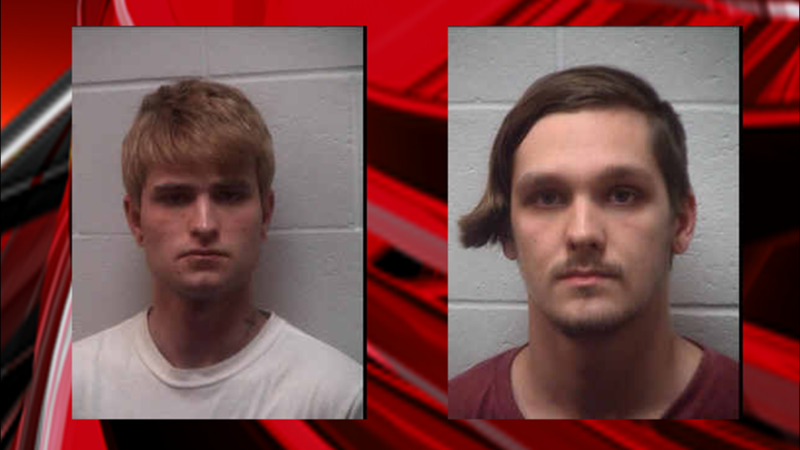 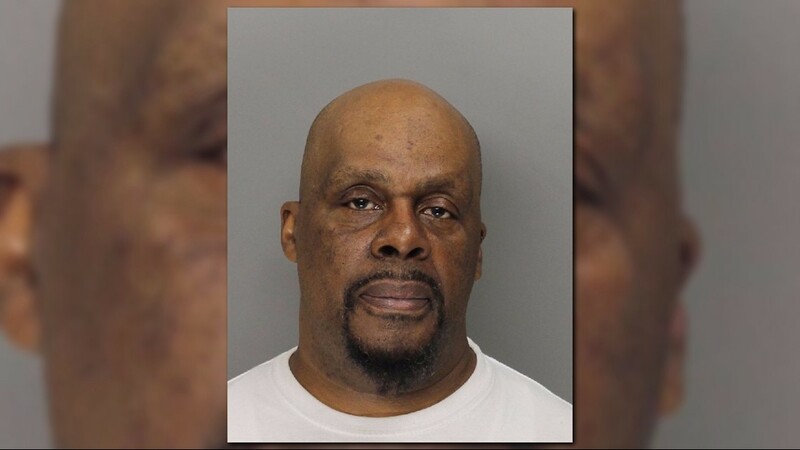 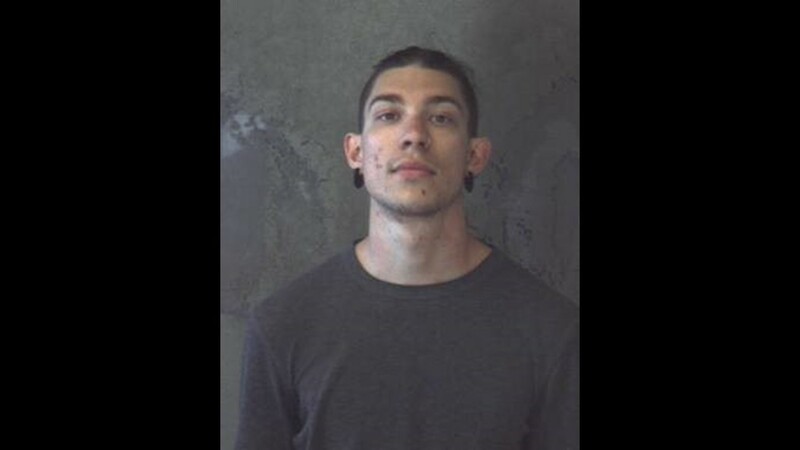 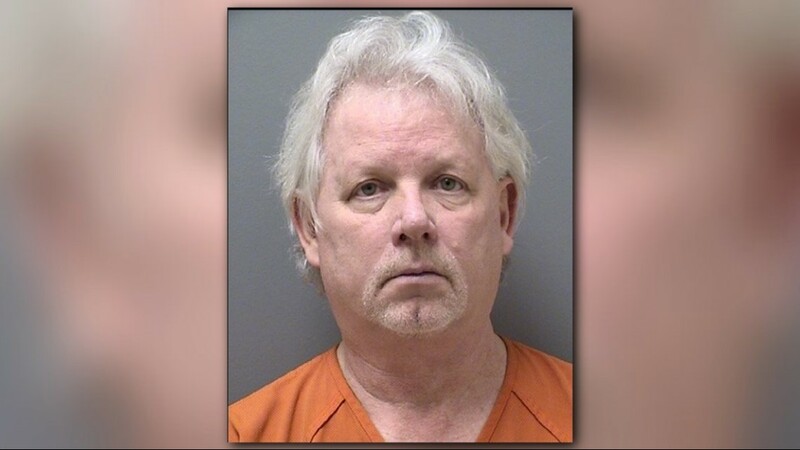 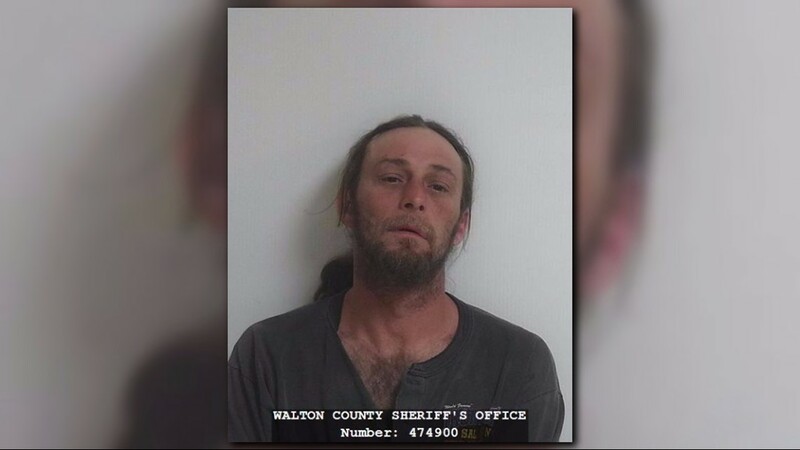 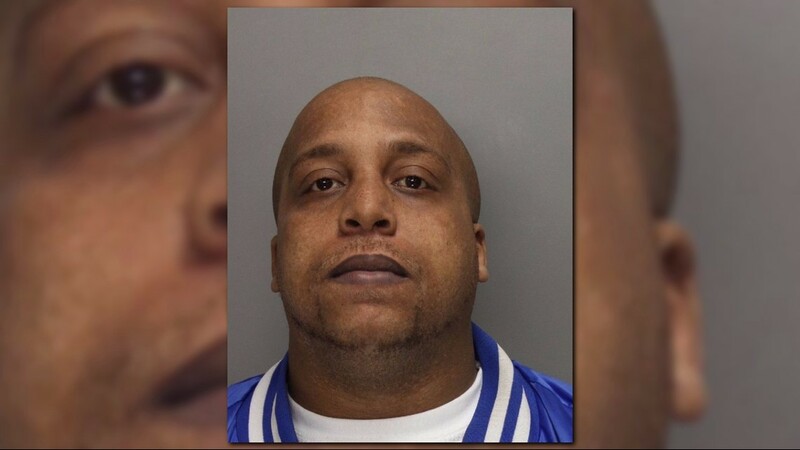 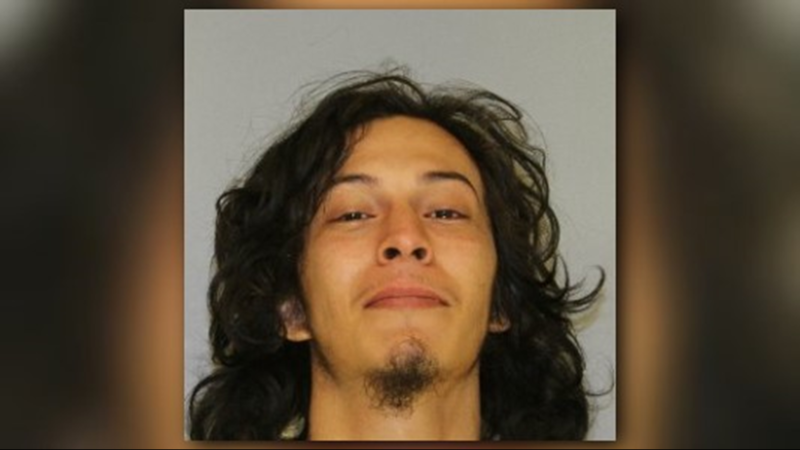 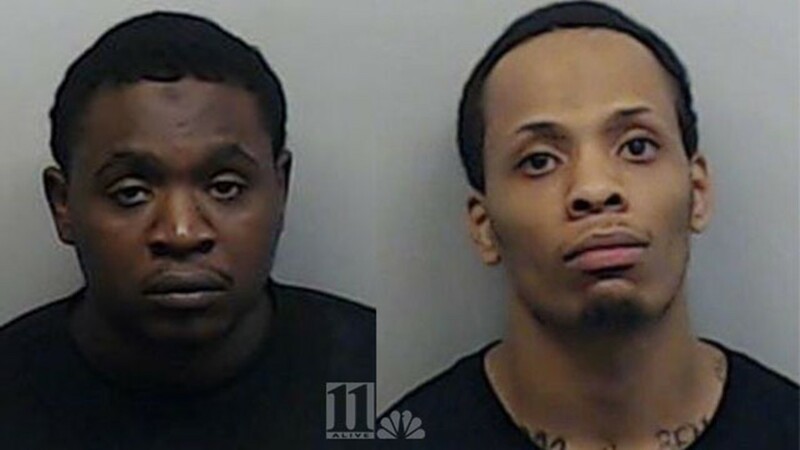 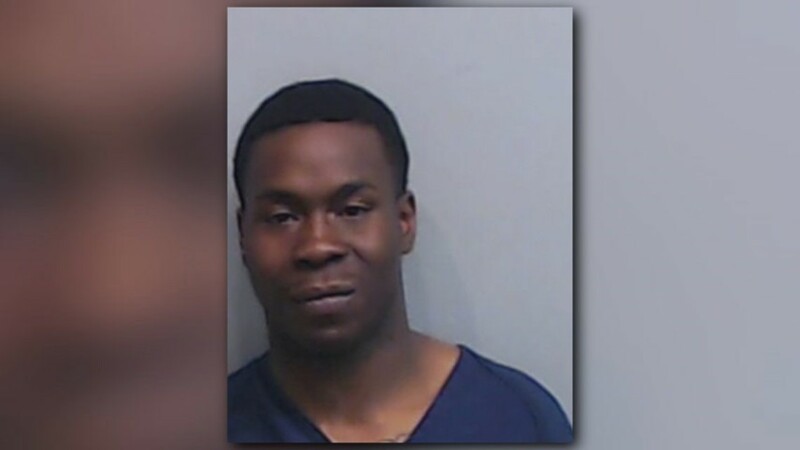 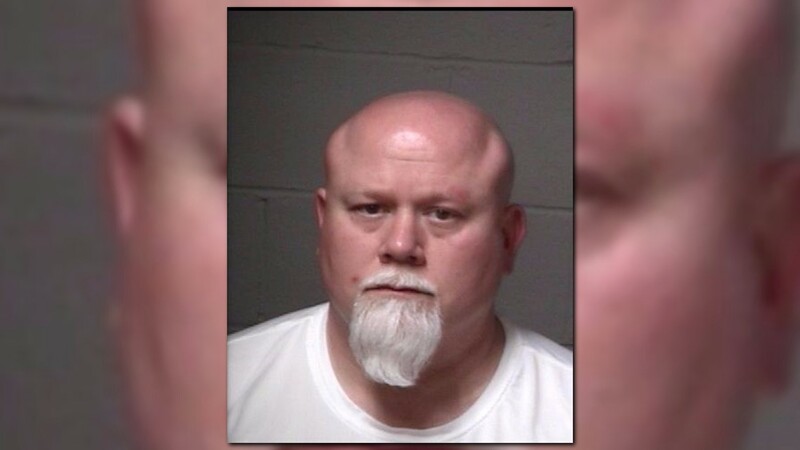 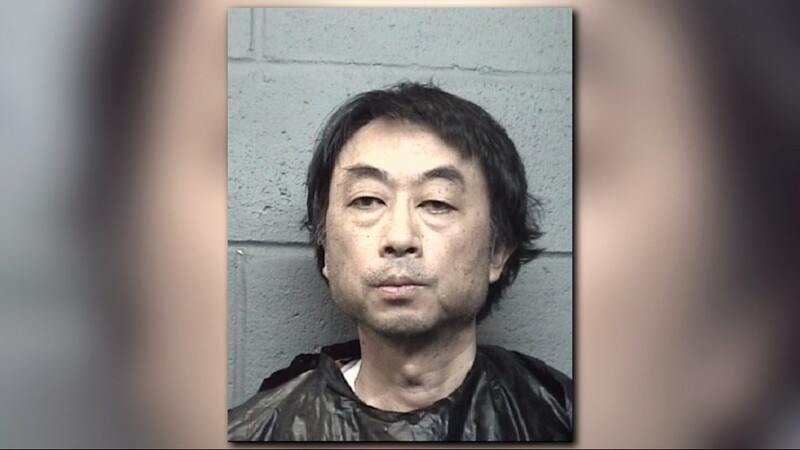 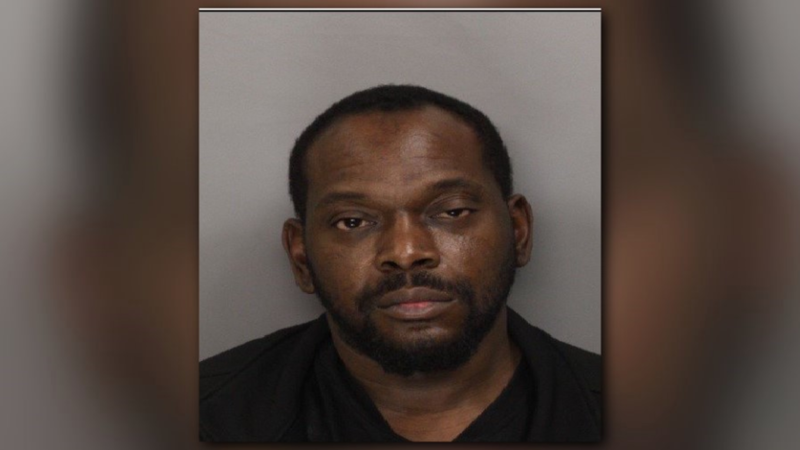 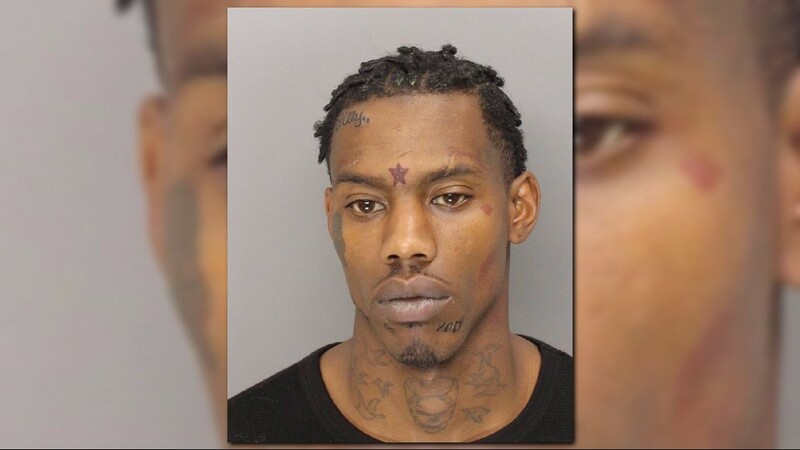 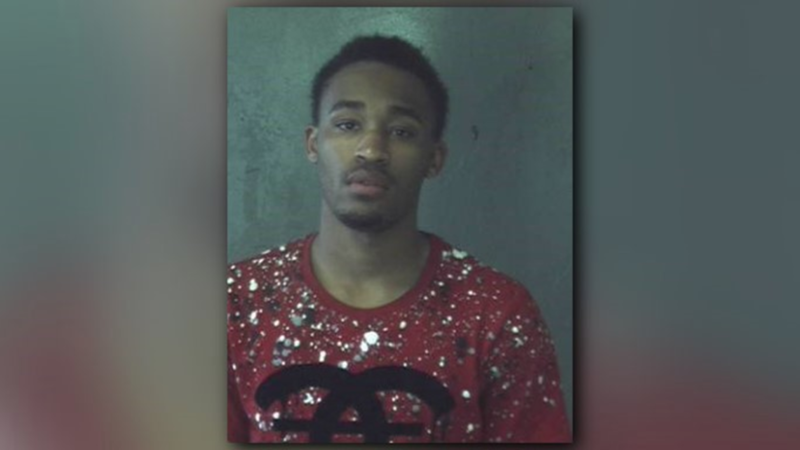 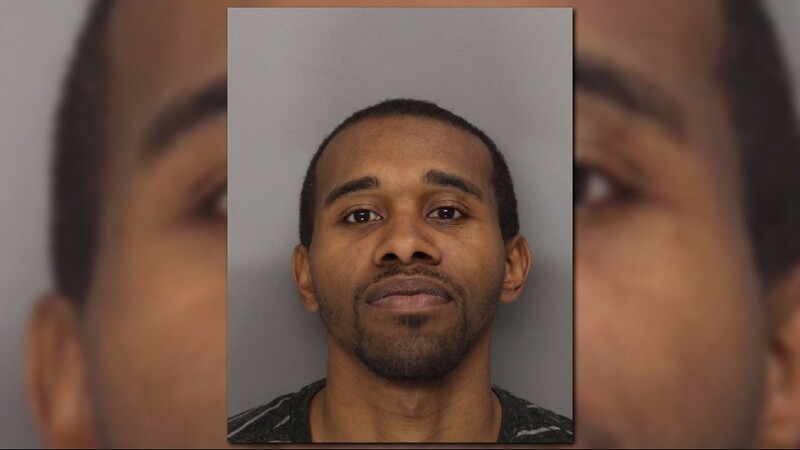 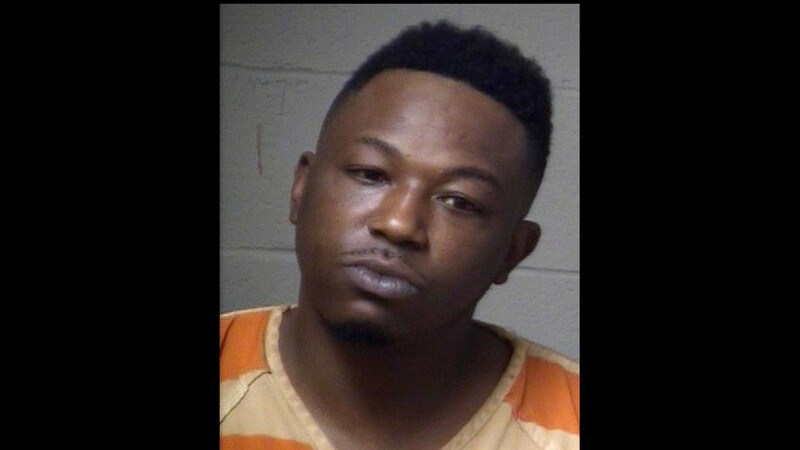 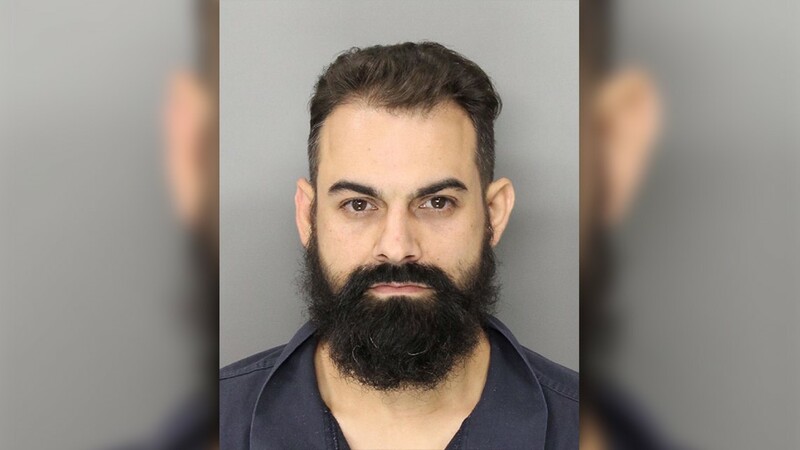 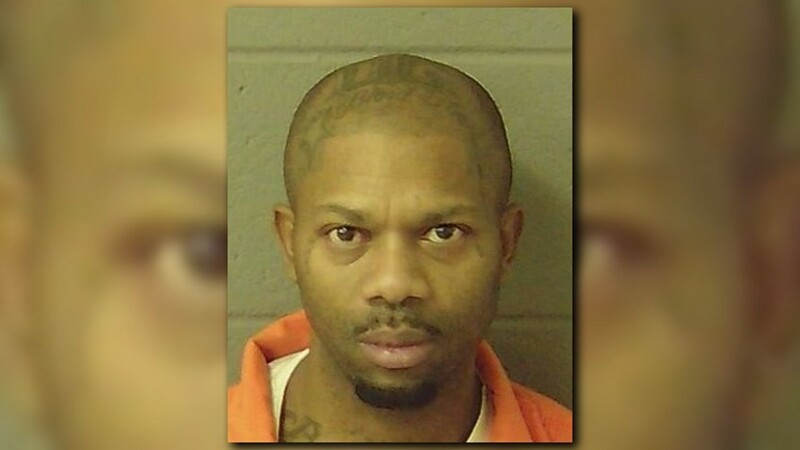 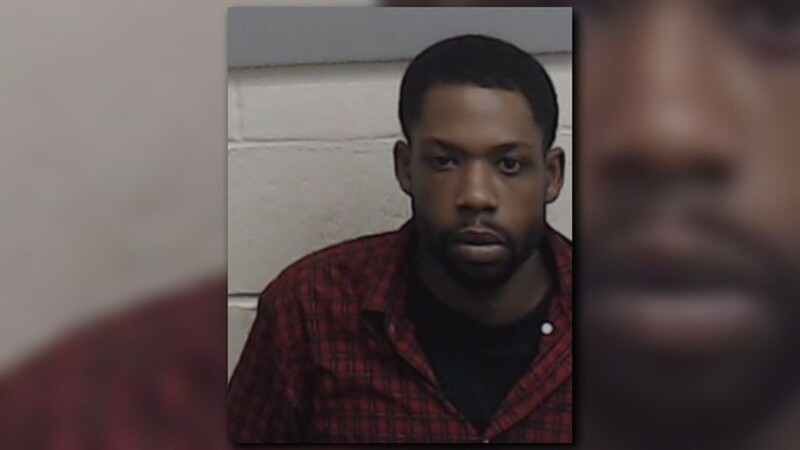 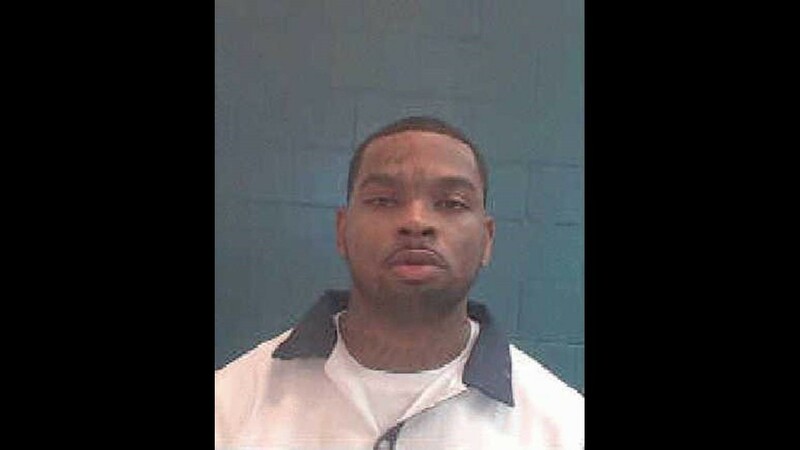 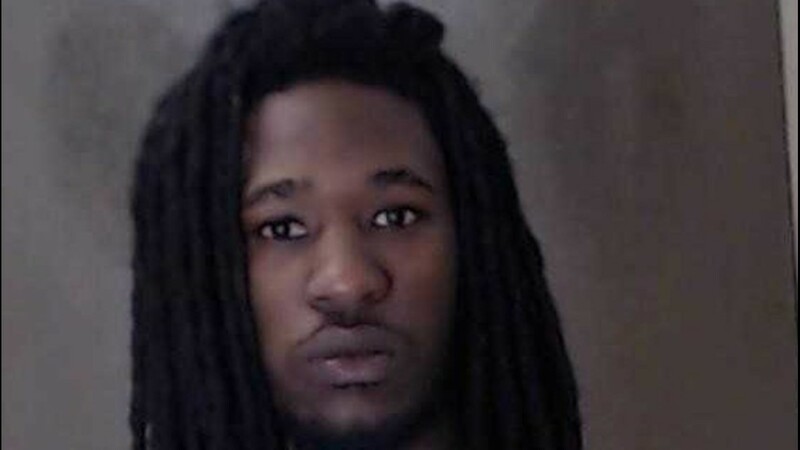 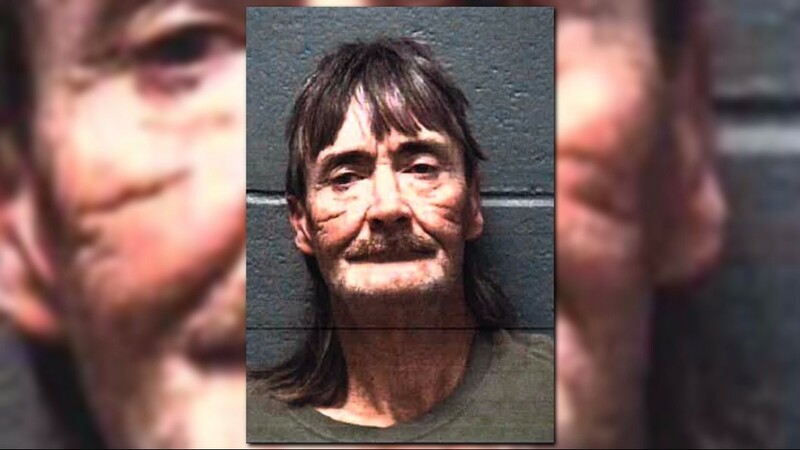 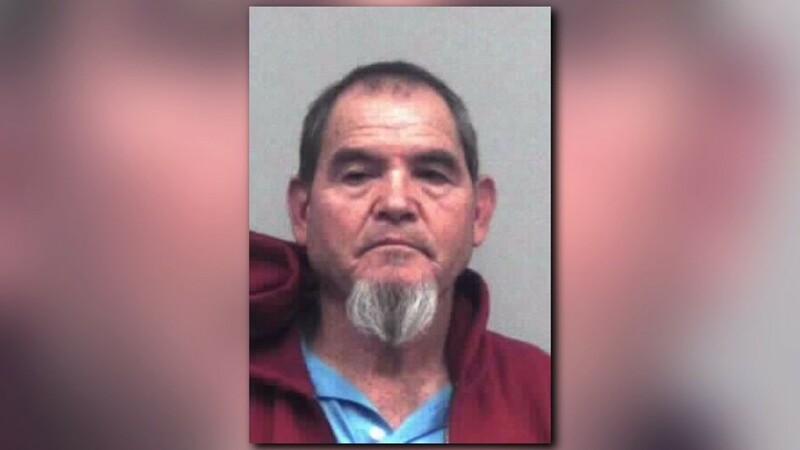 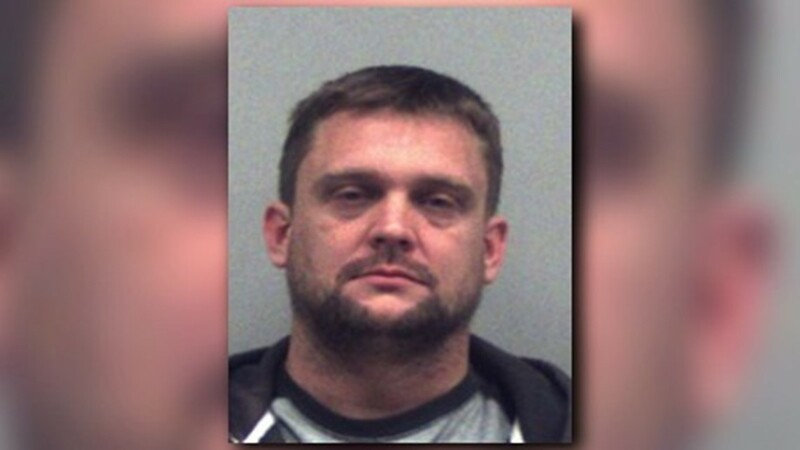 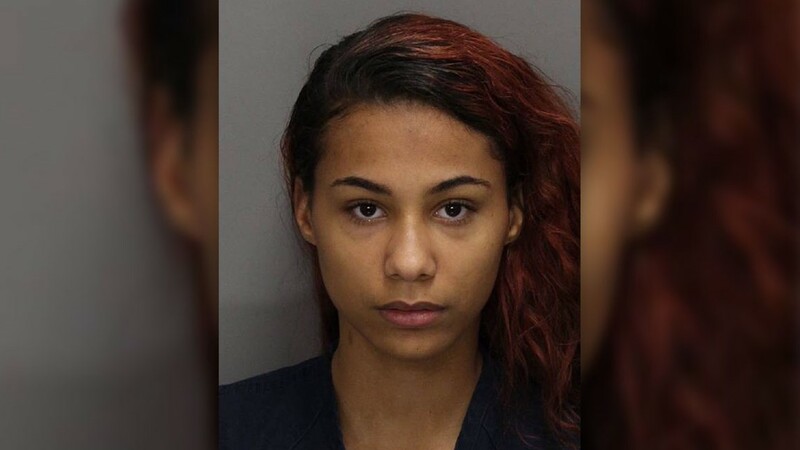 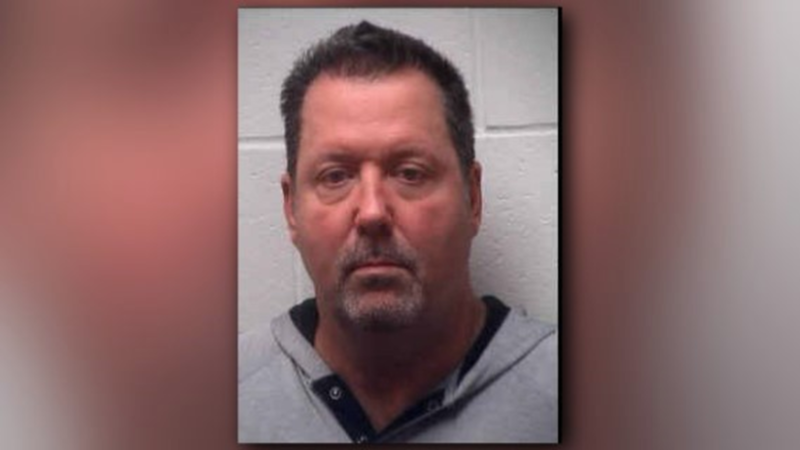 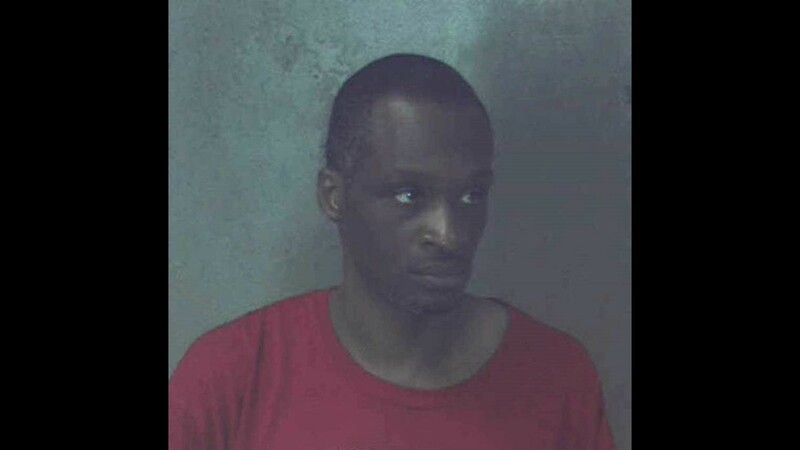 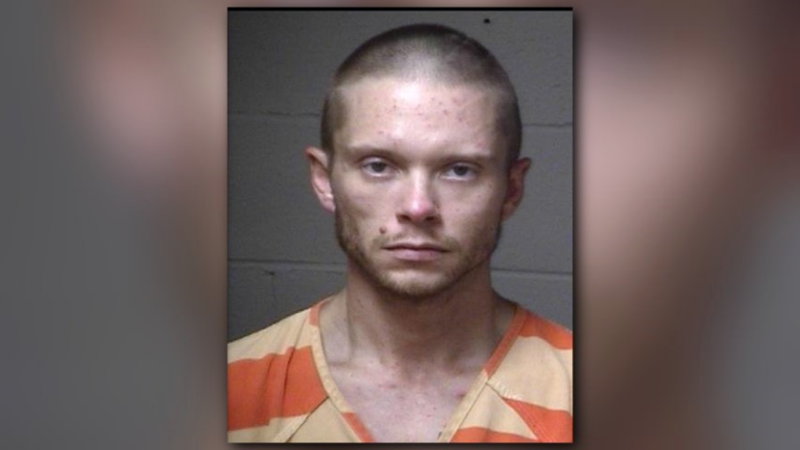 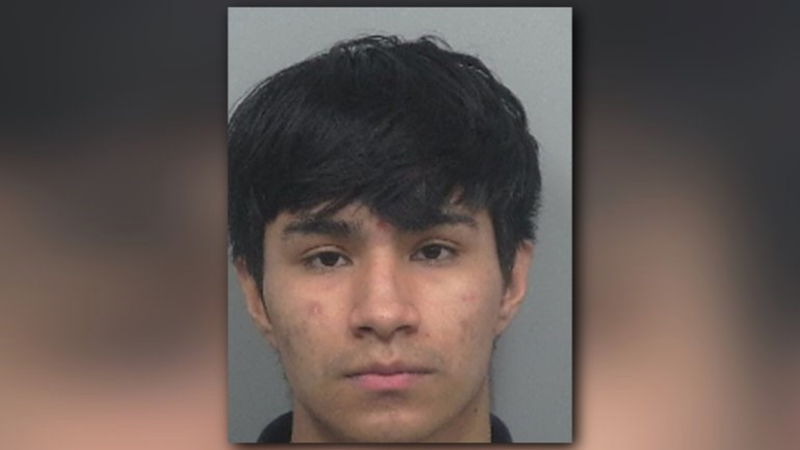 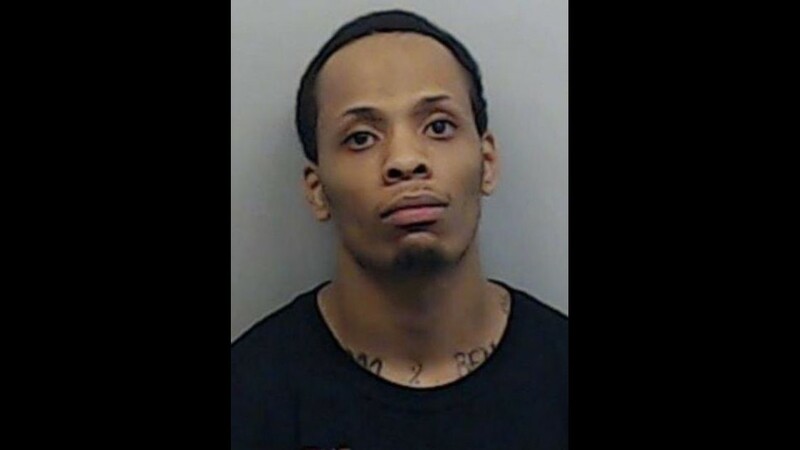 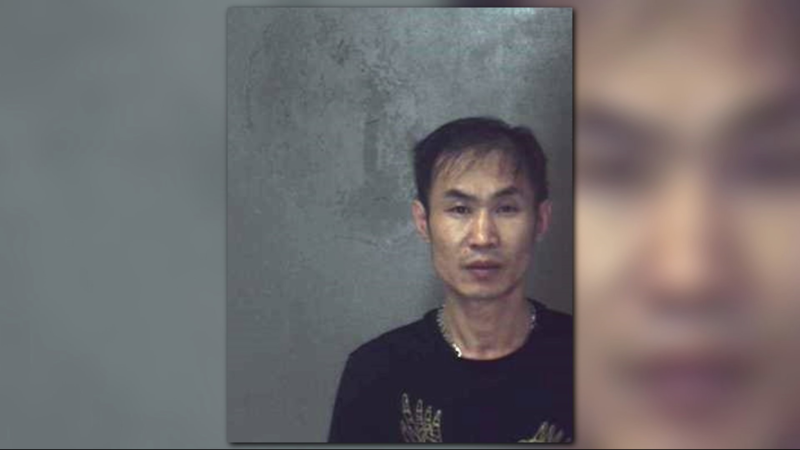 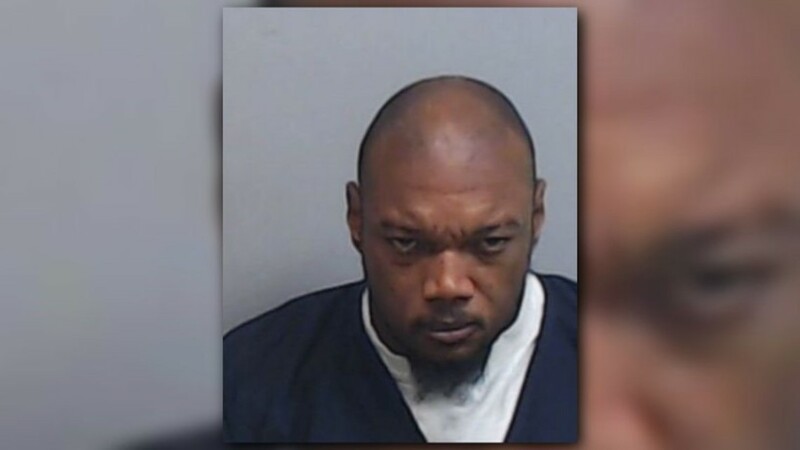 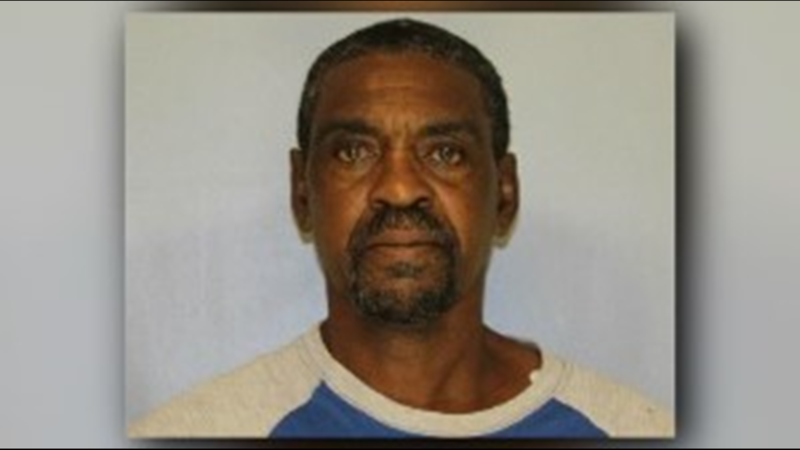 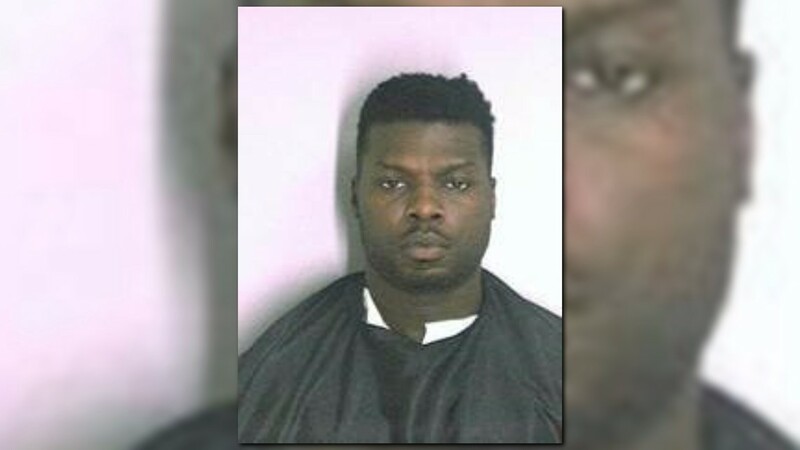 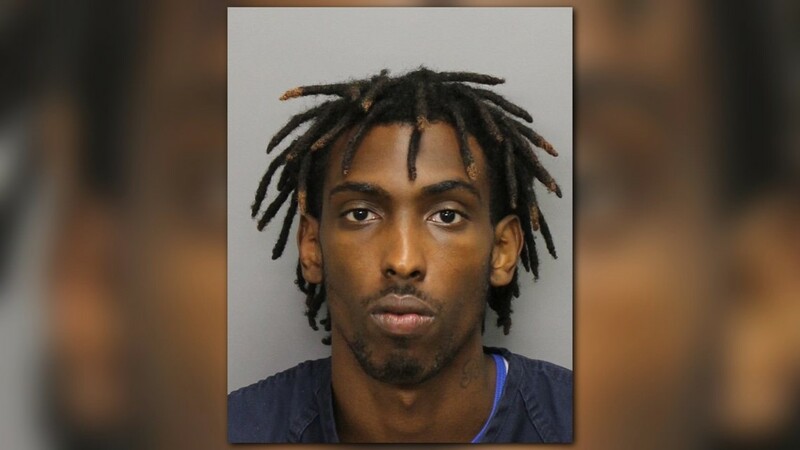 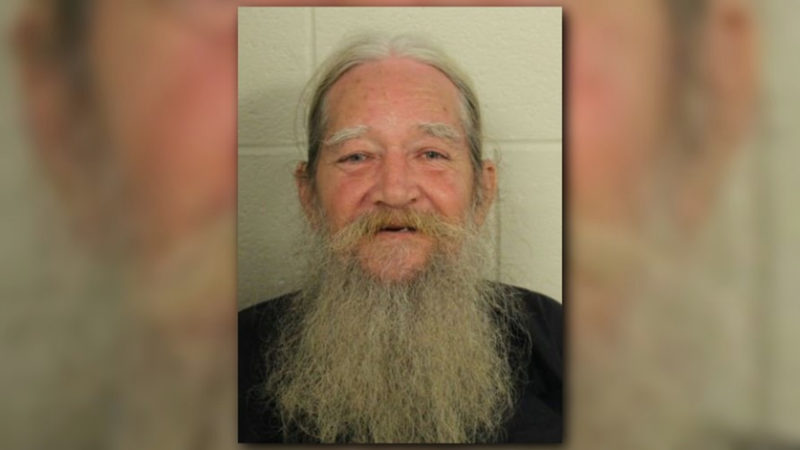 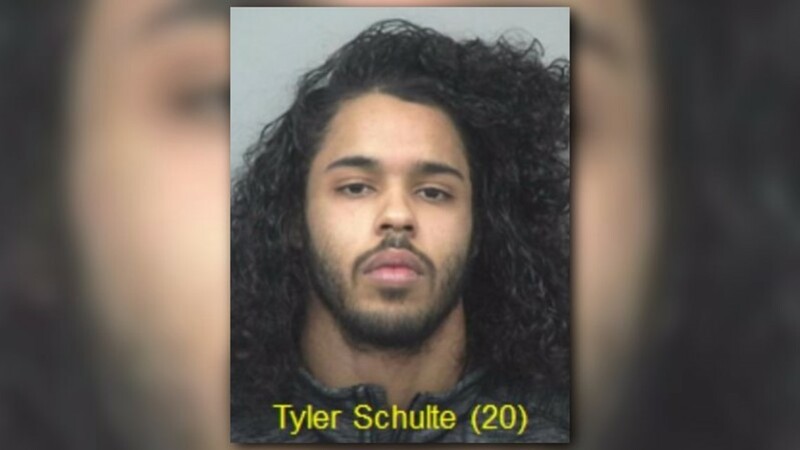 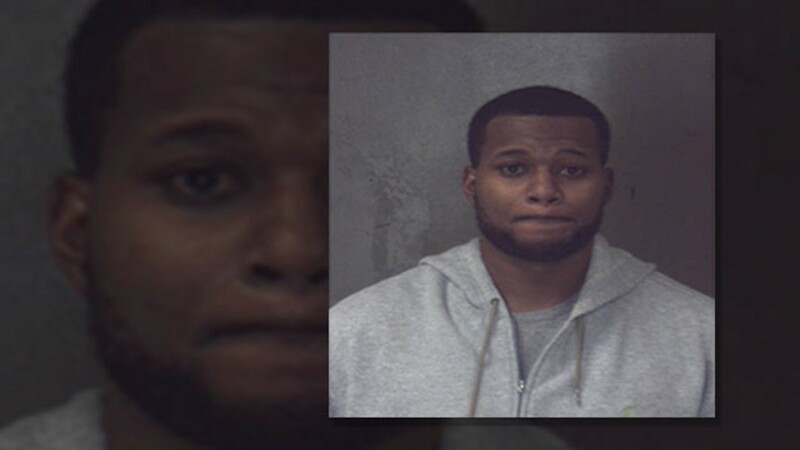 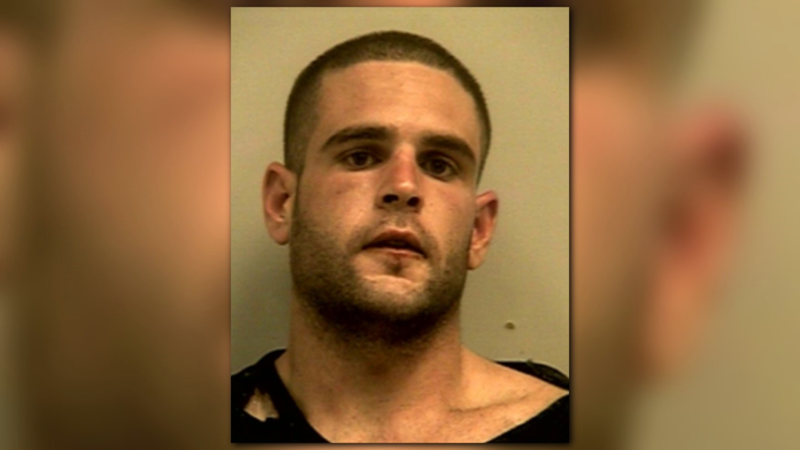 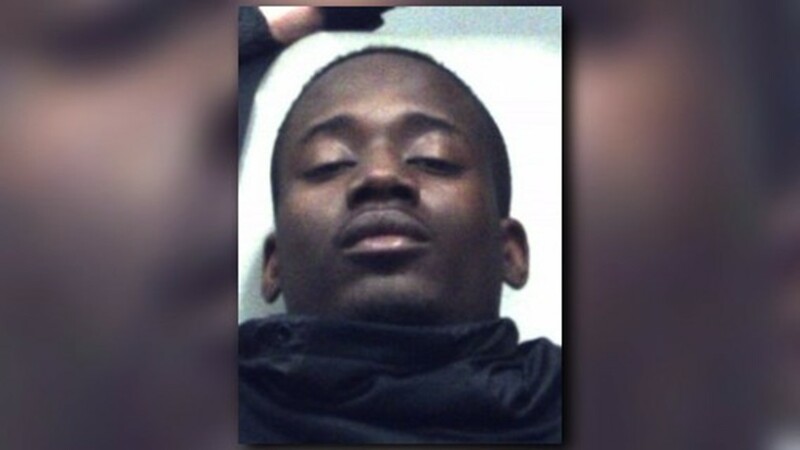 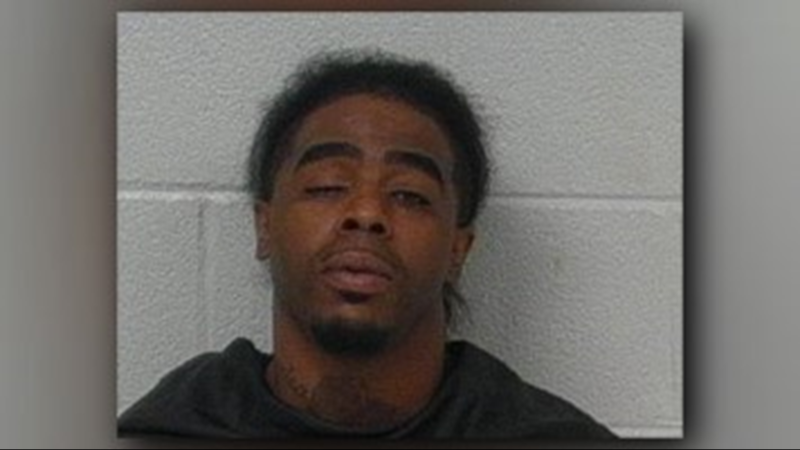 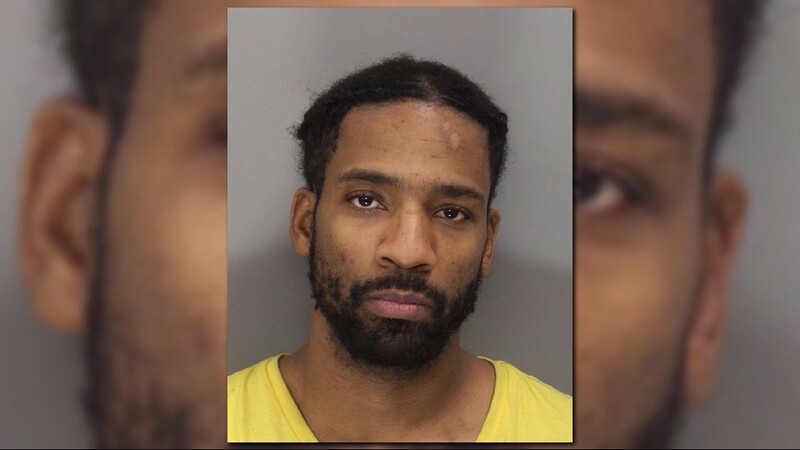 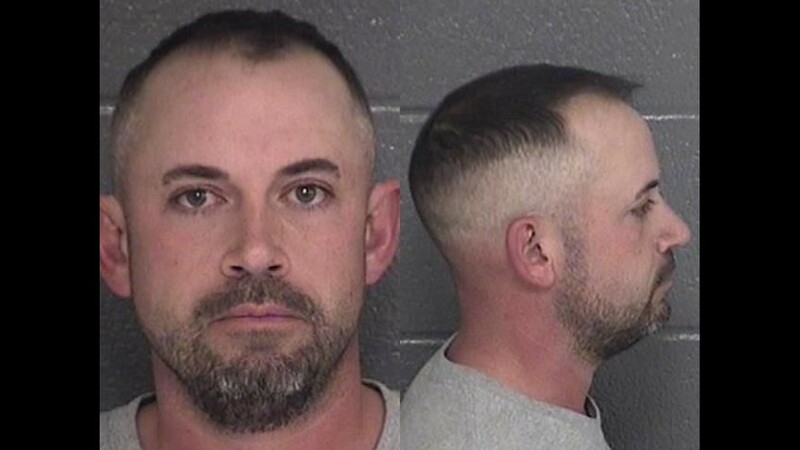 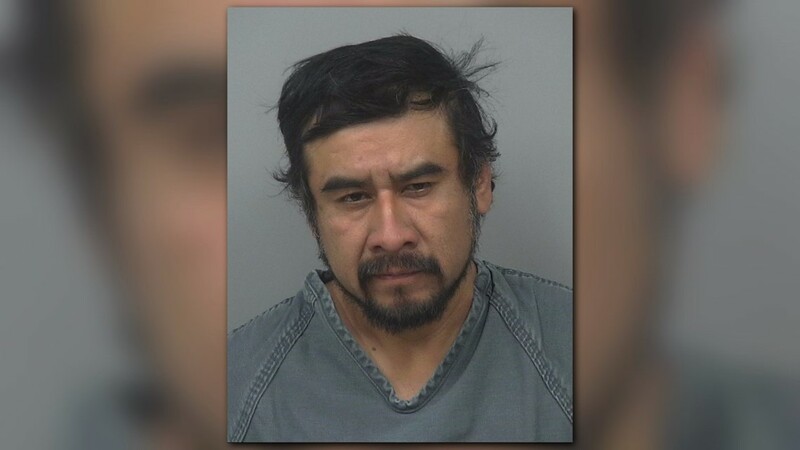 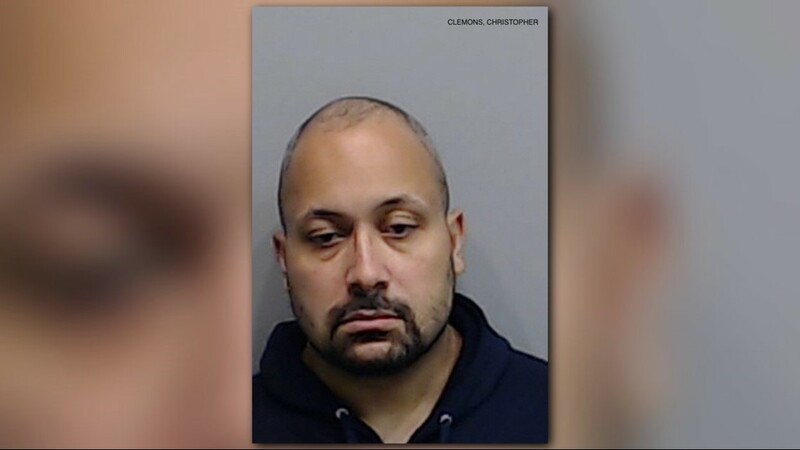 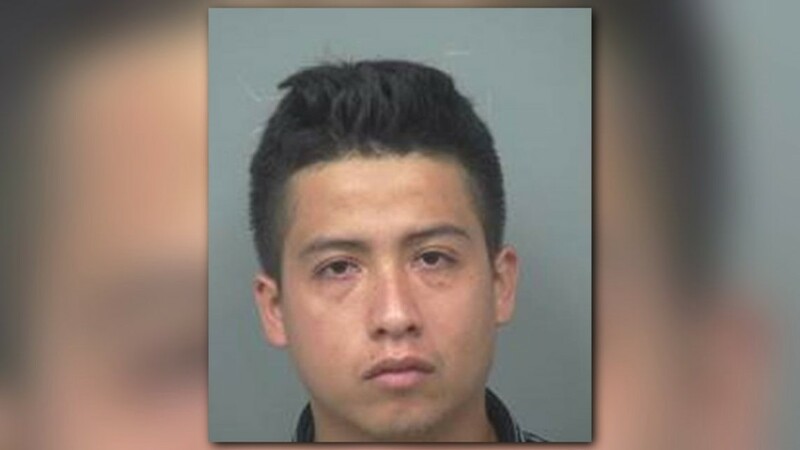 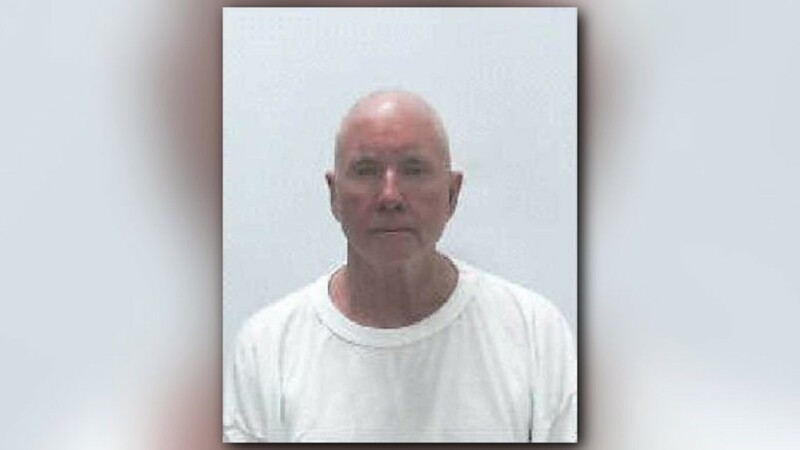 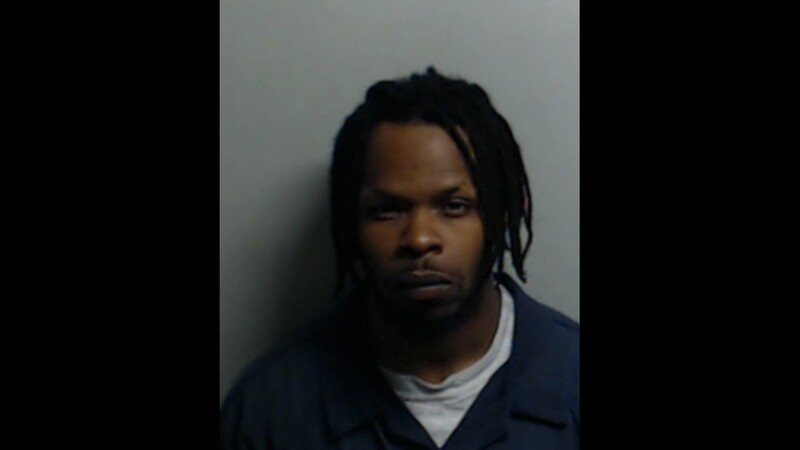 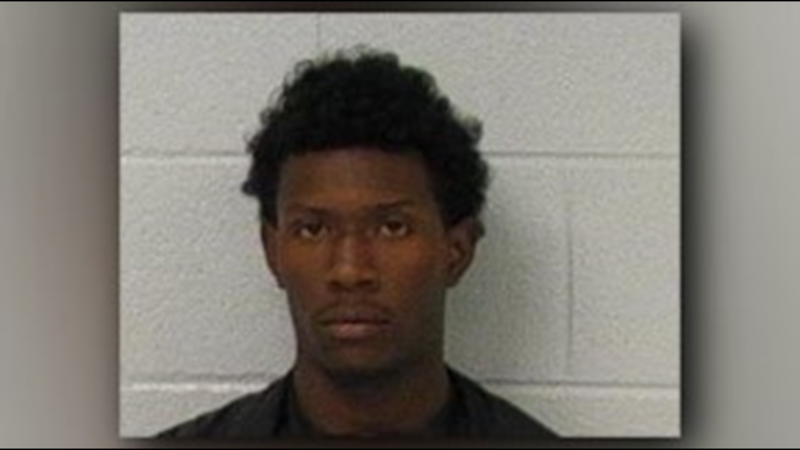 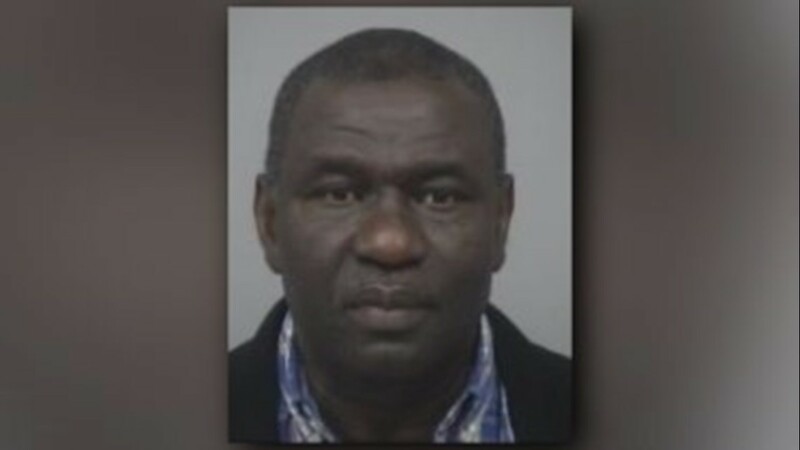 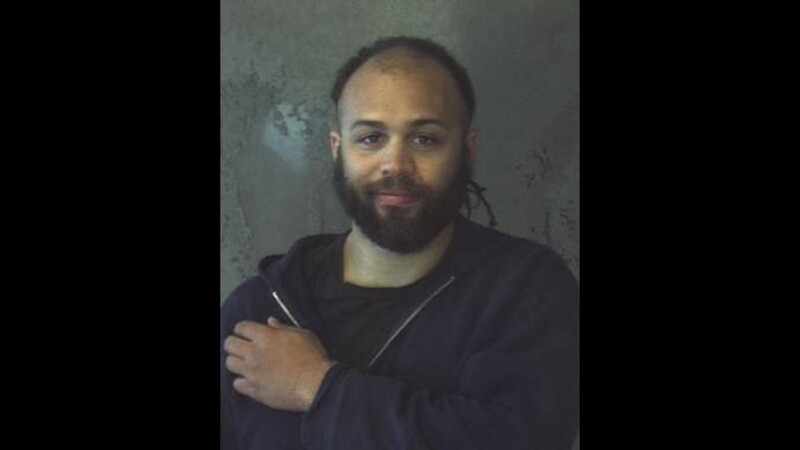 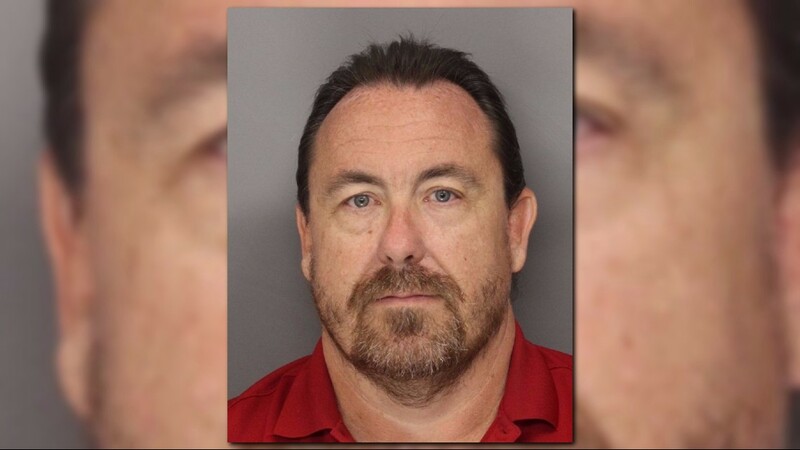 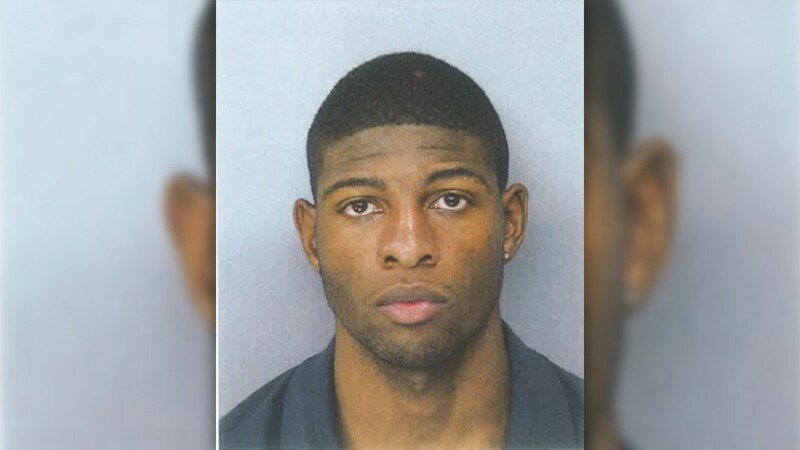 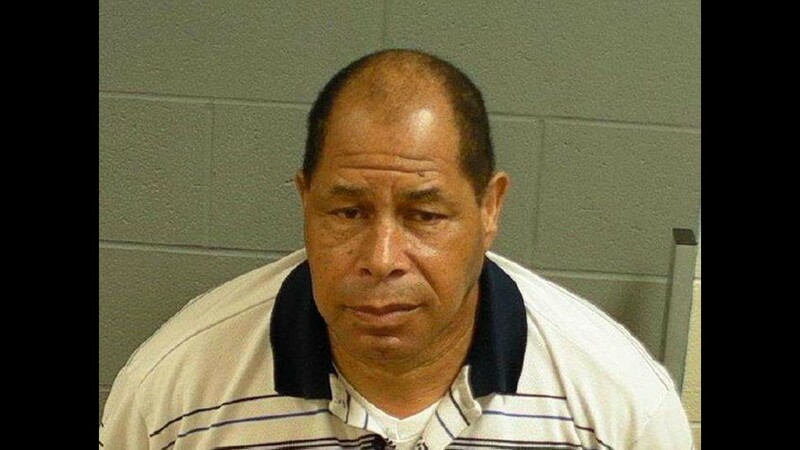 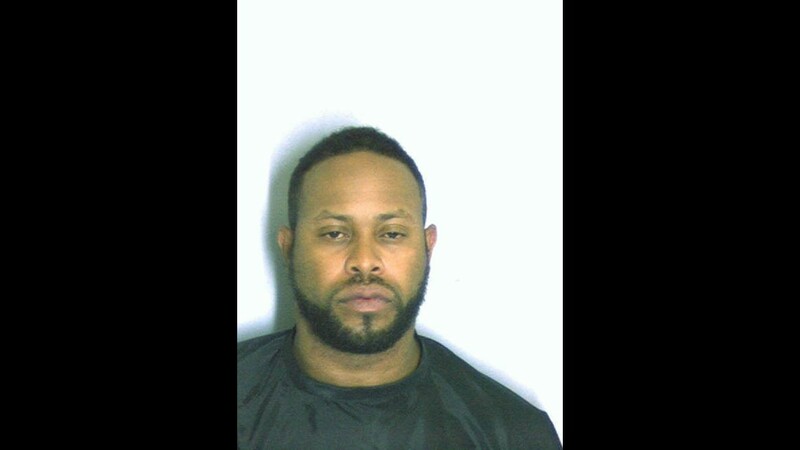 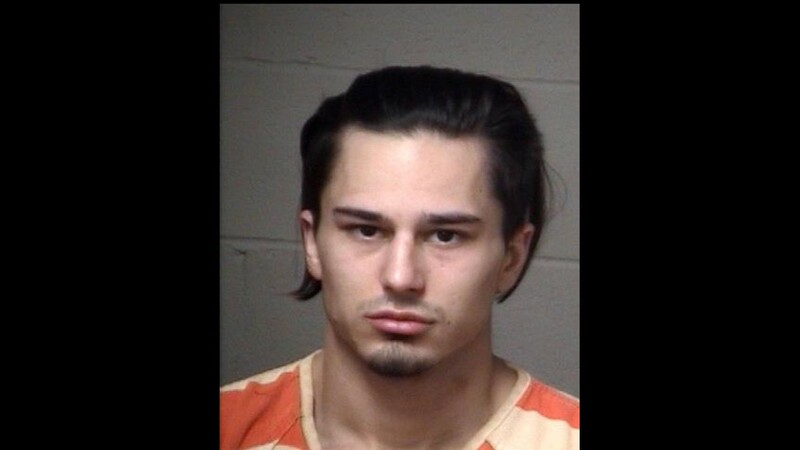 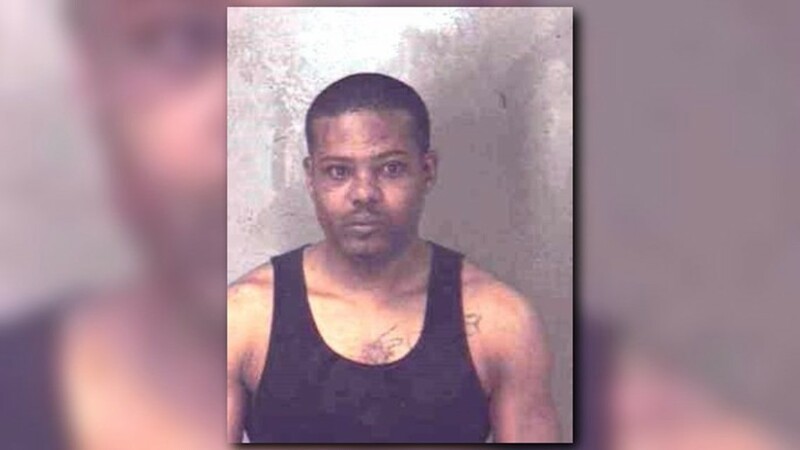 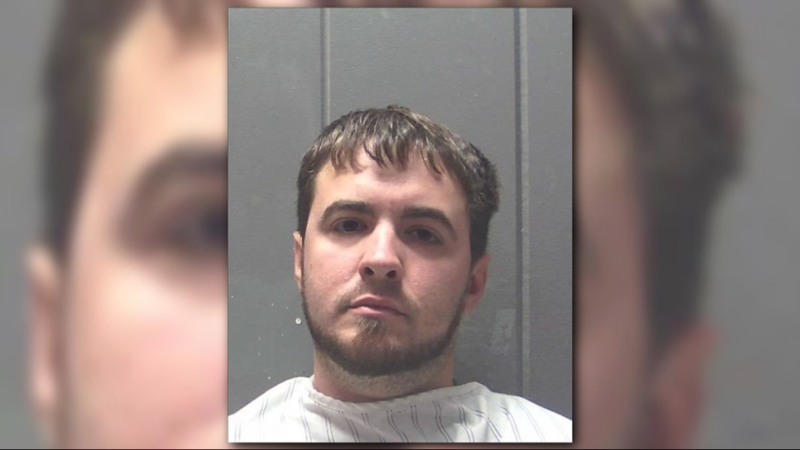 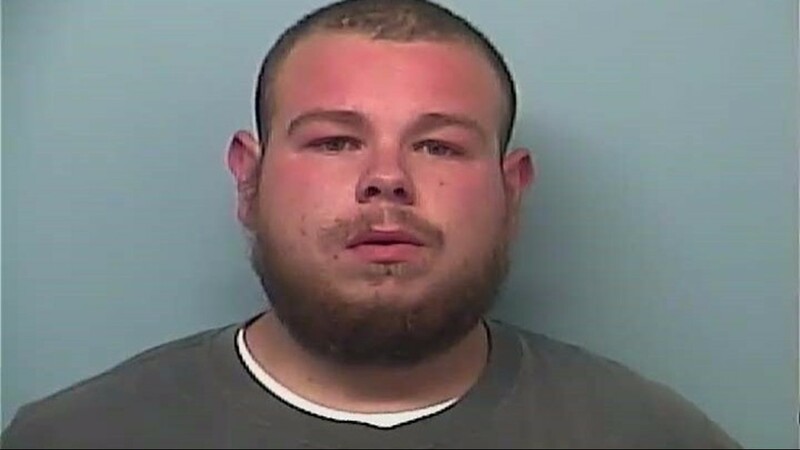 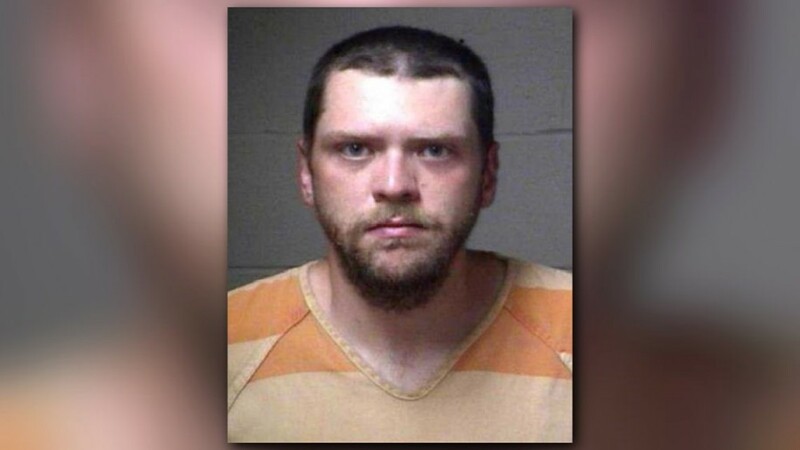 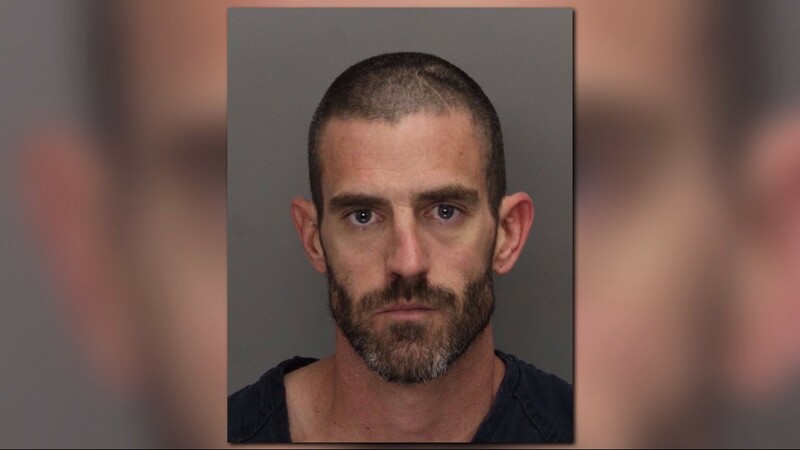 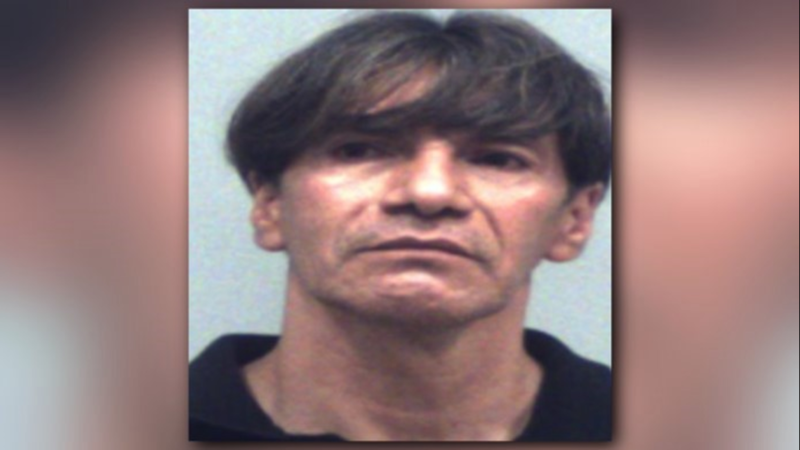 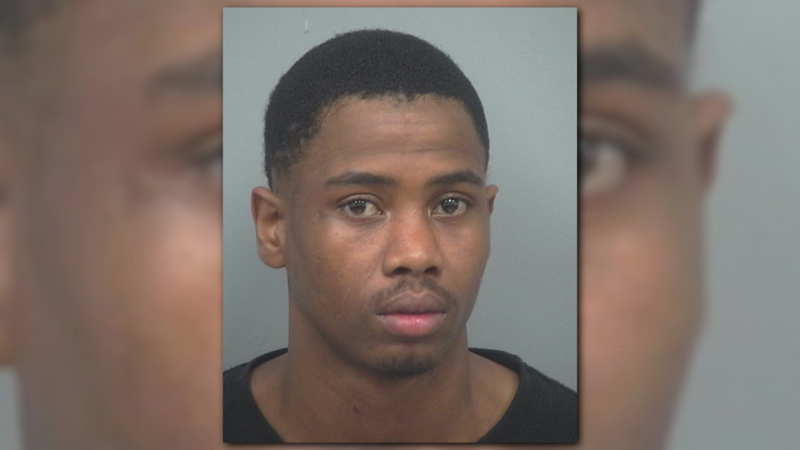 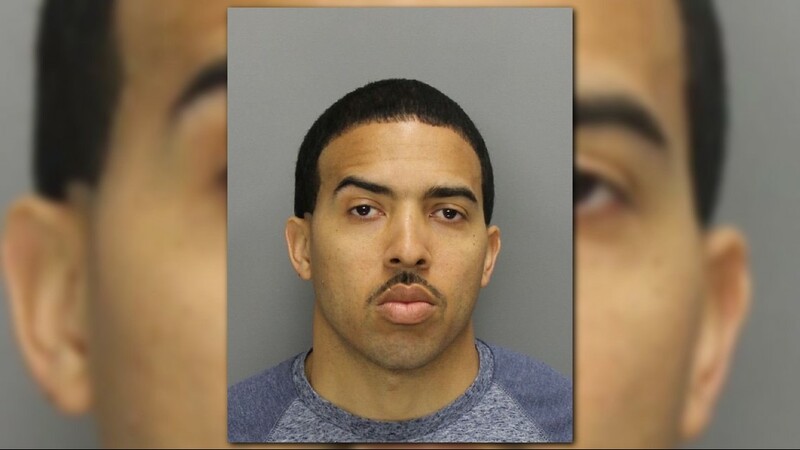 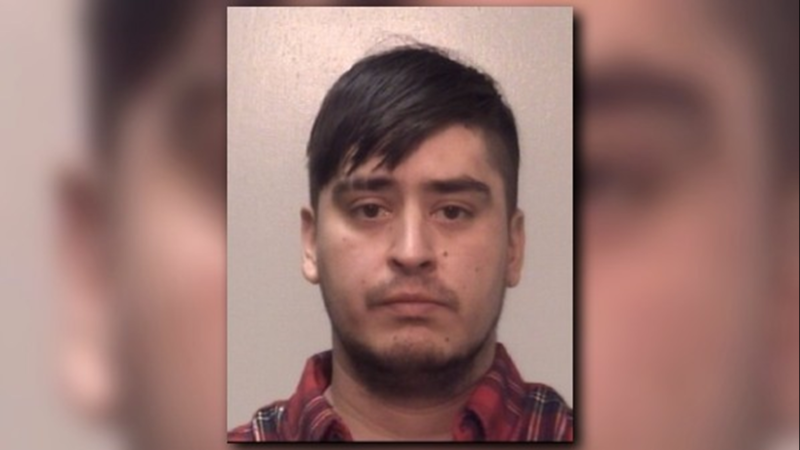 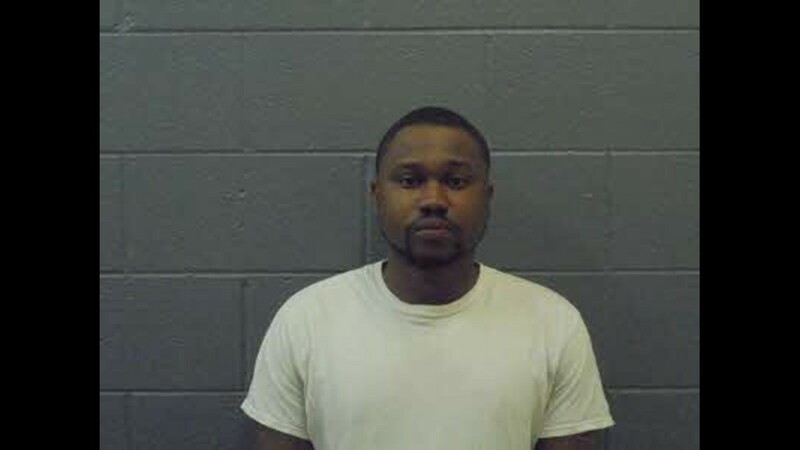 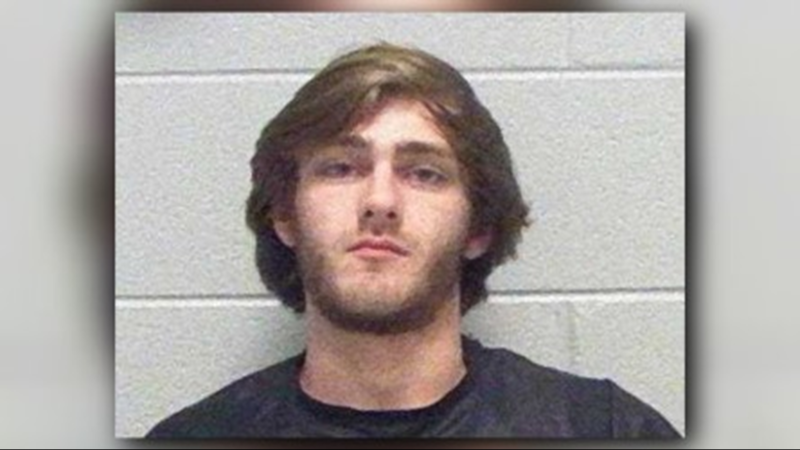 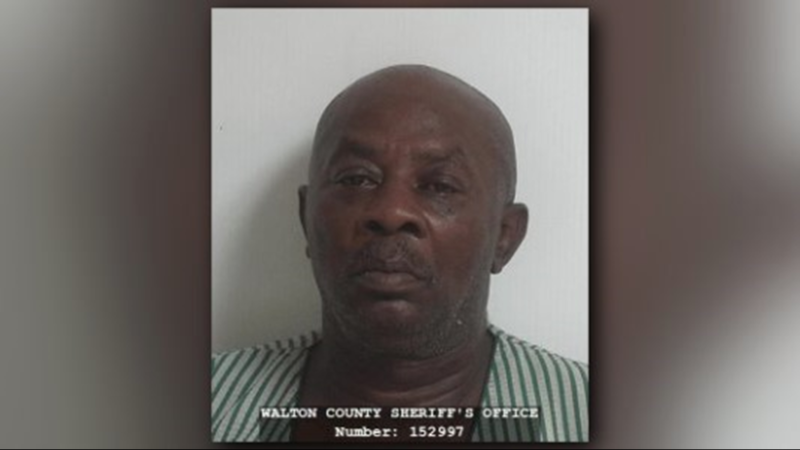 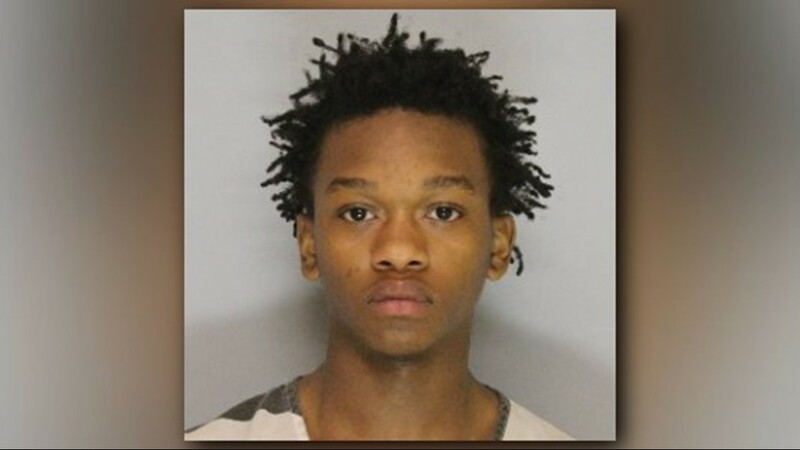 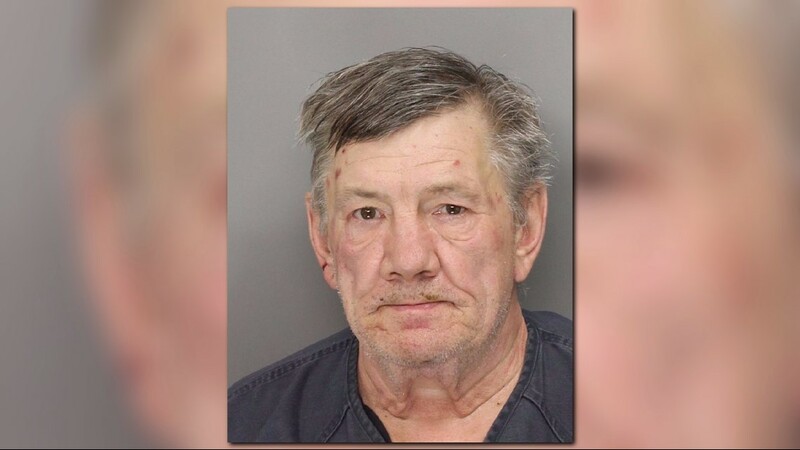 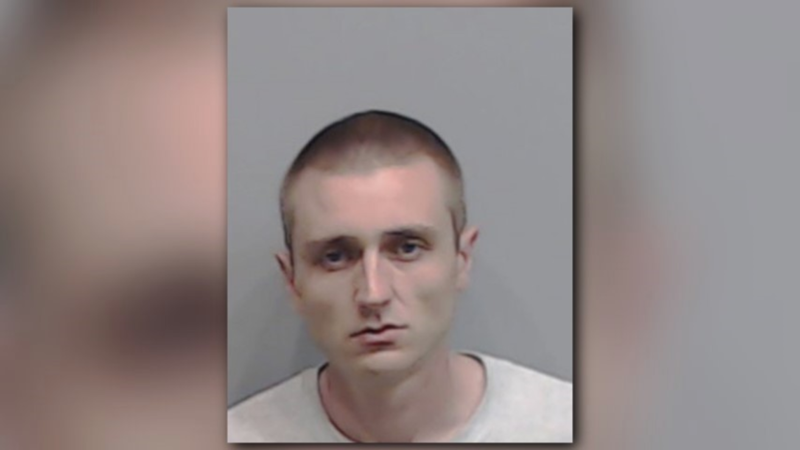 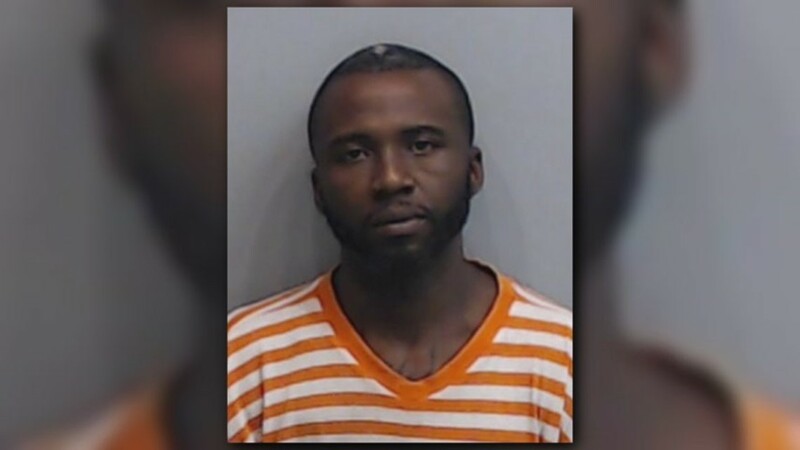 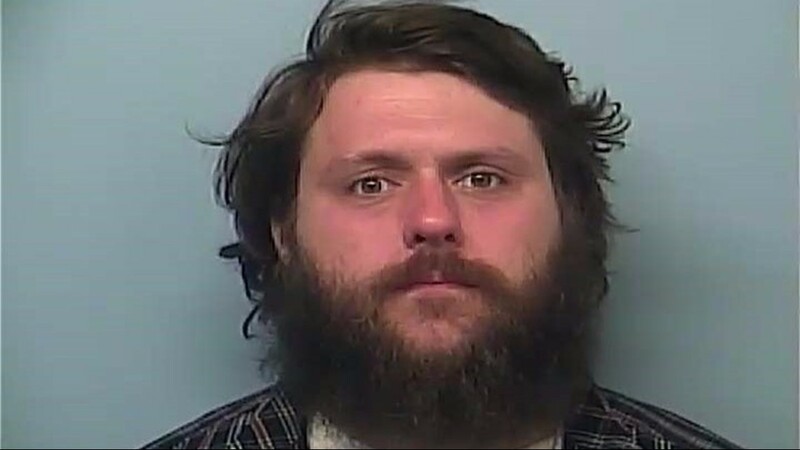 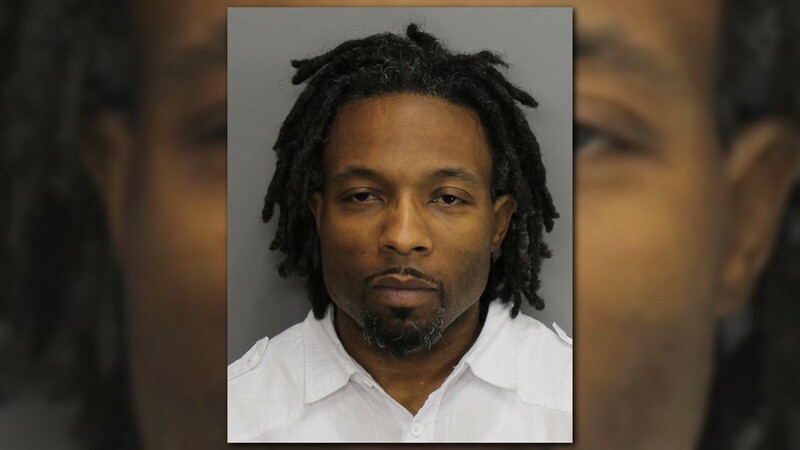 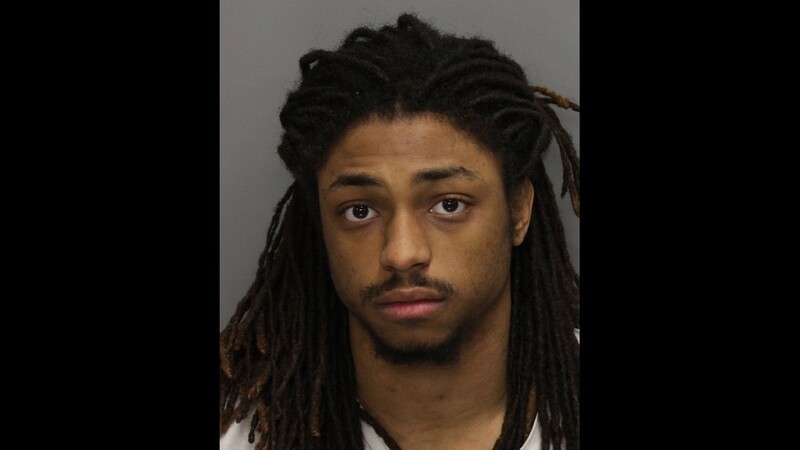 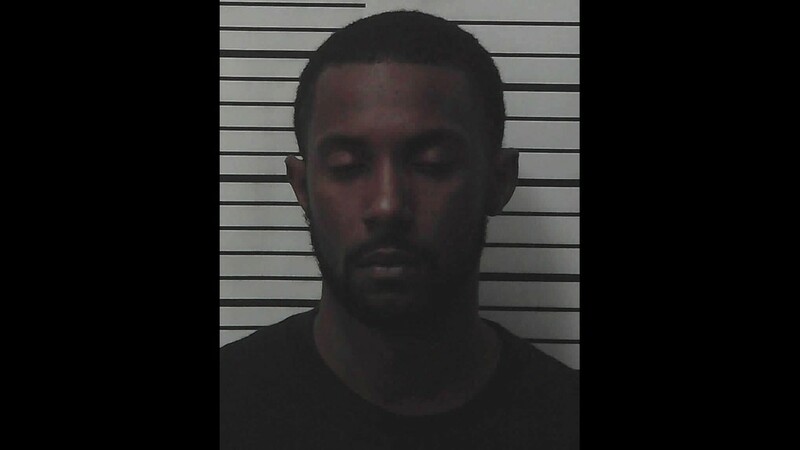 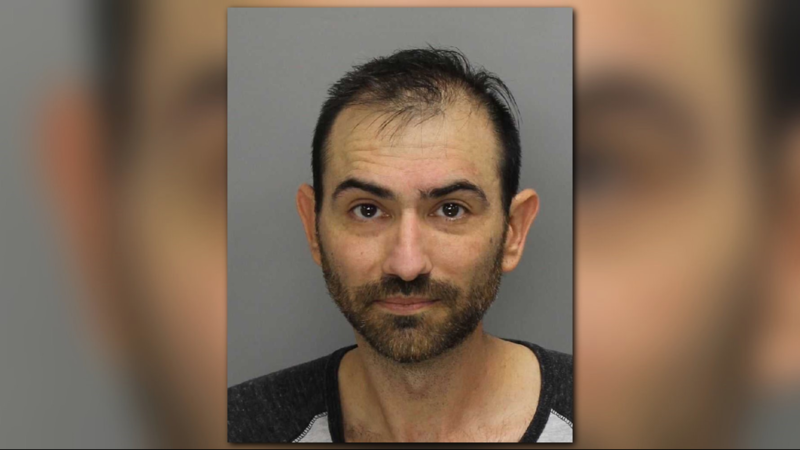 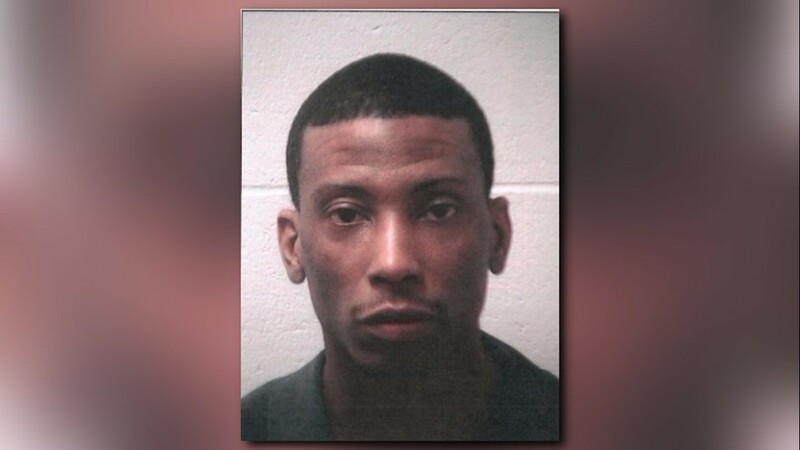 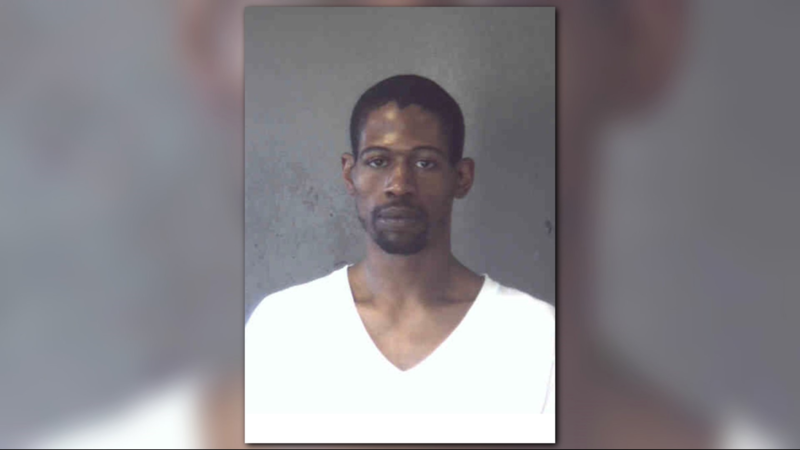 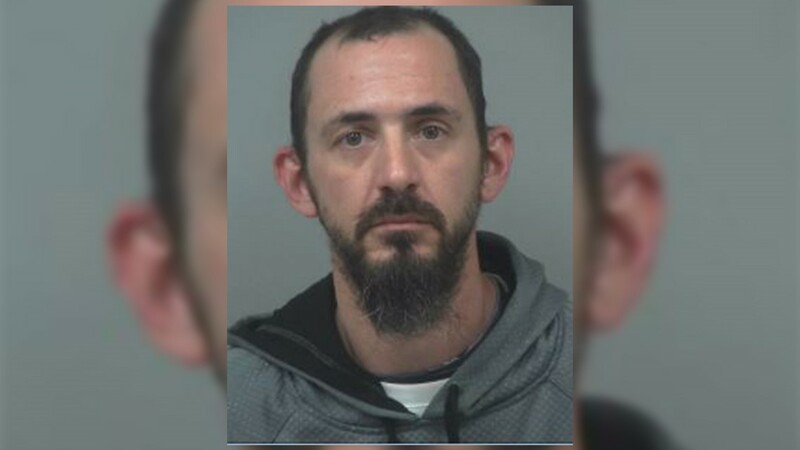 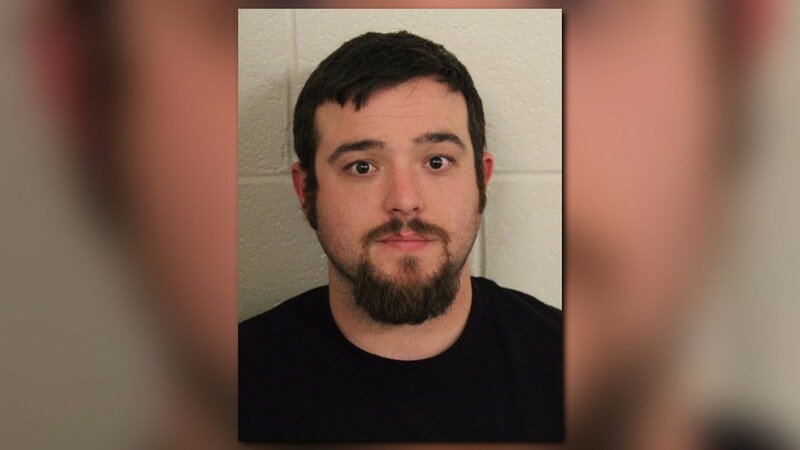 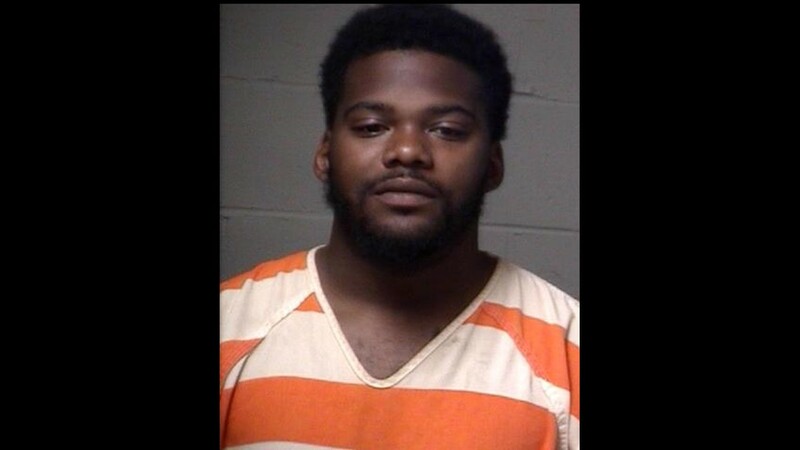 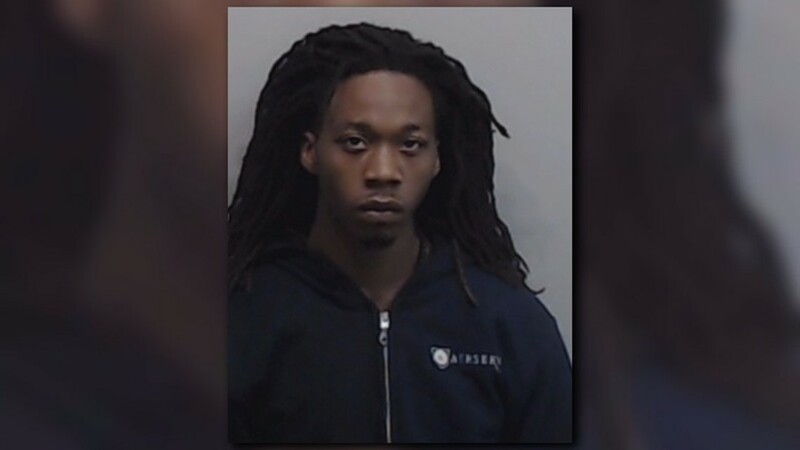 FOREST PARK, Ga. — A Forest Park man wanted by police is accused of beating a woman in front of her children, pulling out a handgun and threatening to kill them. 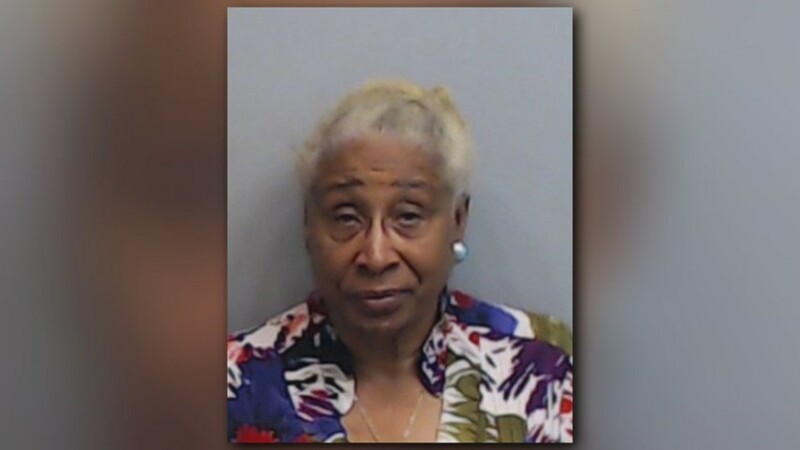 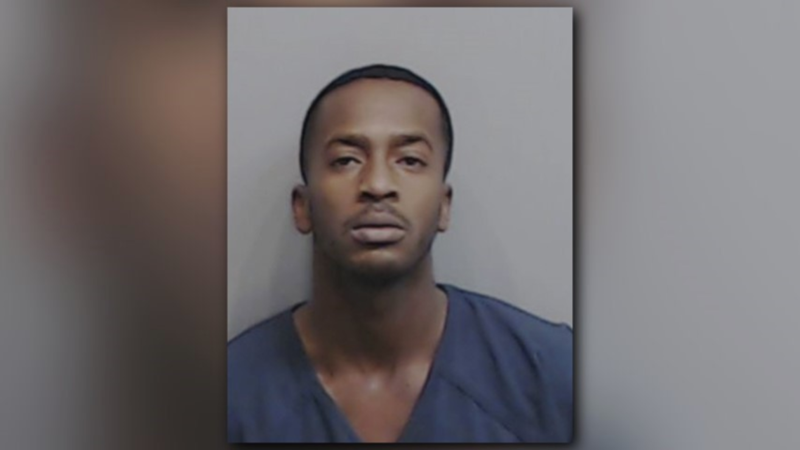 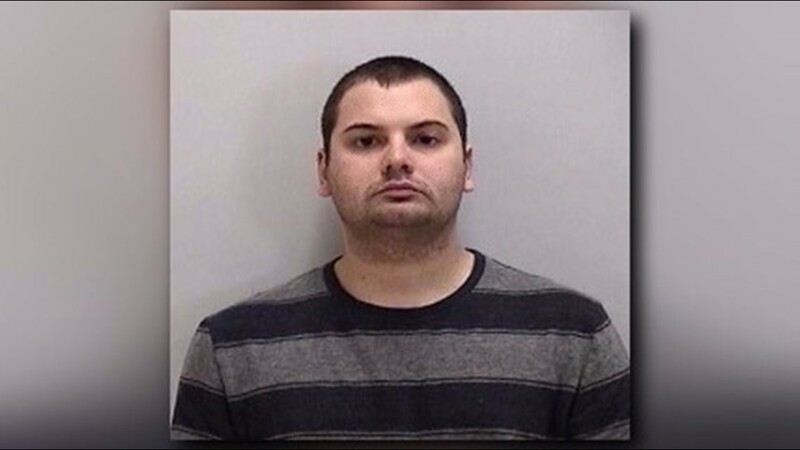 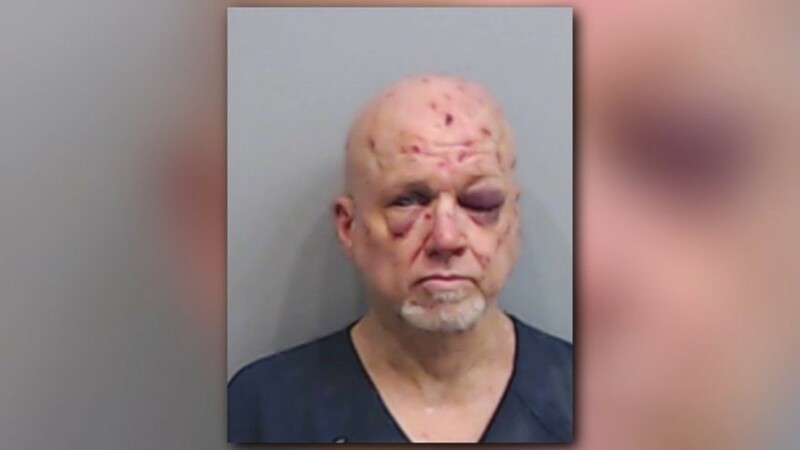 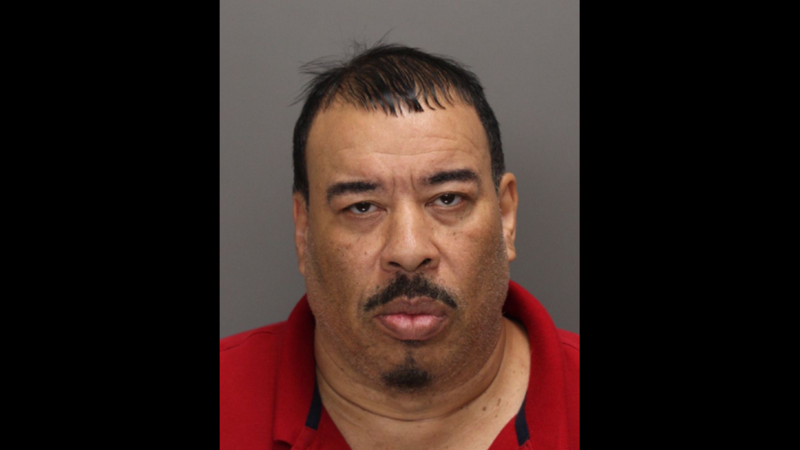 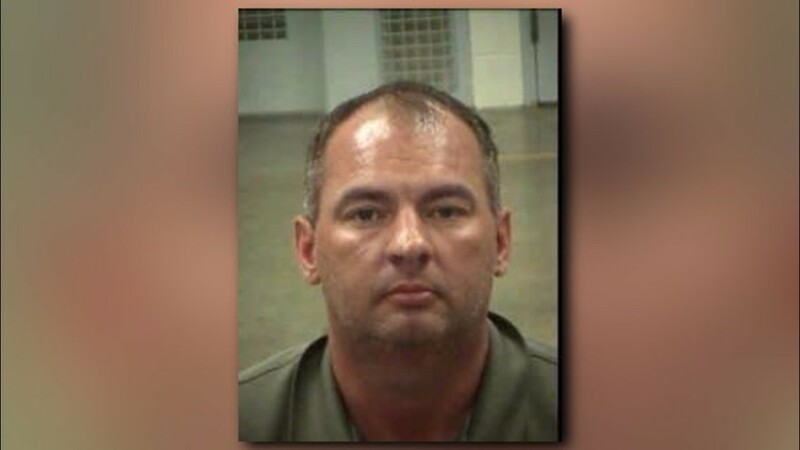 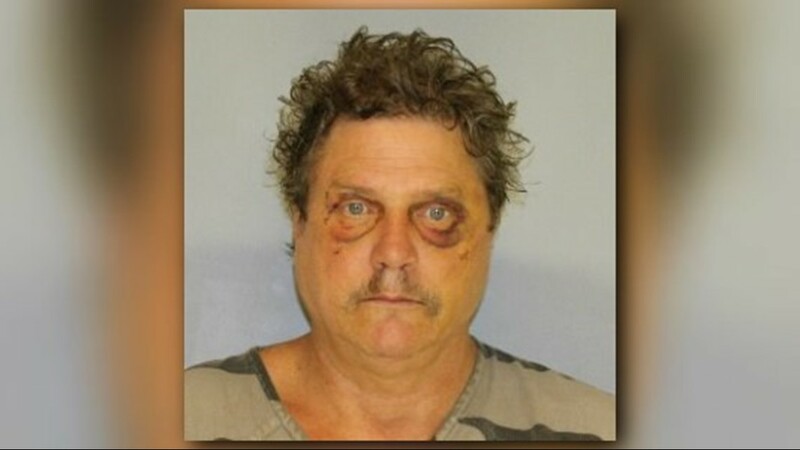 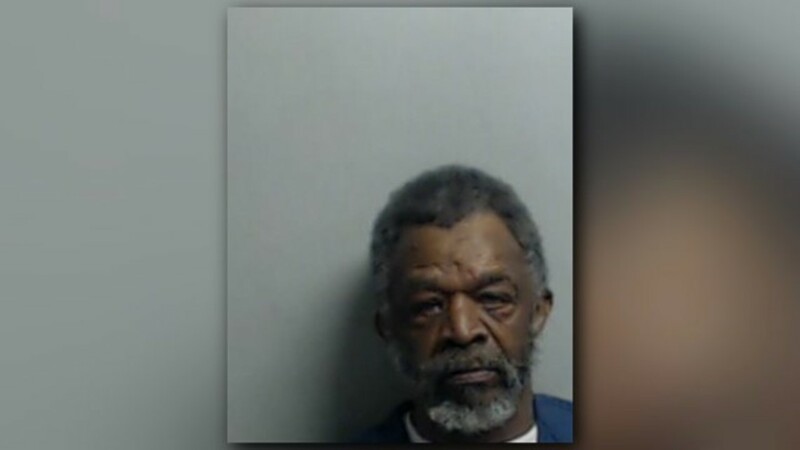 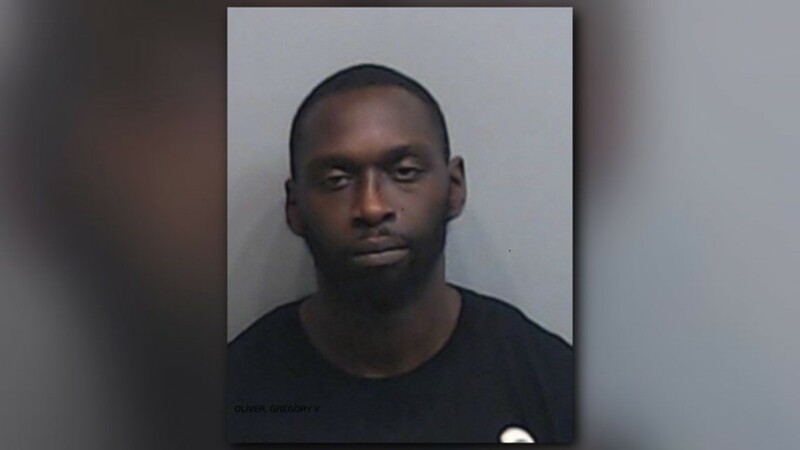 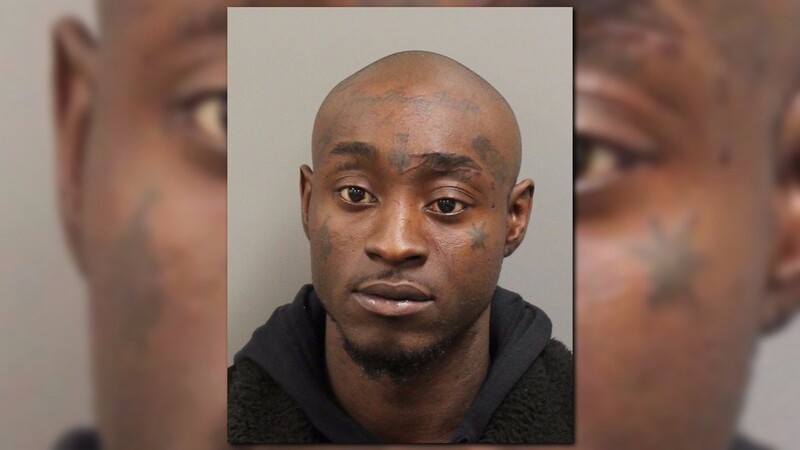 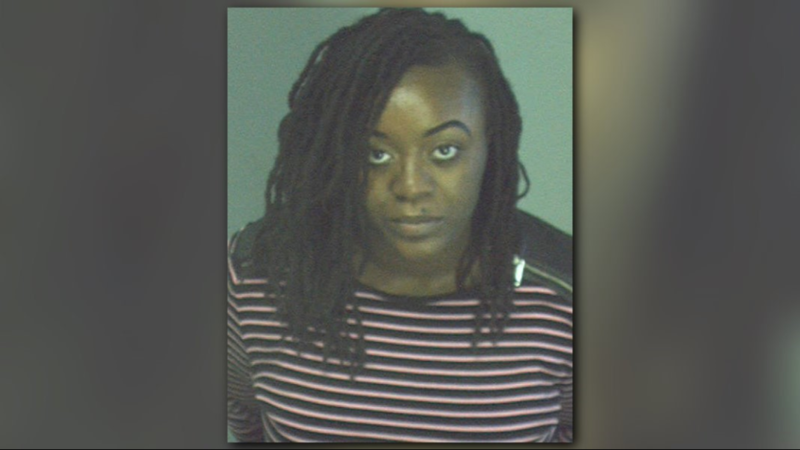 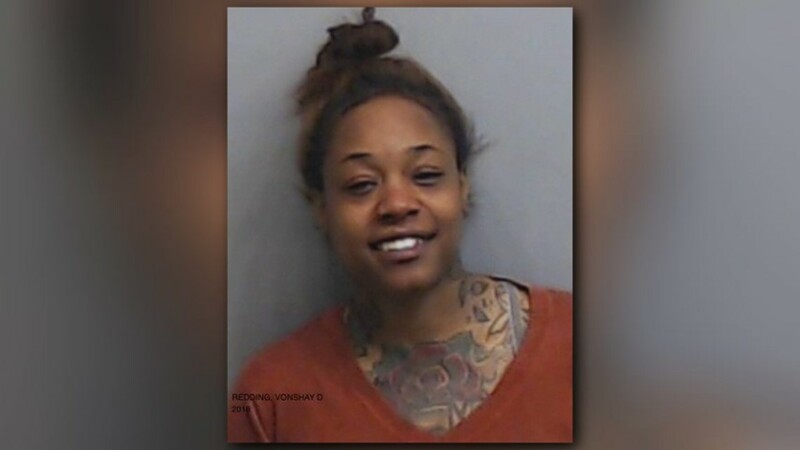 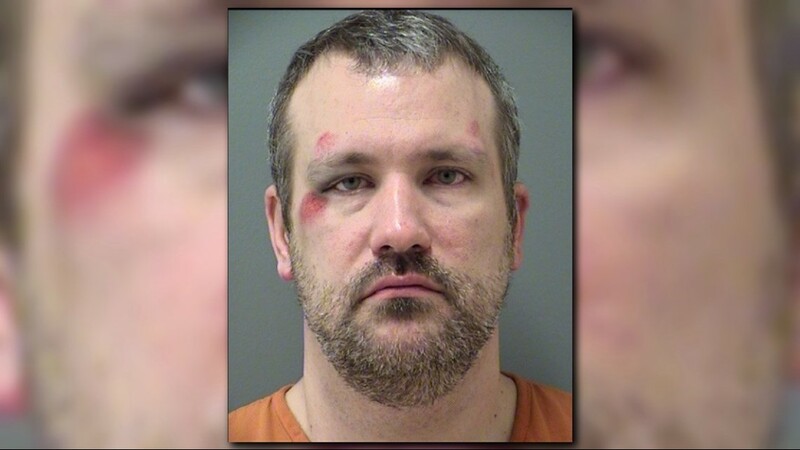 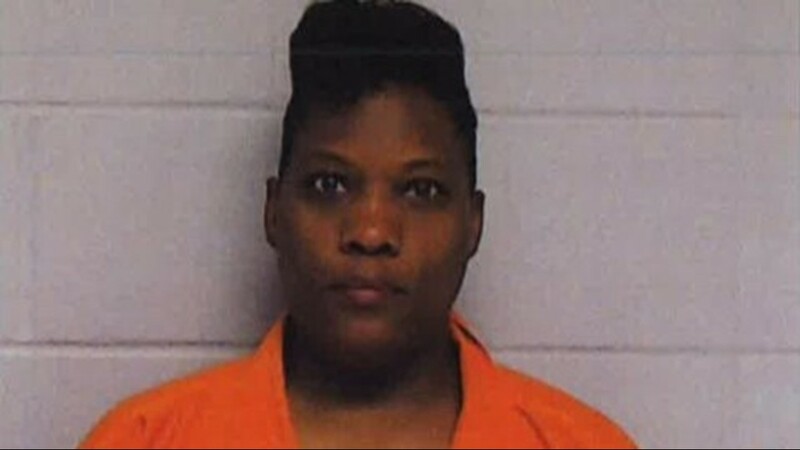 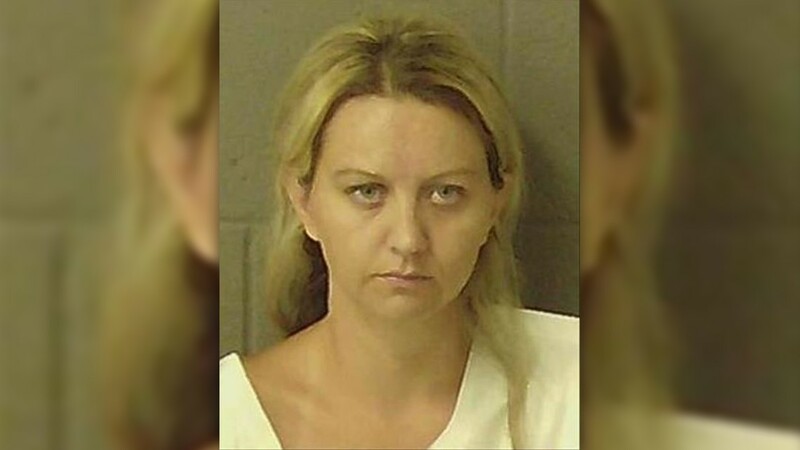 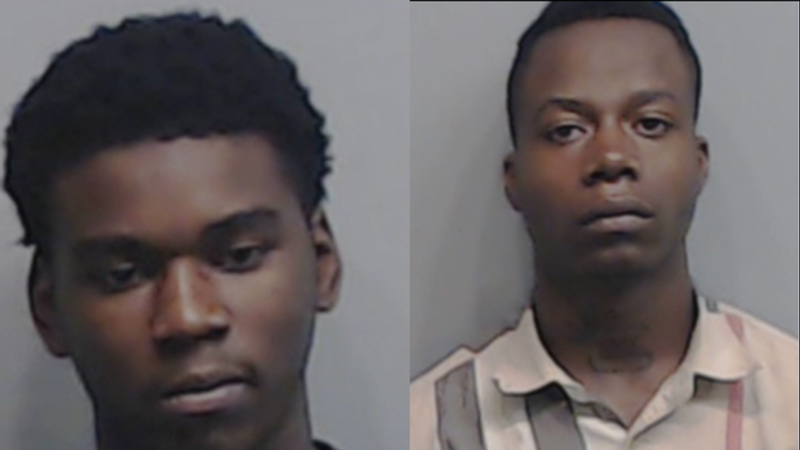 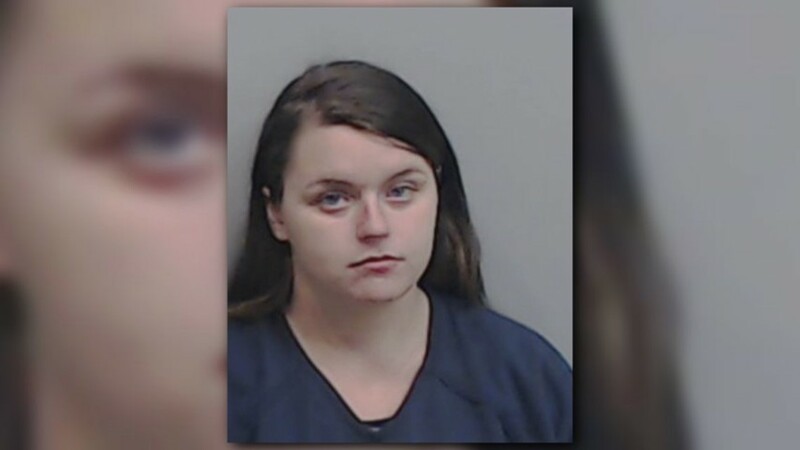 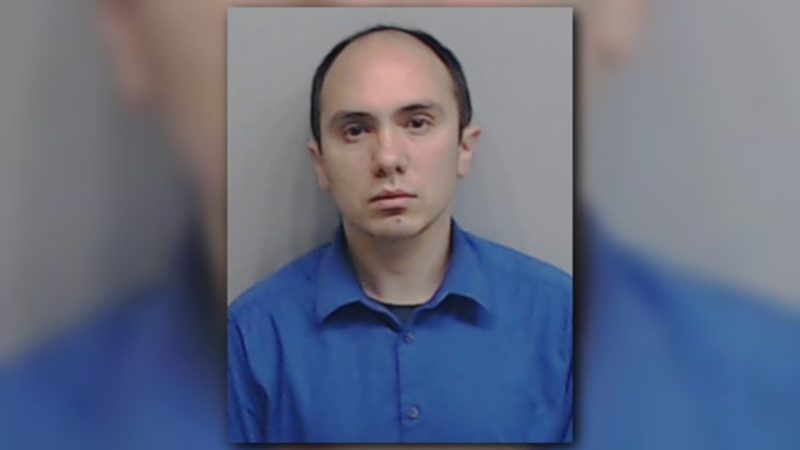 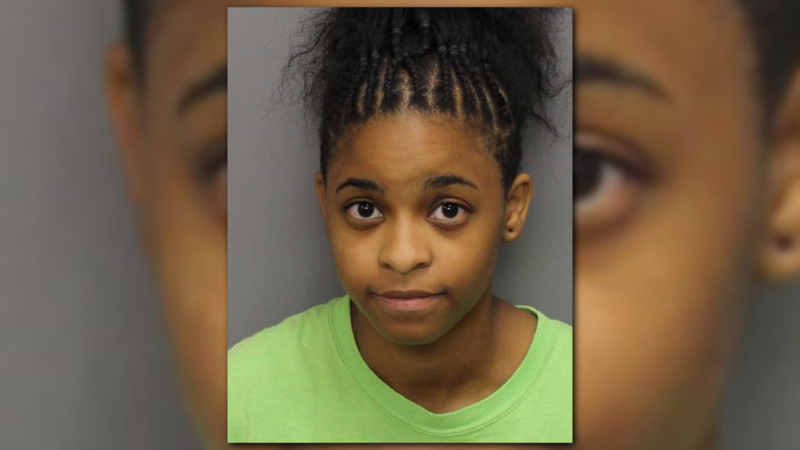 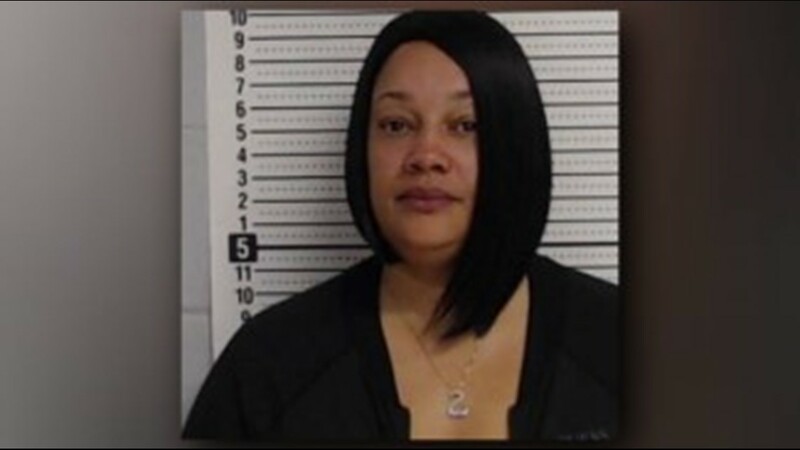 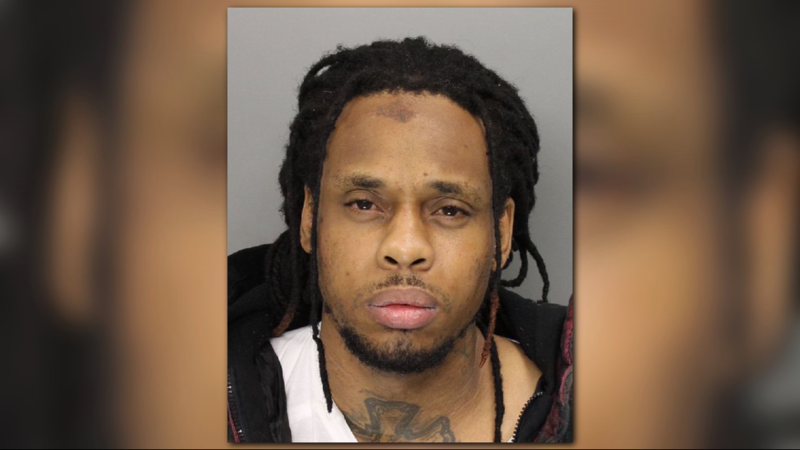 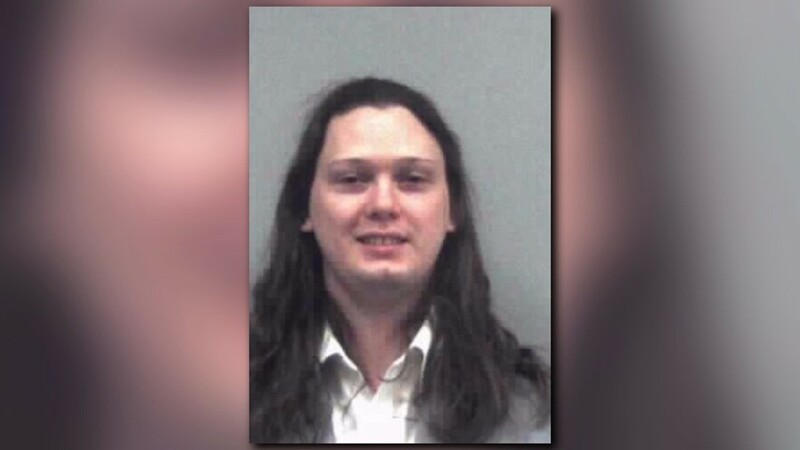 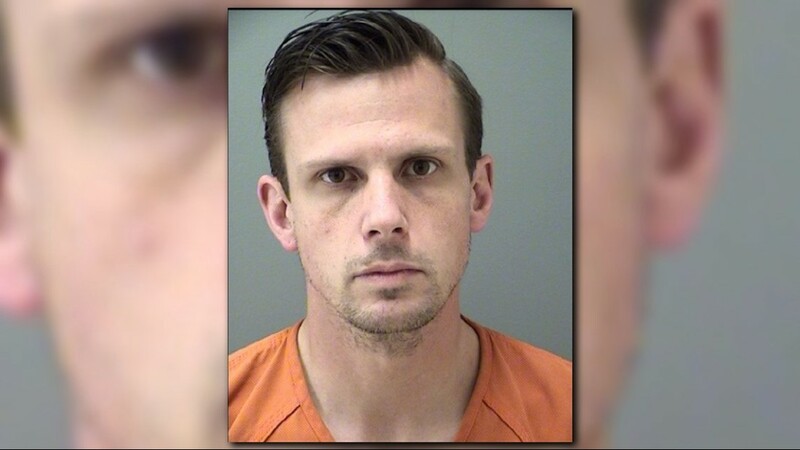 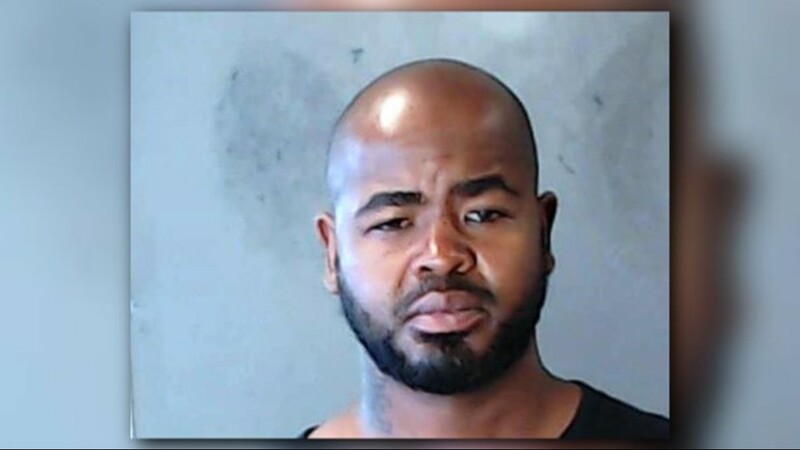 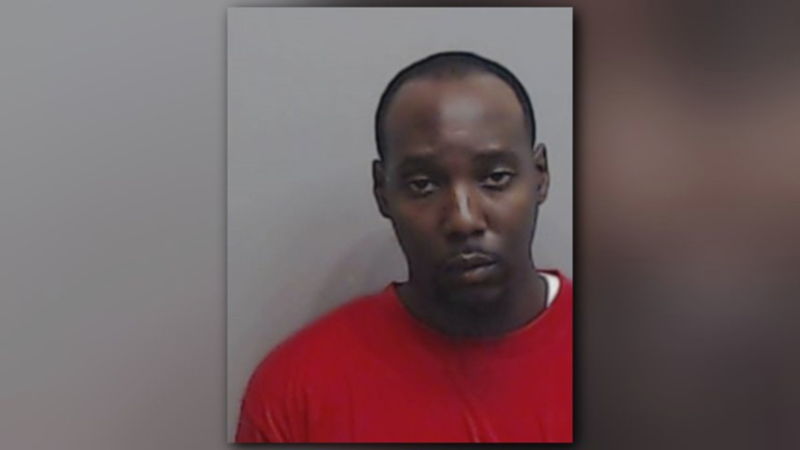 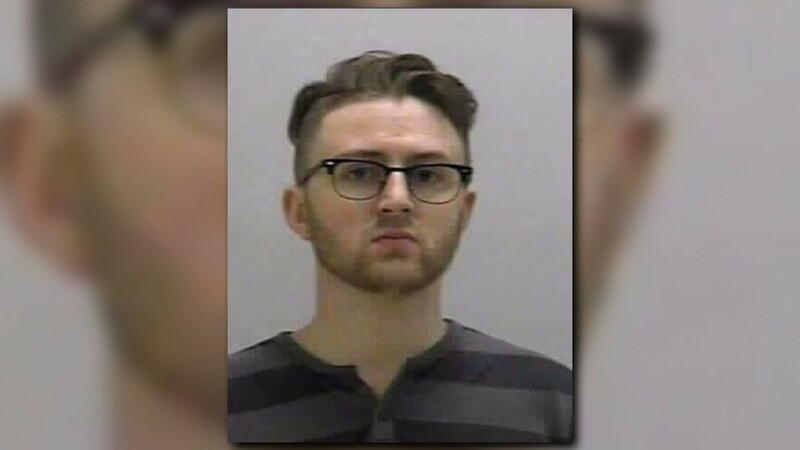 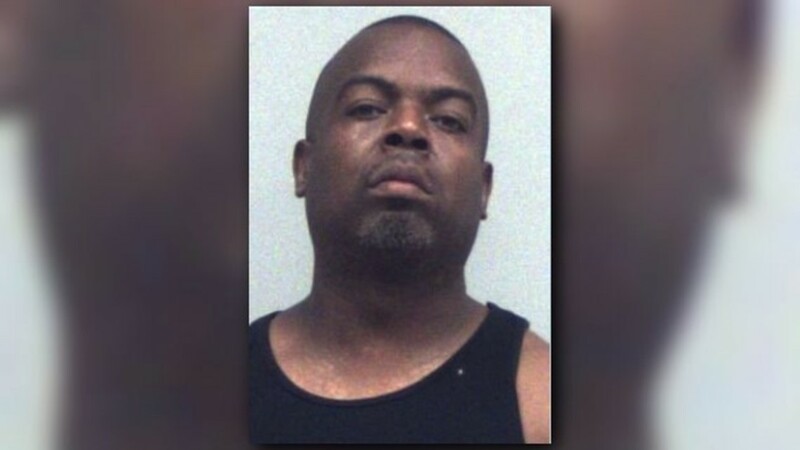 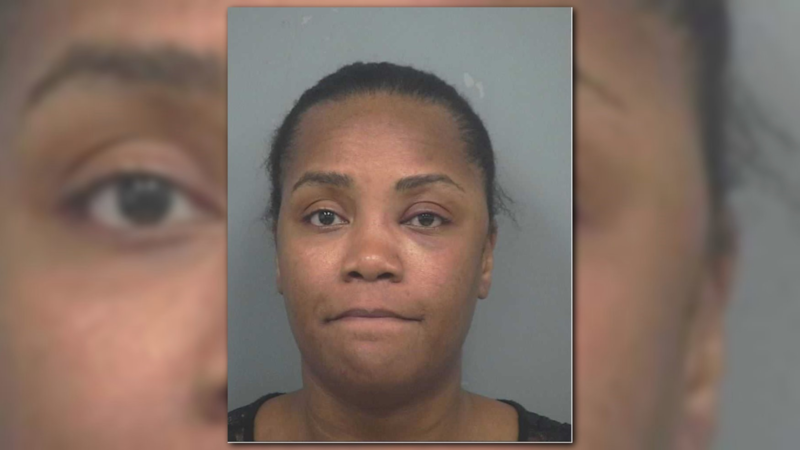 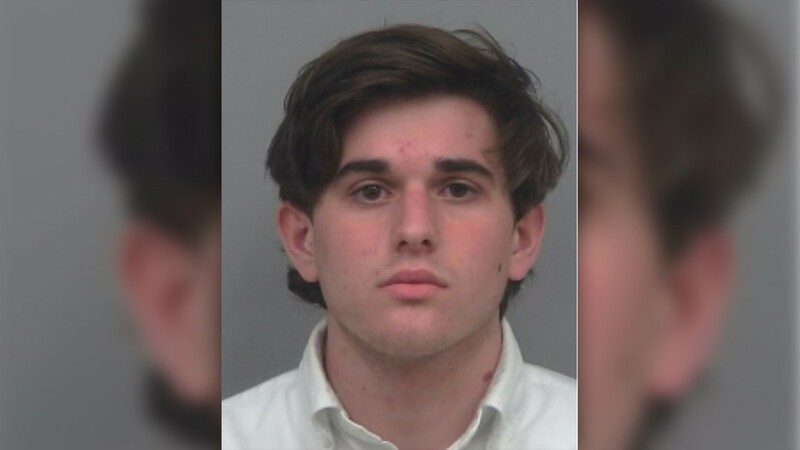 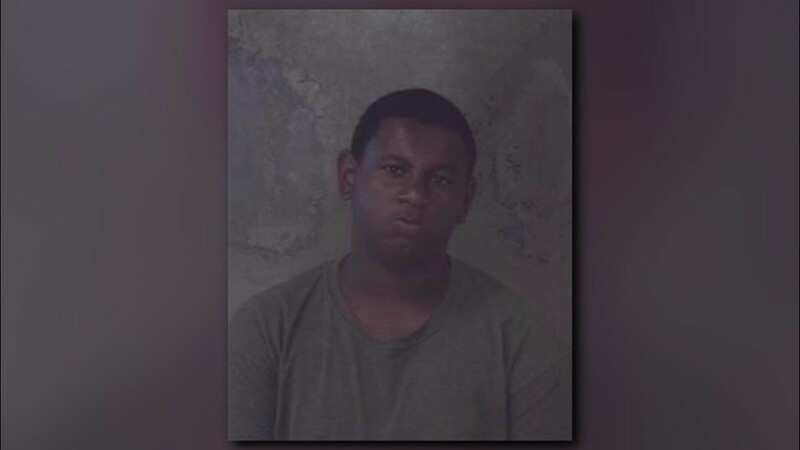 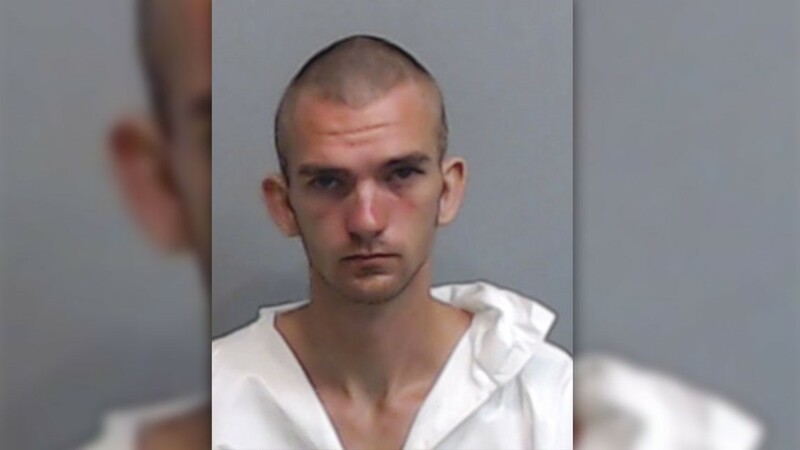 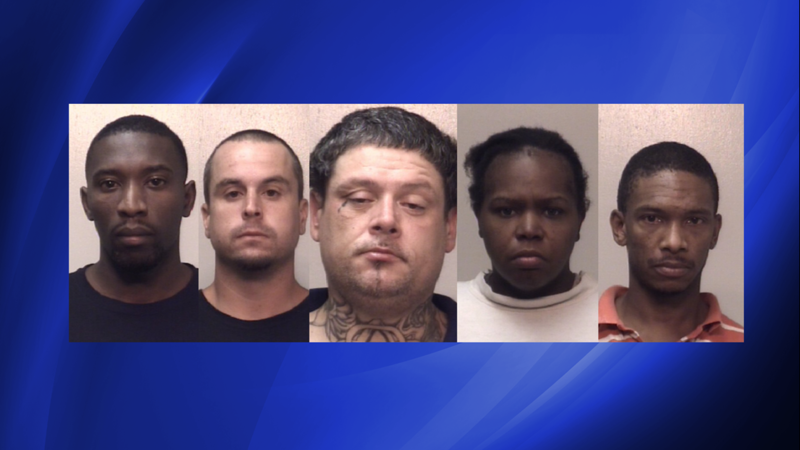 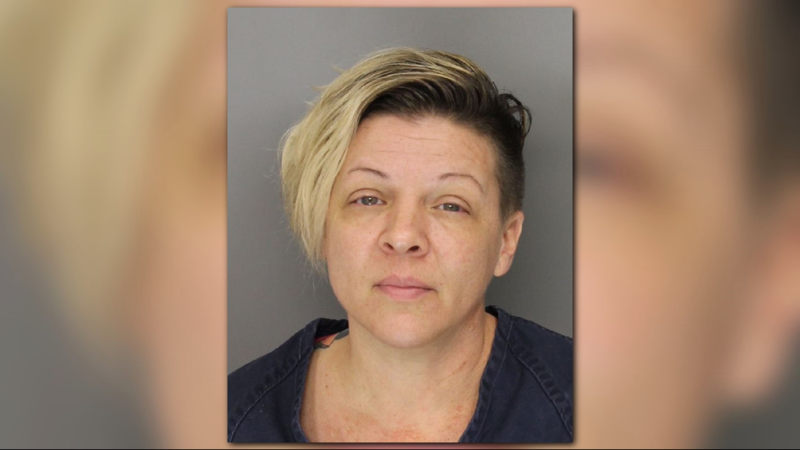 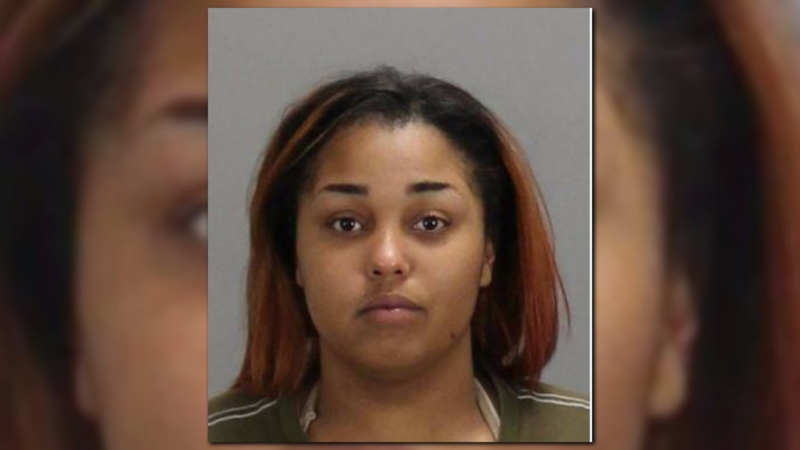 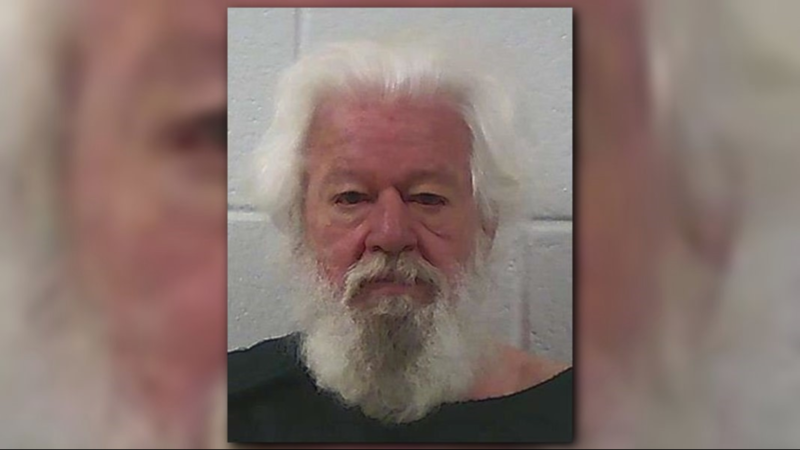 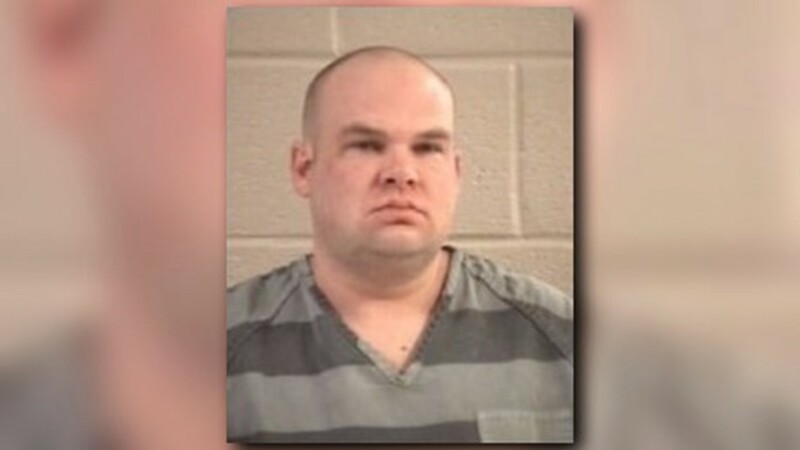 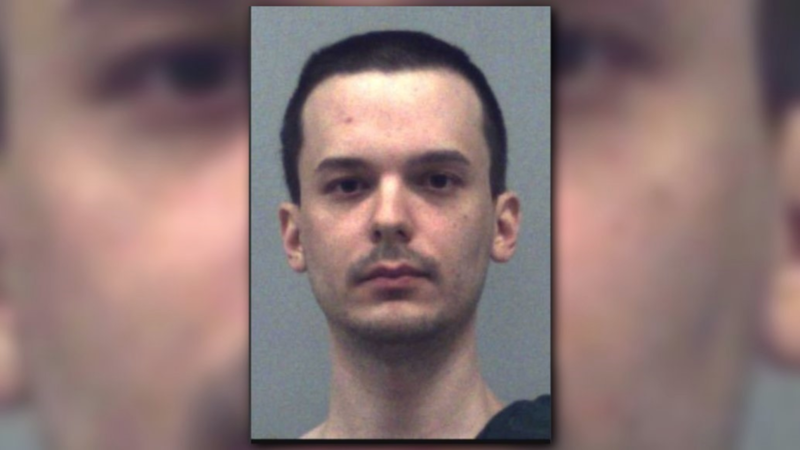 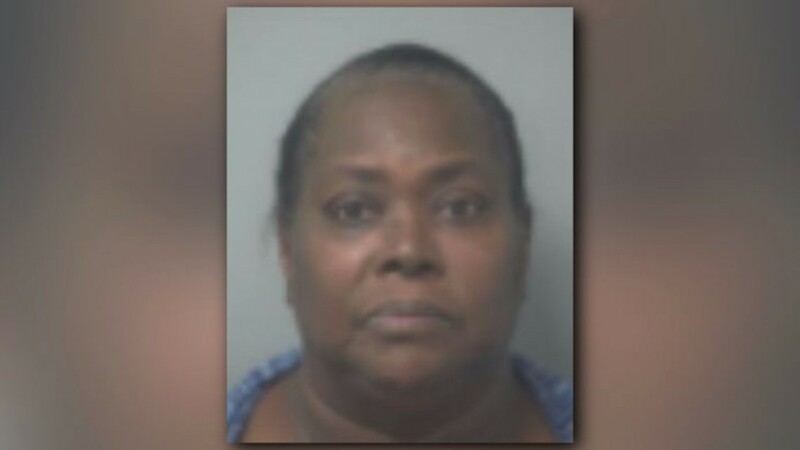 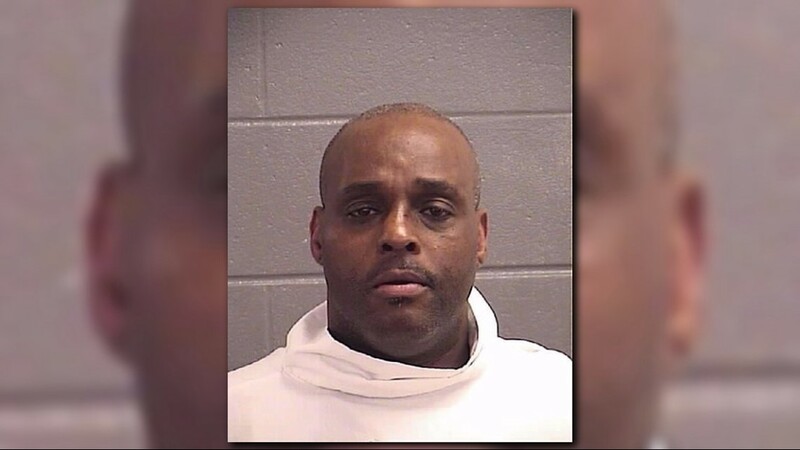 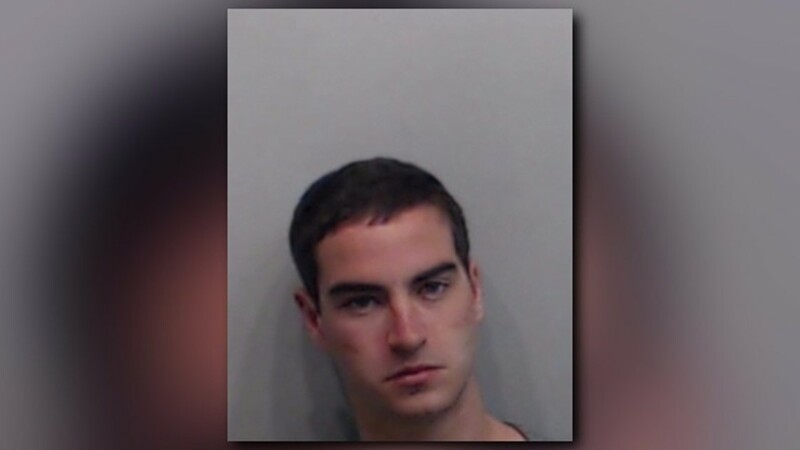 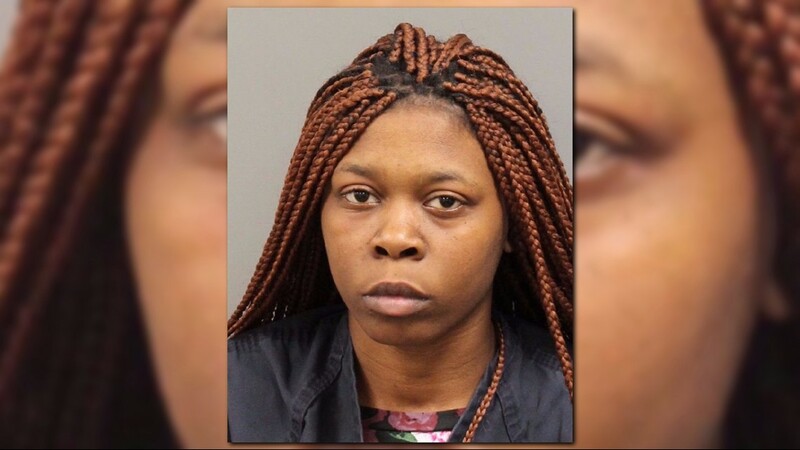 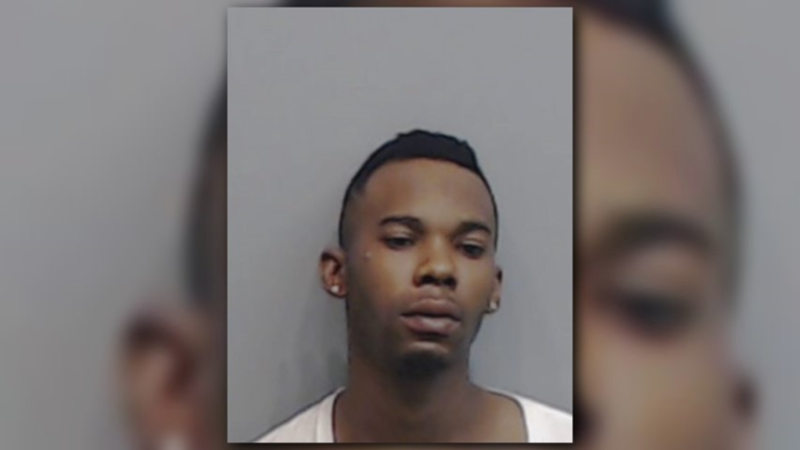 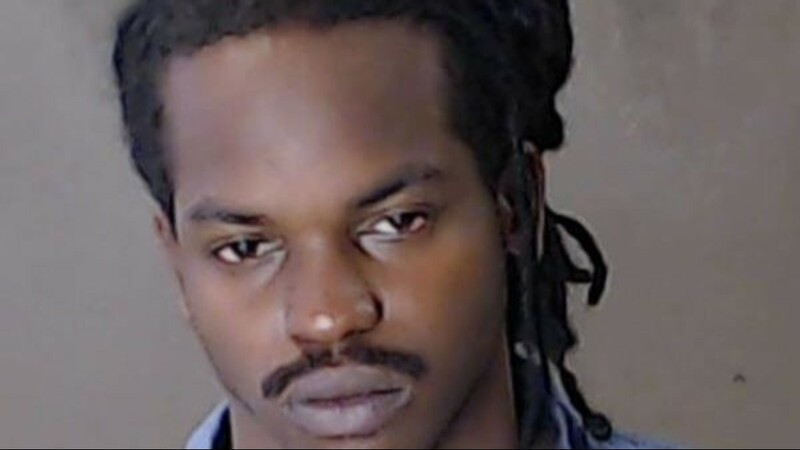 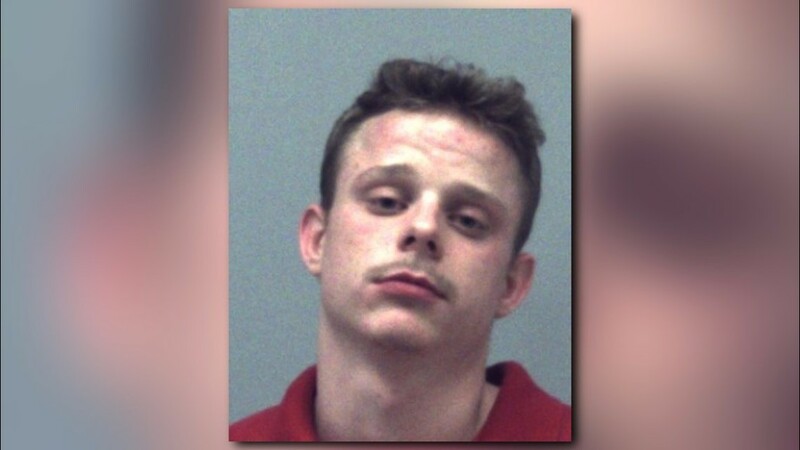 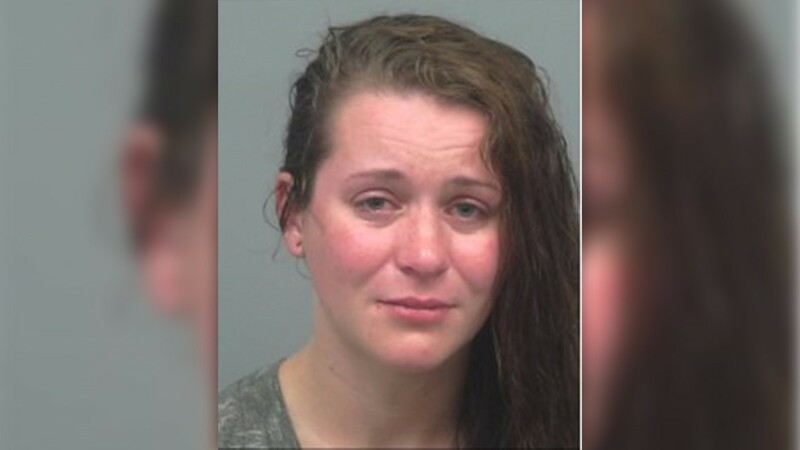 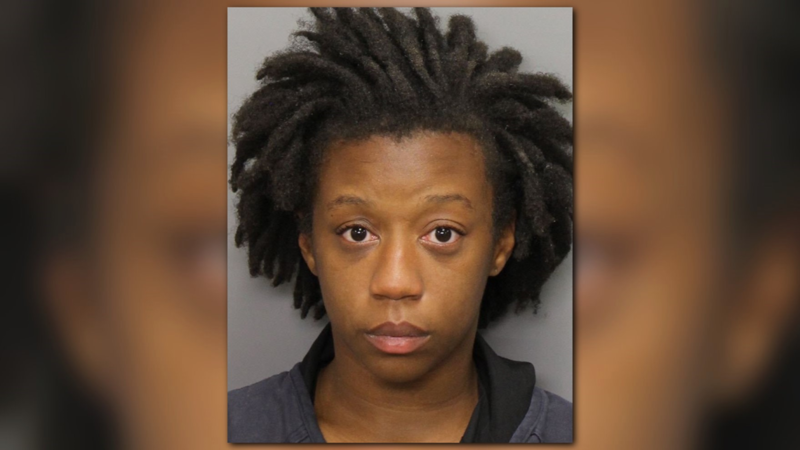 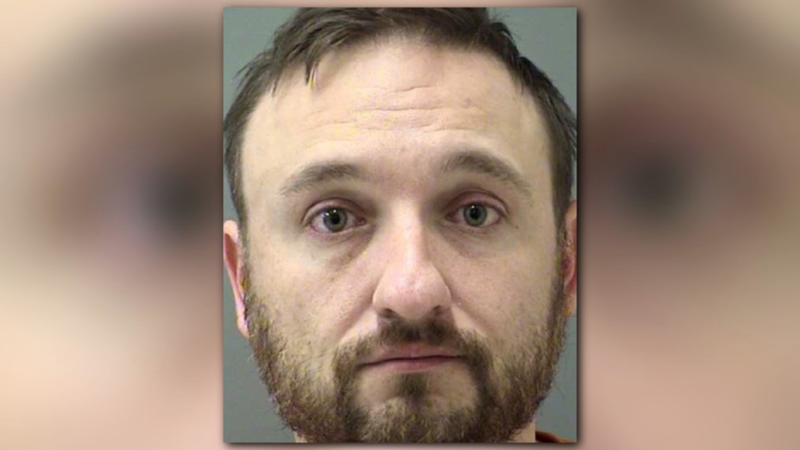 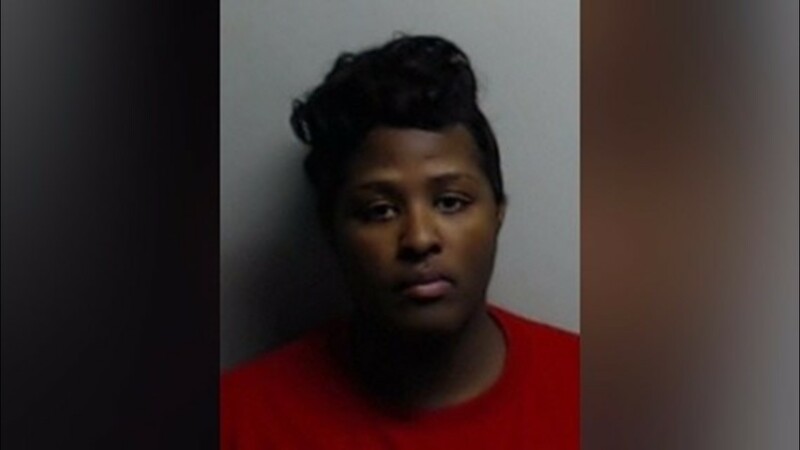 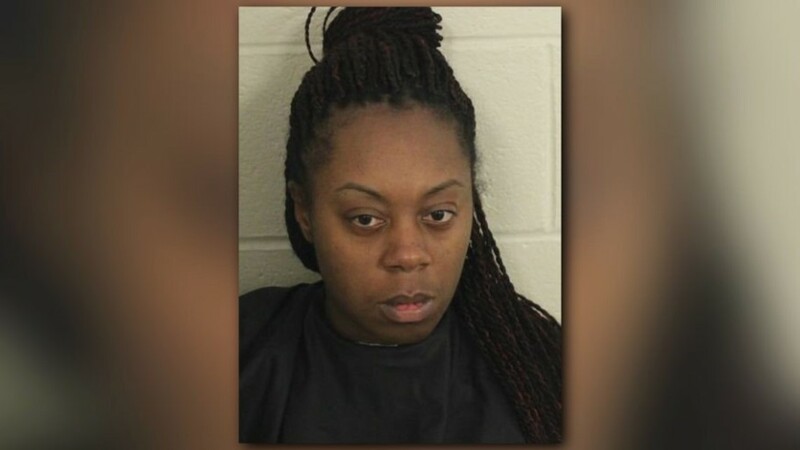 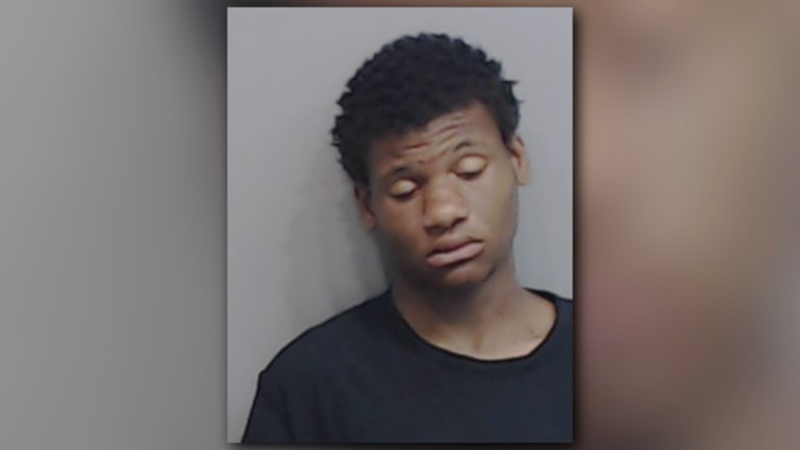 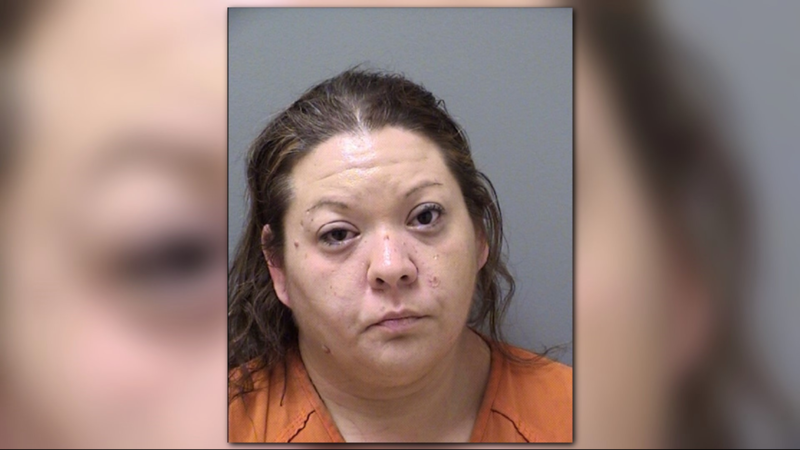 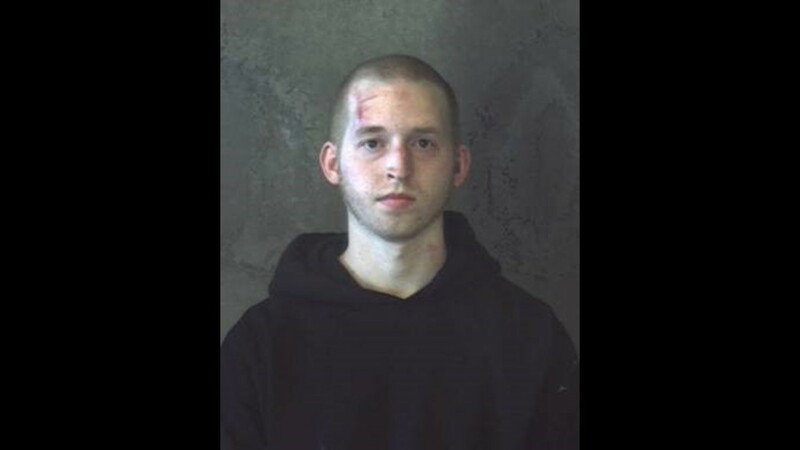 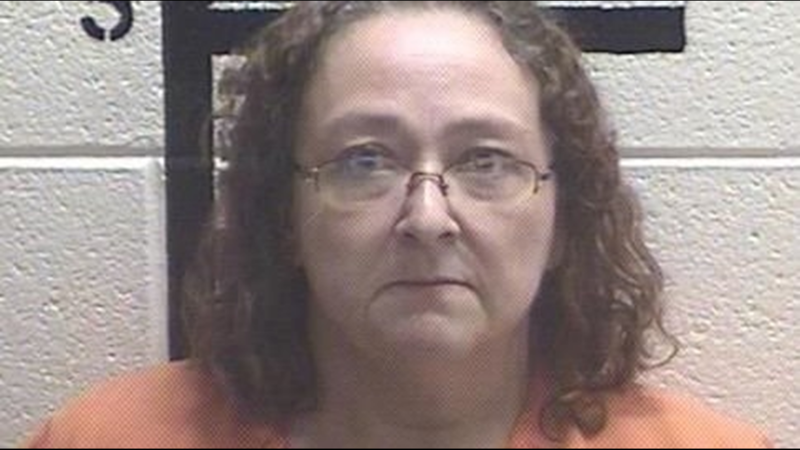 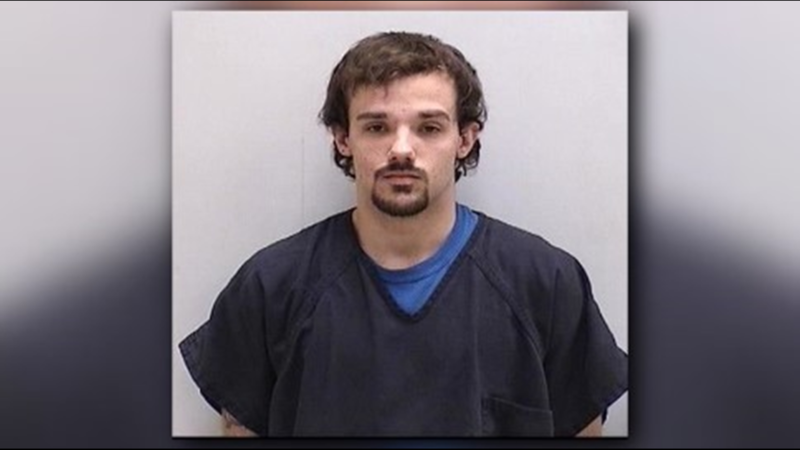 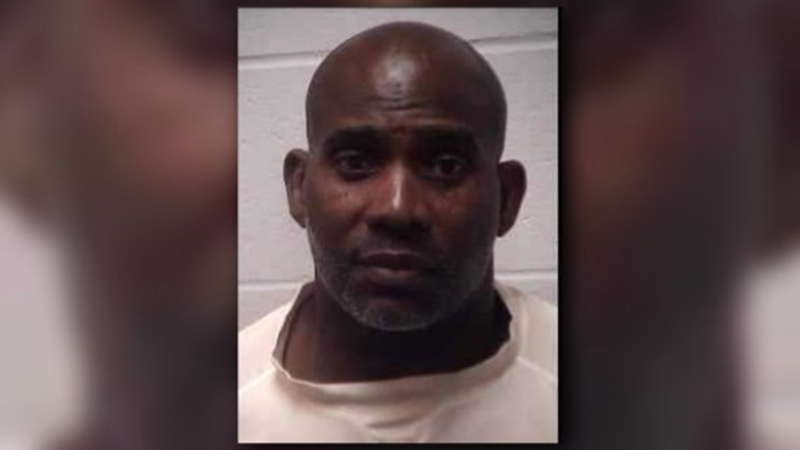 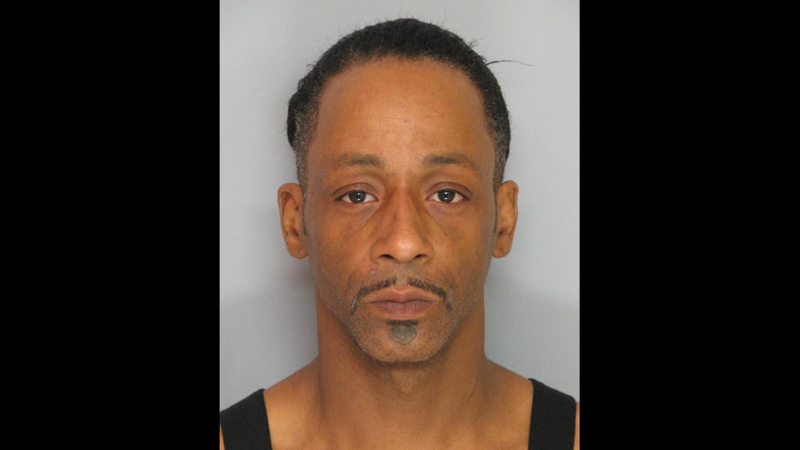 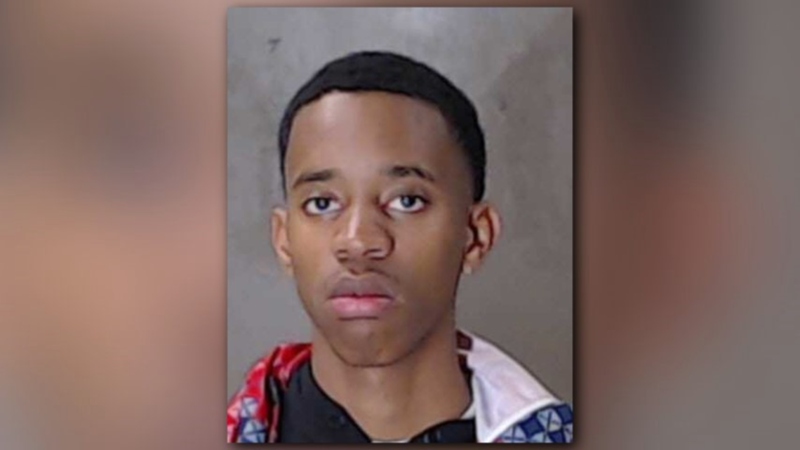 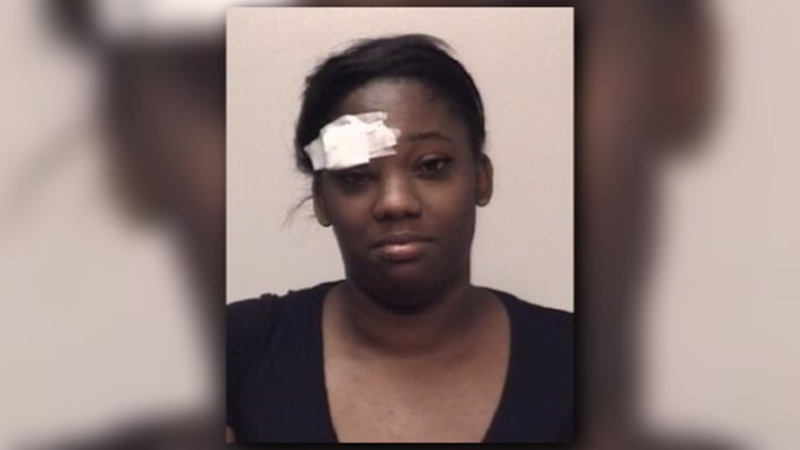 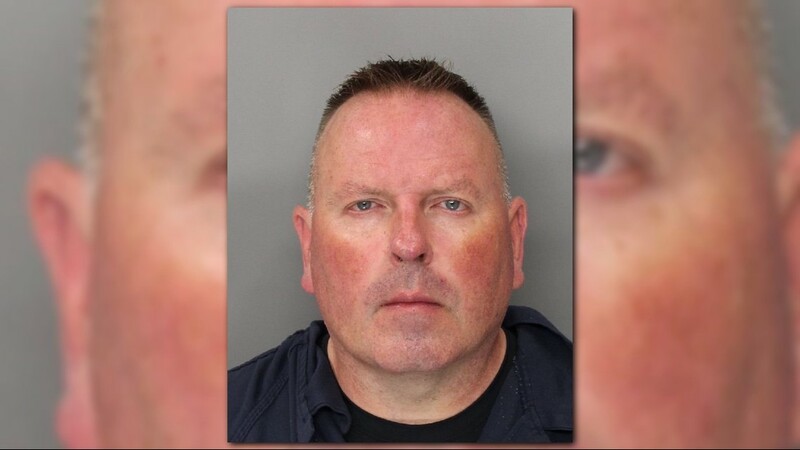 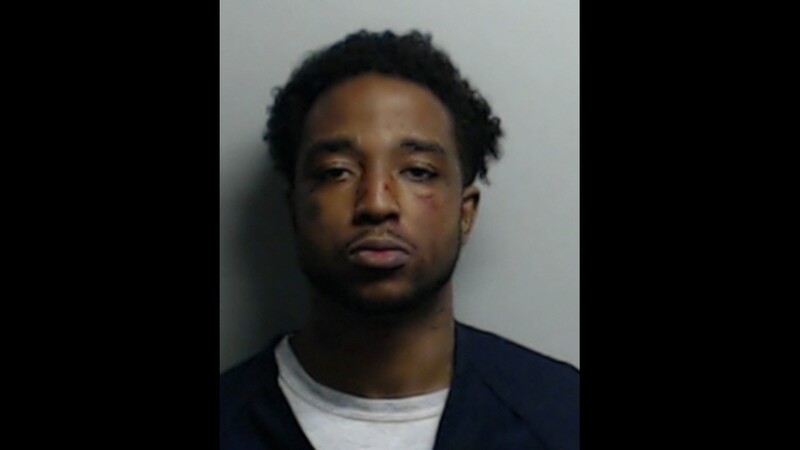 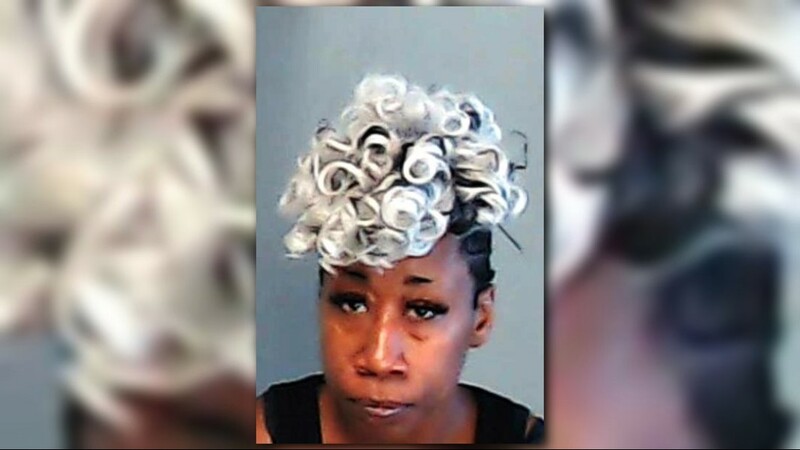 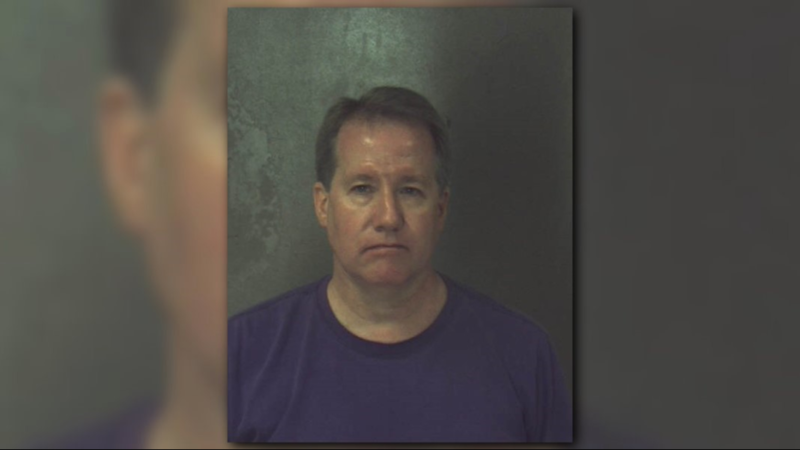 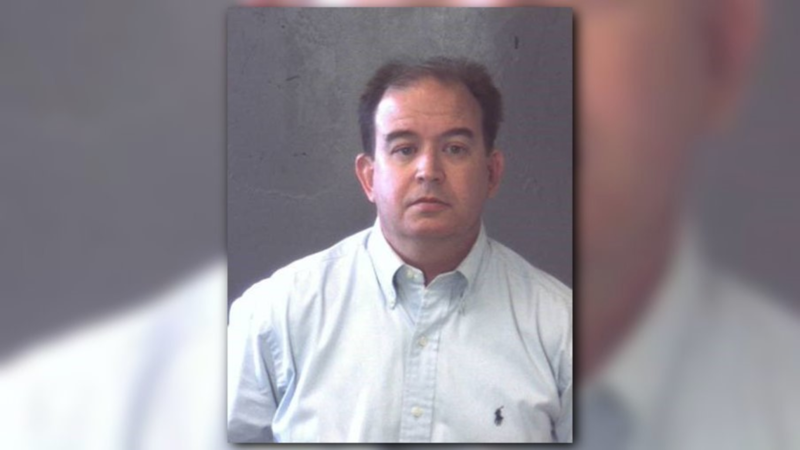 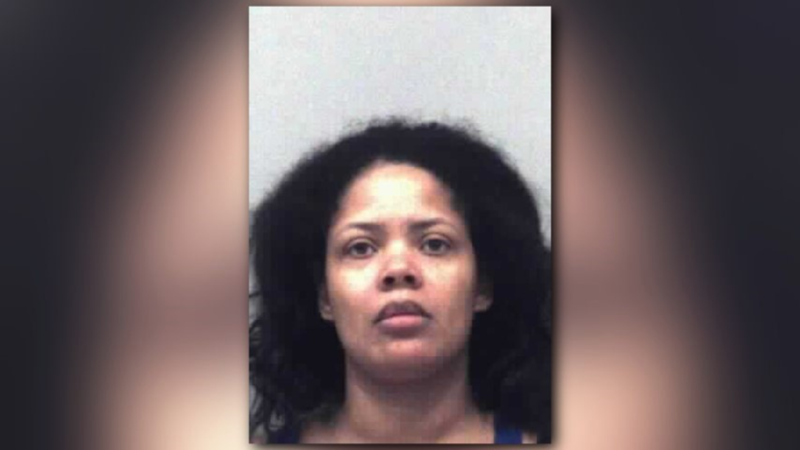 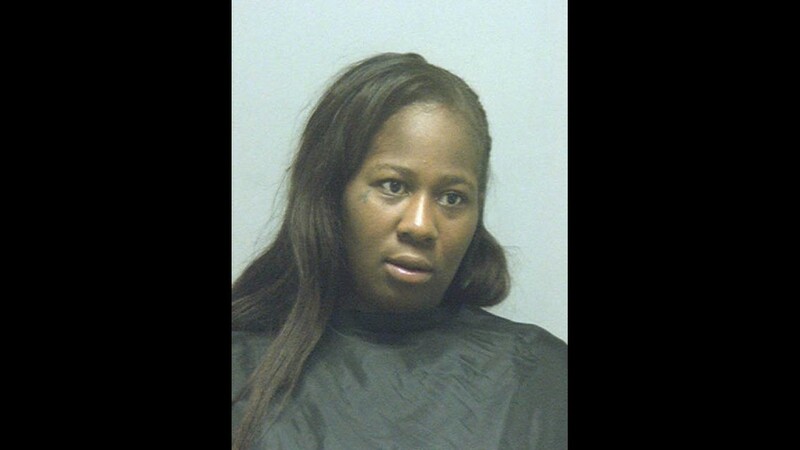 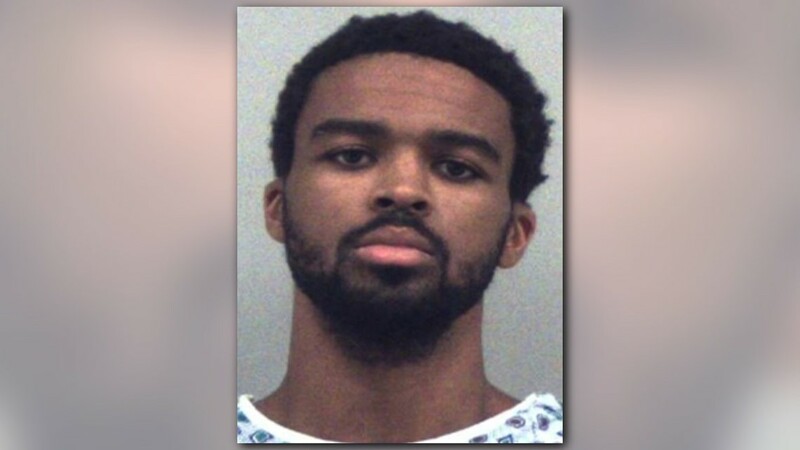 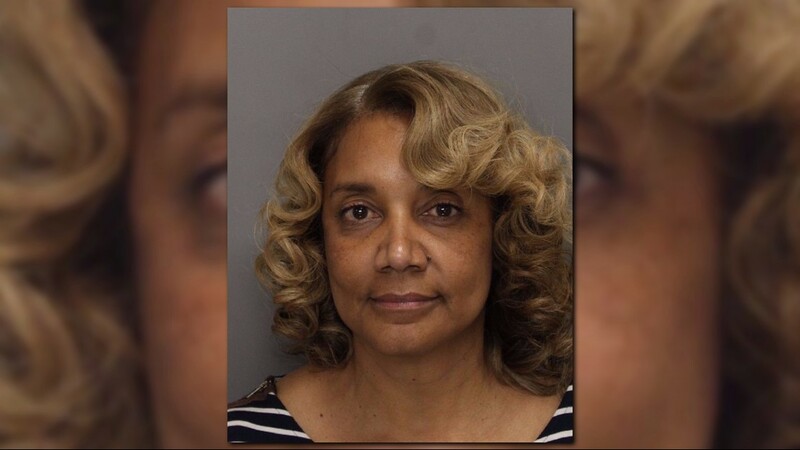 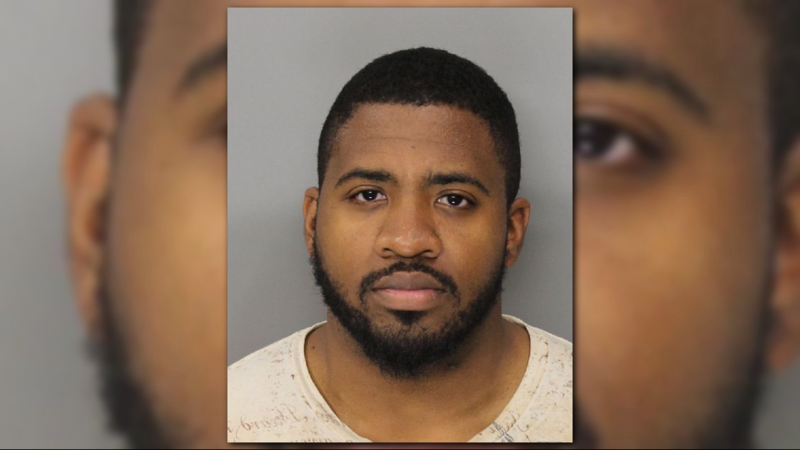 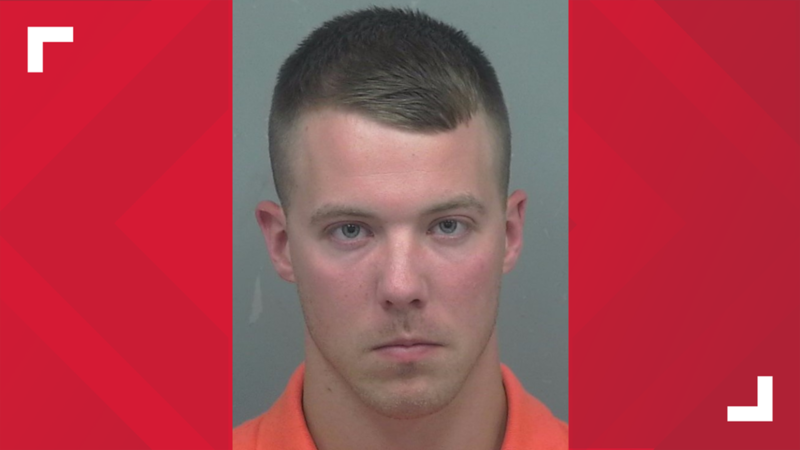 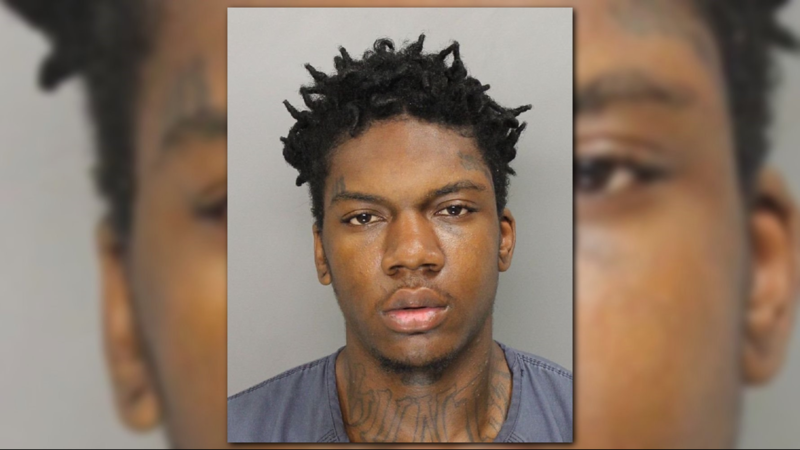 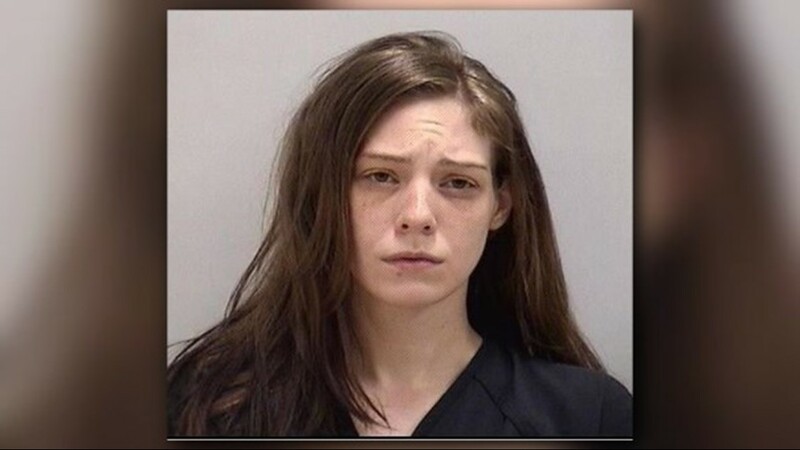 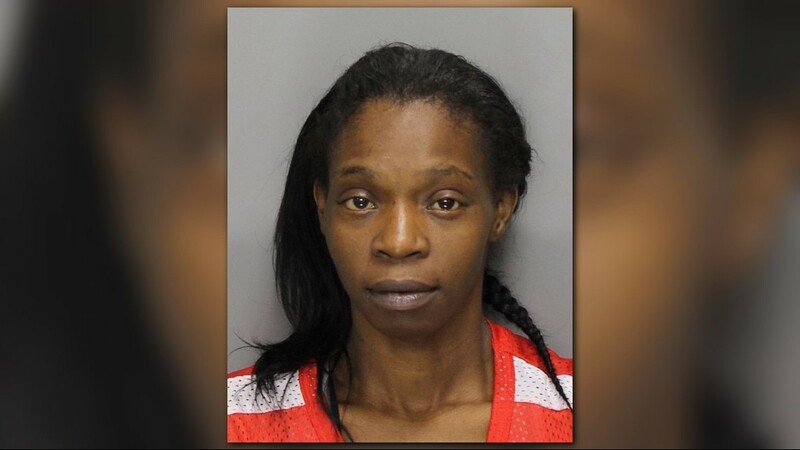 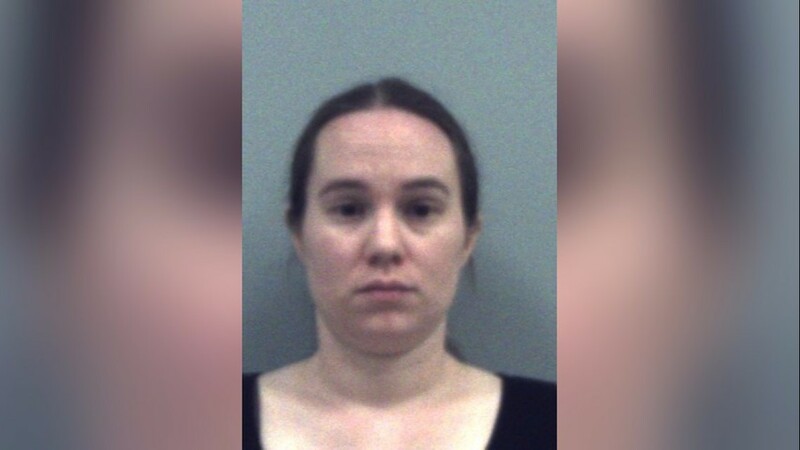 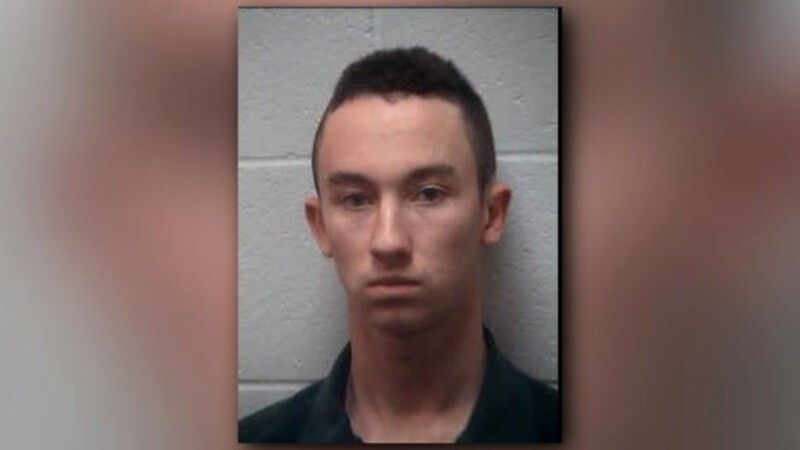 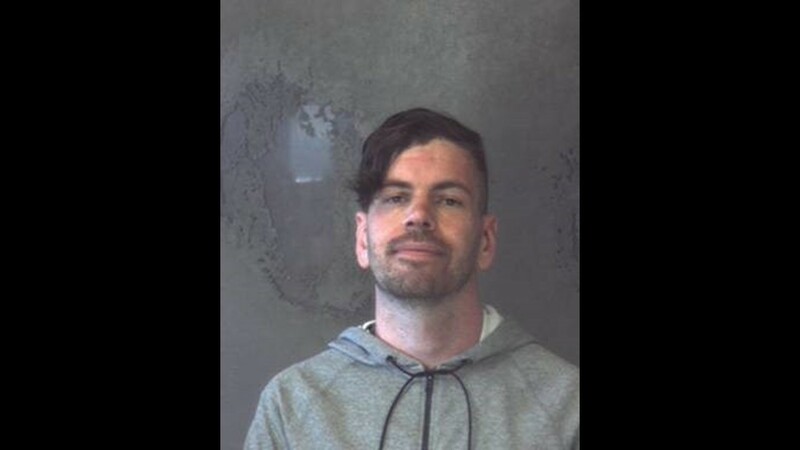 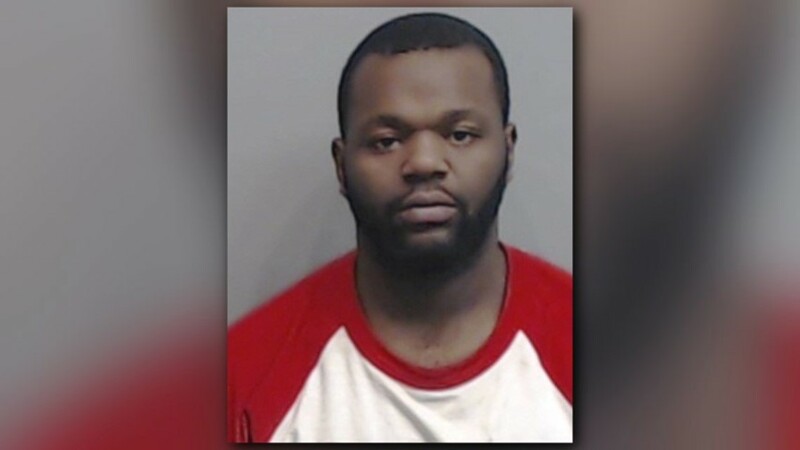 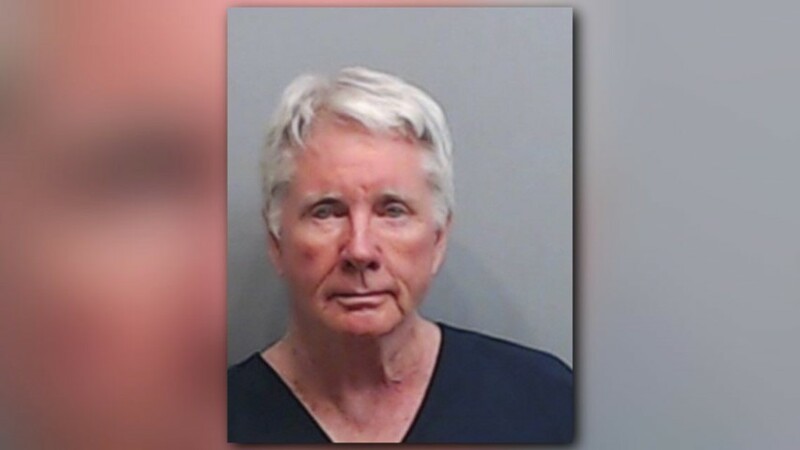 Douglas Adams kicked in the door of the woman’s home and “savagely beat her” and punched and kicked her in front of her children, according to the Clayton County Sheriff’s Office. 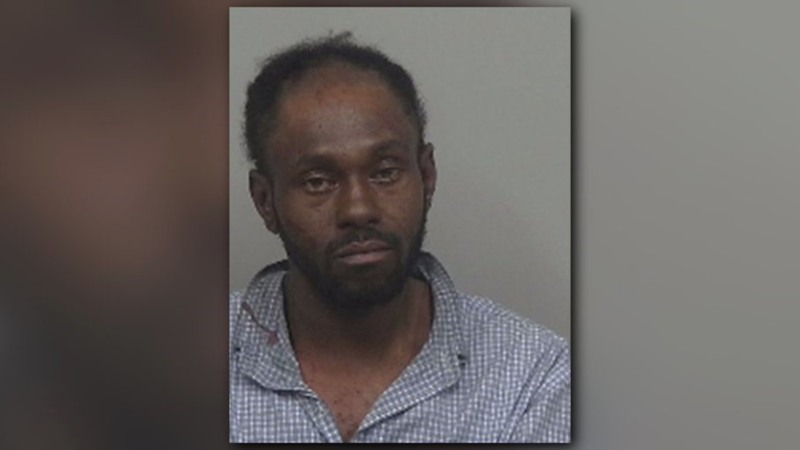 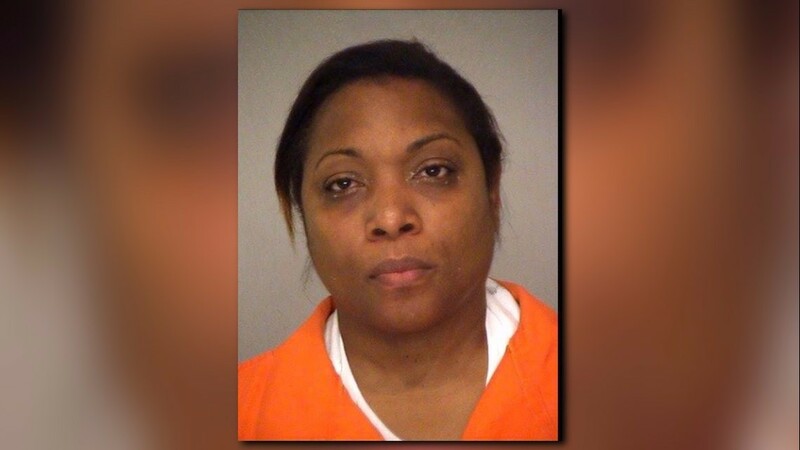 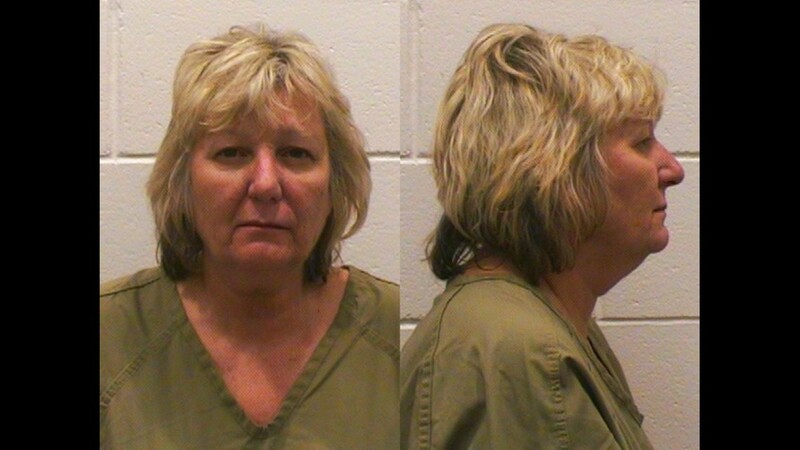 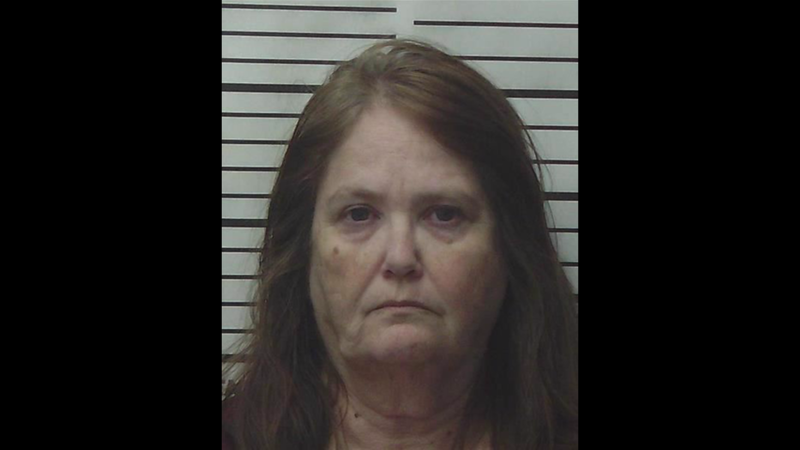 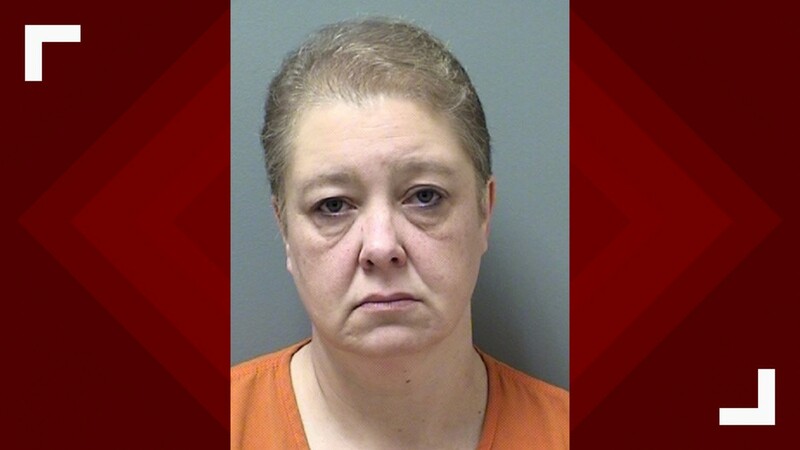 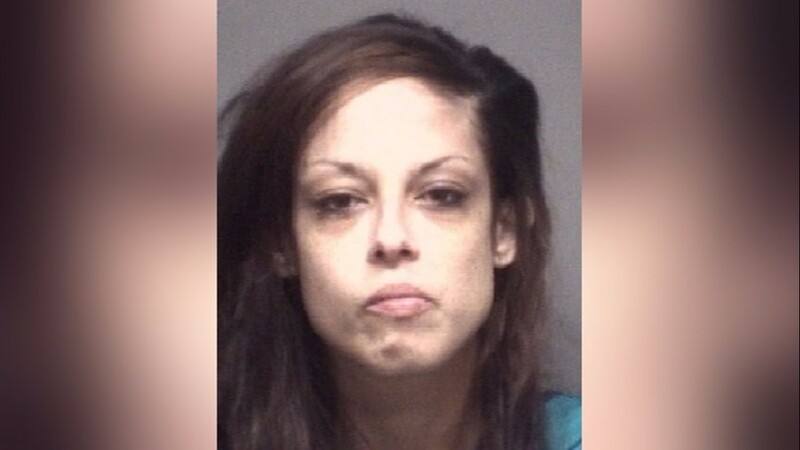 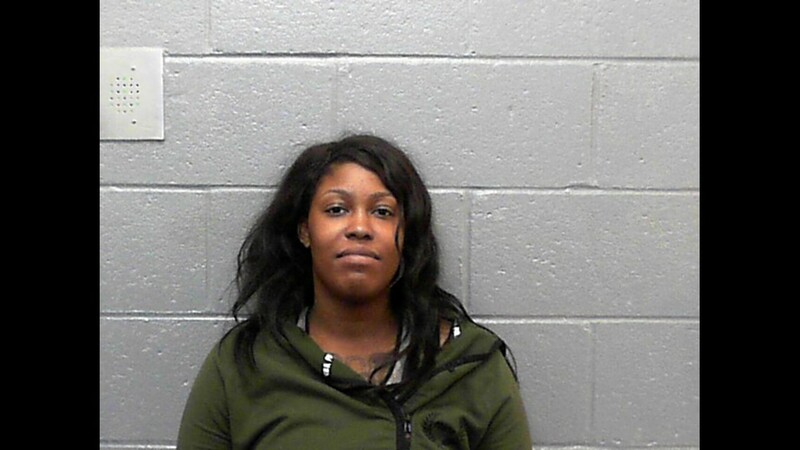 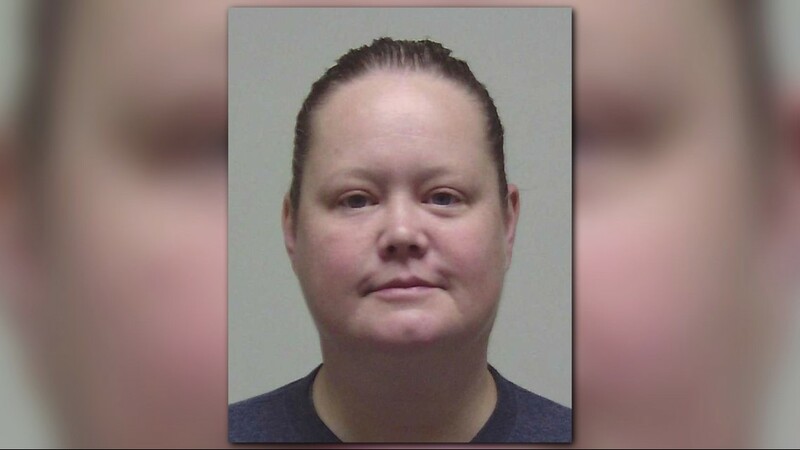 Police said the victim is a woman Adams was involved with. 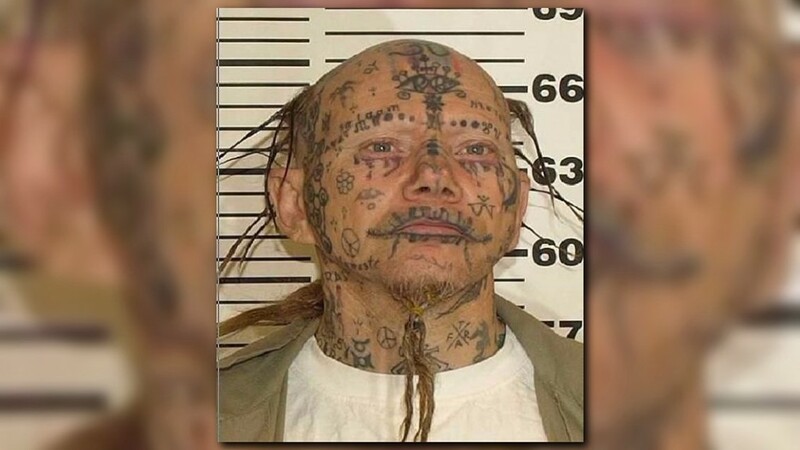 He is described as about 5 feet tall, 150 pounds and has multiple tattoos all over his body. 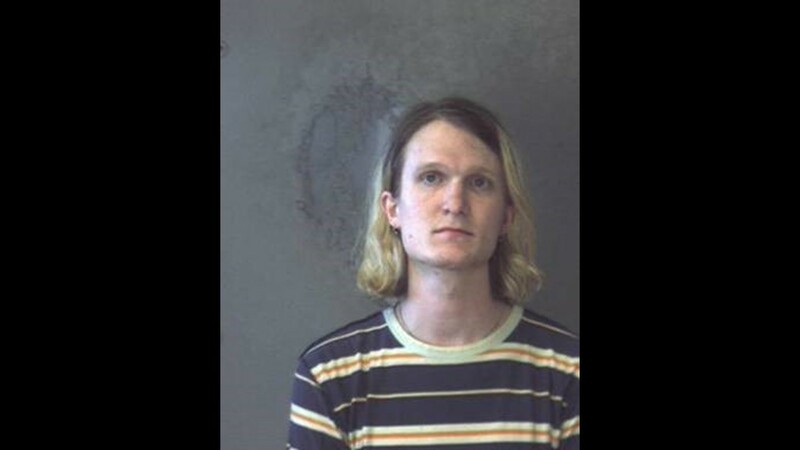 Adams should be considered armed and dangerous. 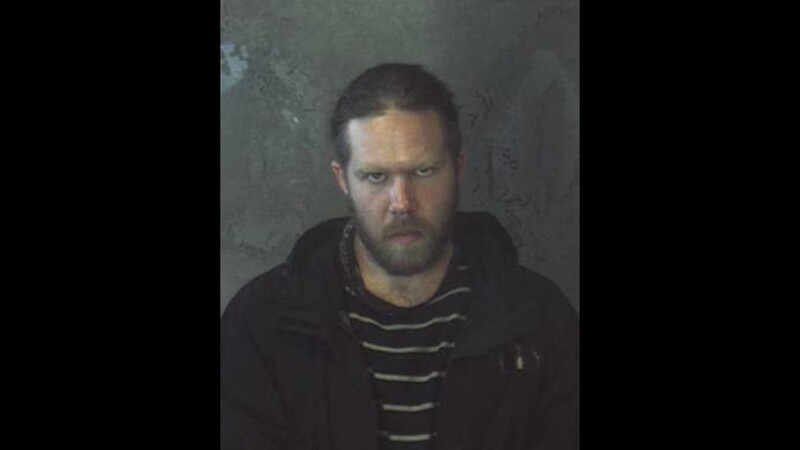 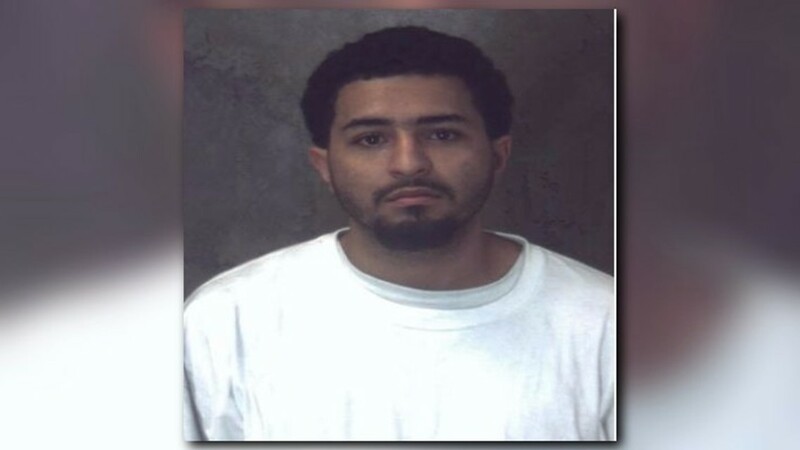 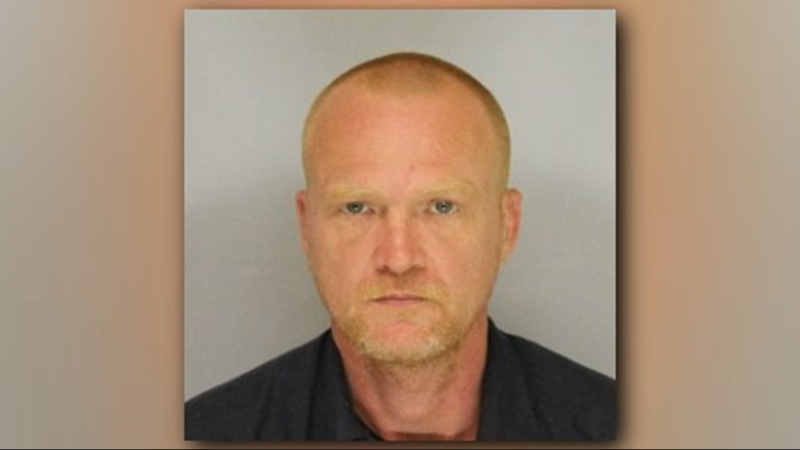 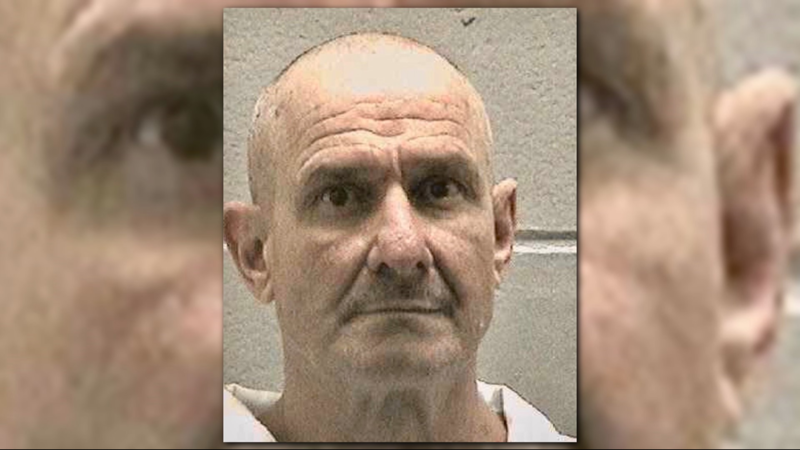 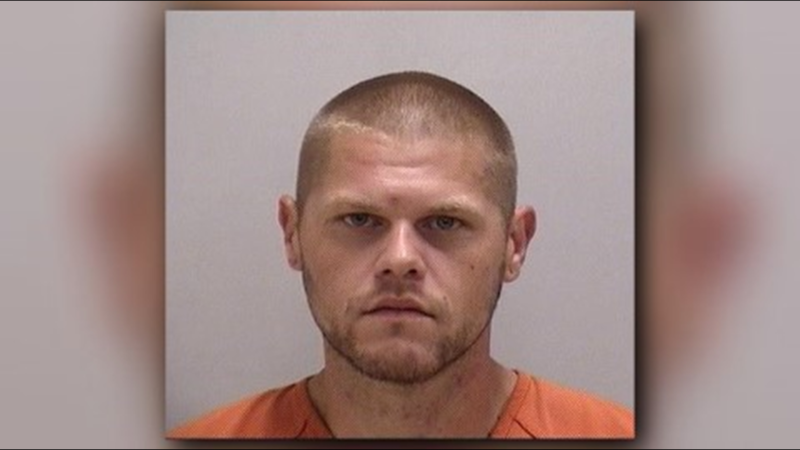 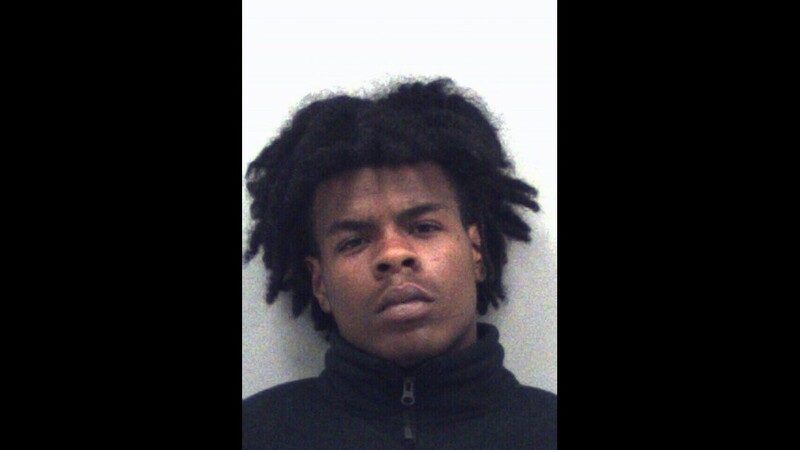 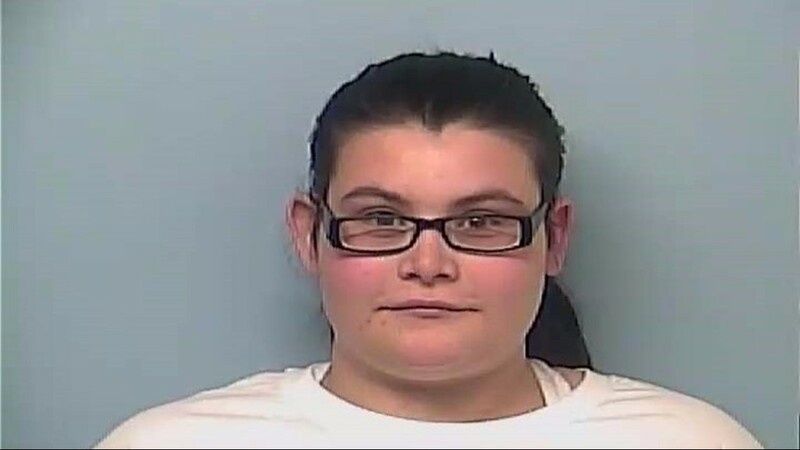 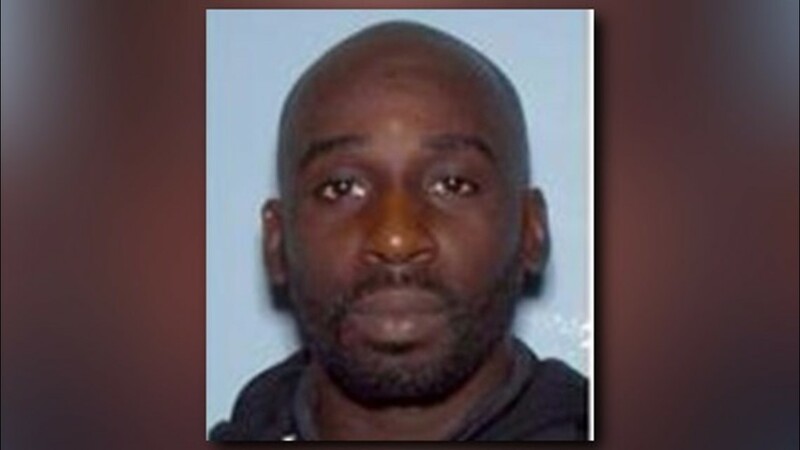 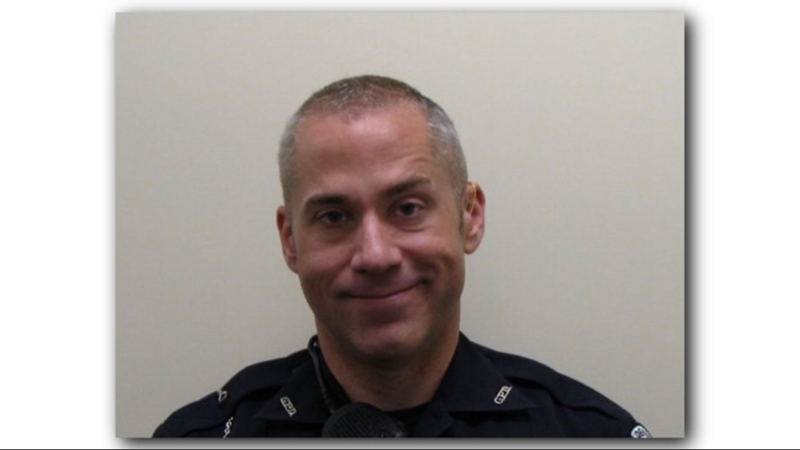 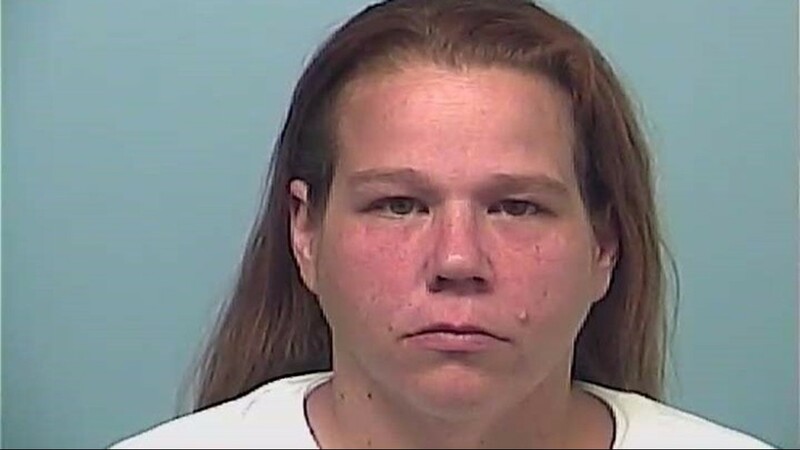 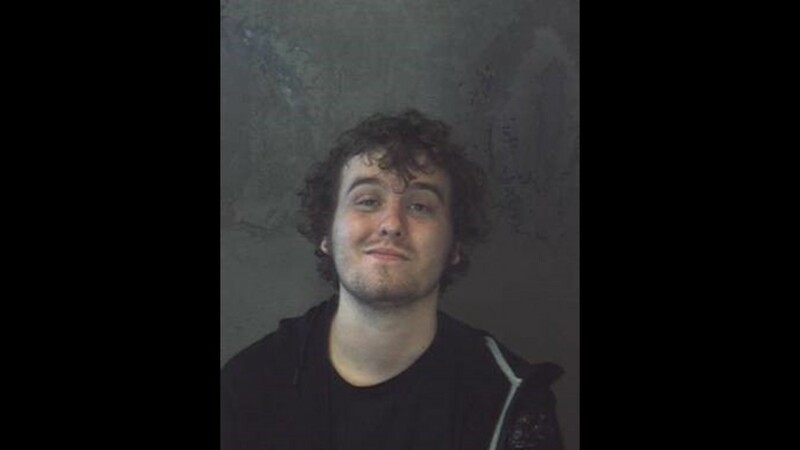 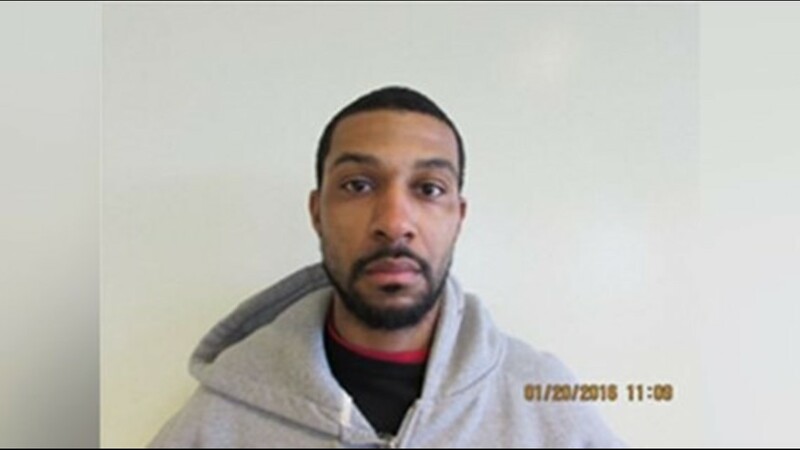 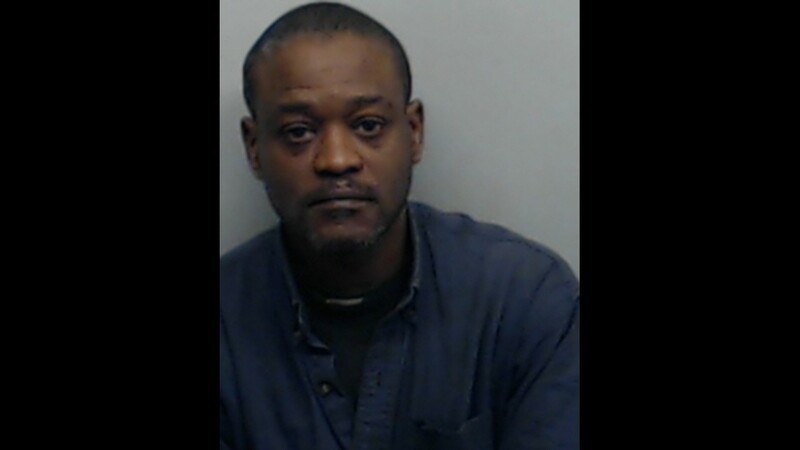 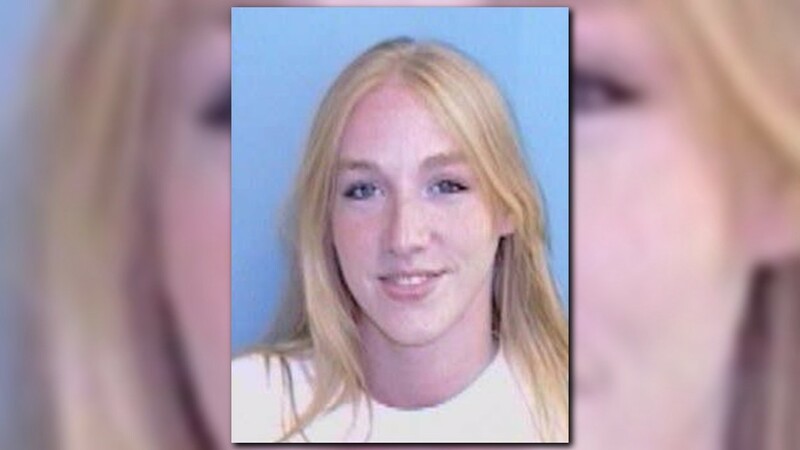 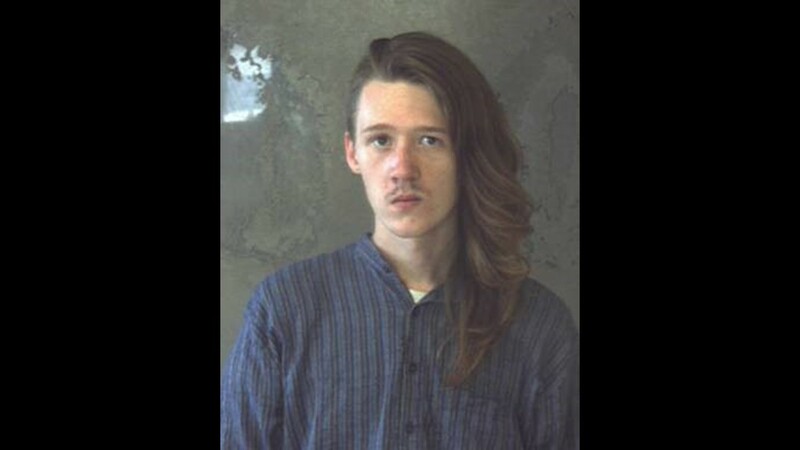 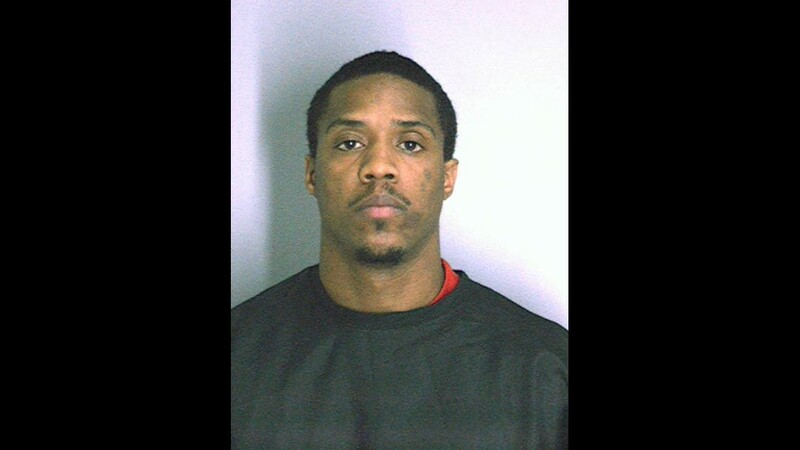 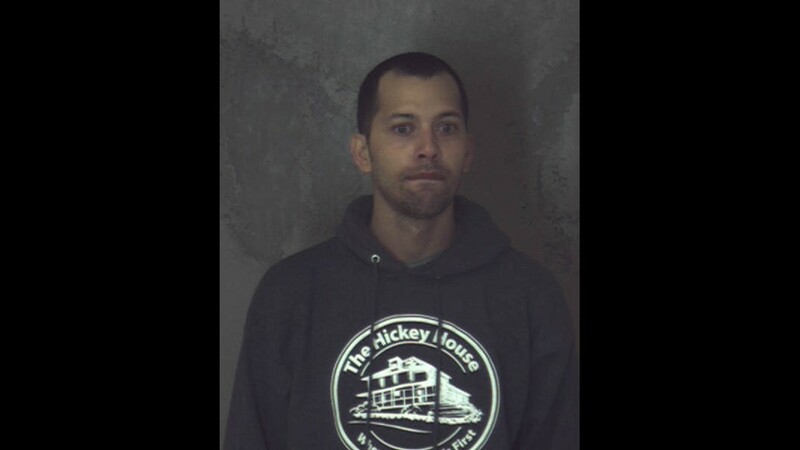 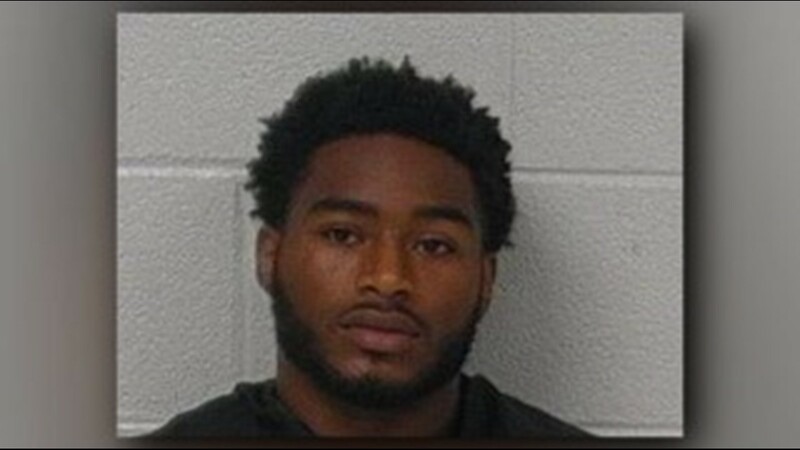 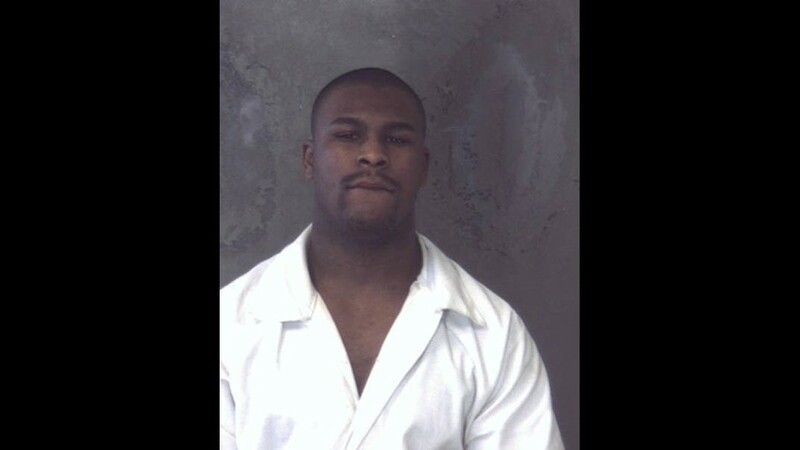 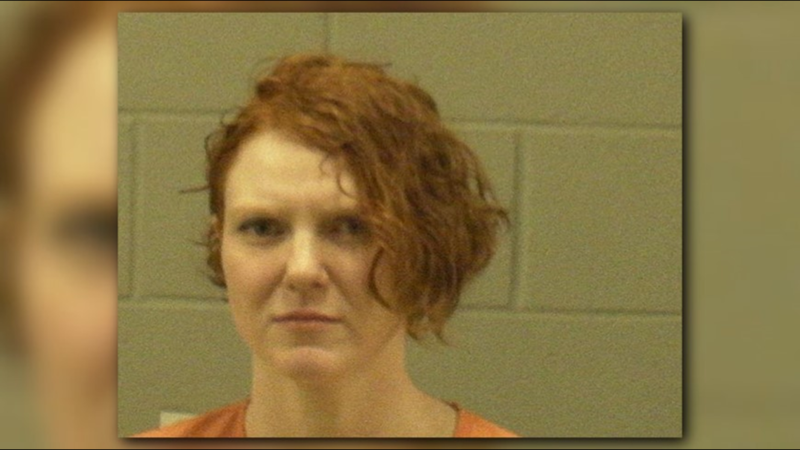 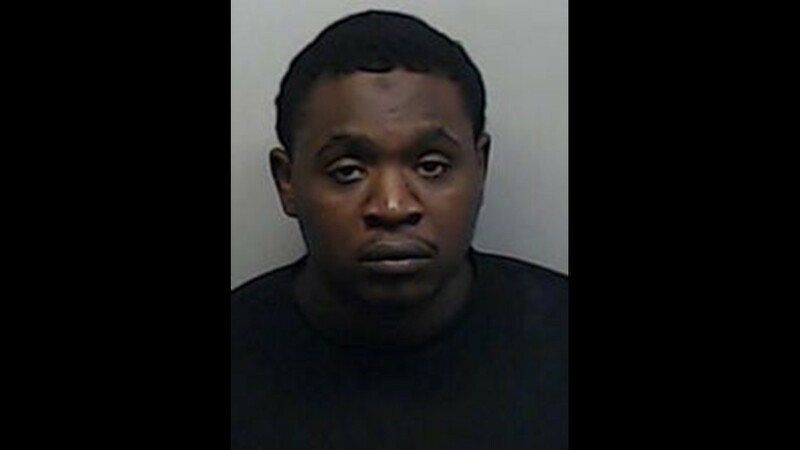 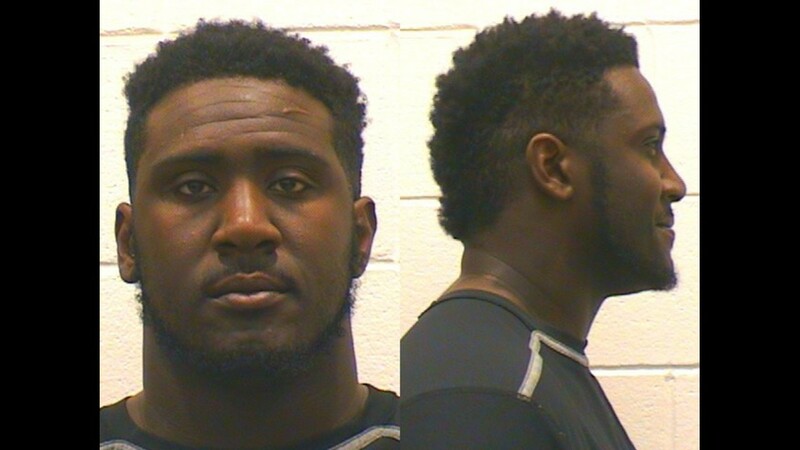 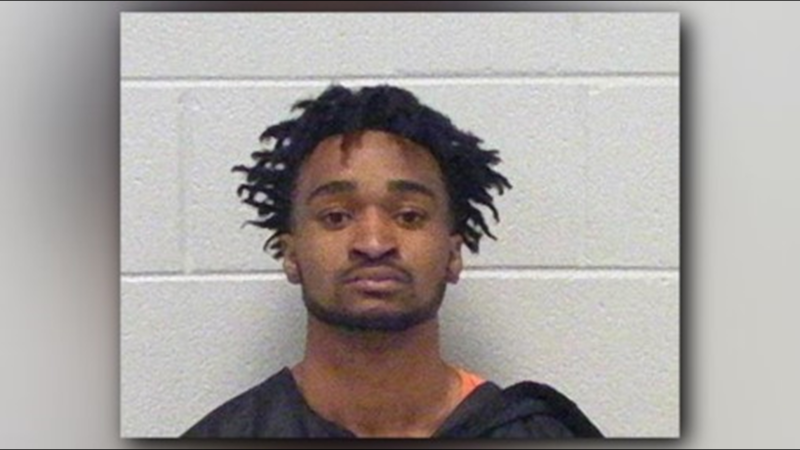 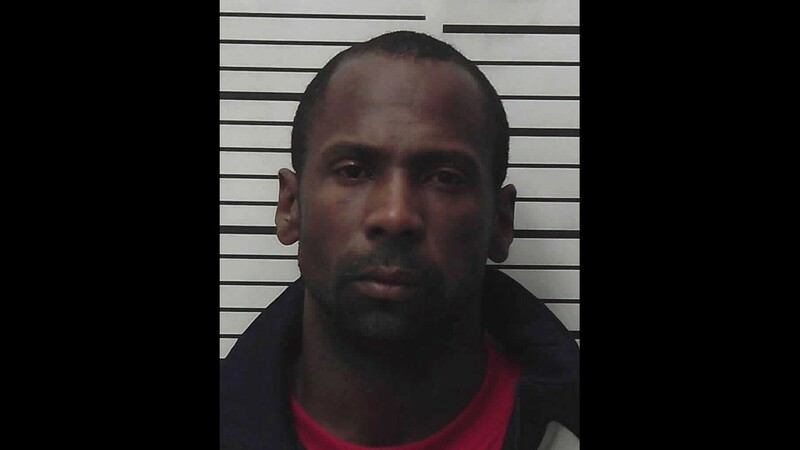 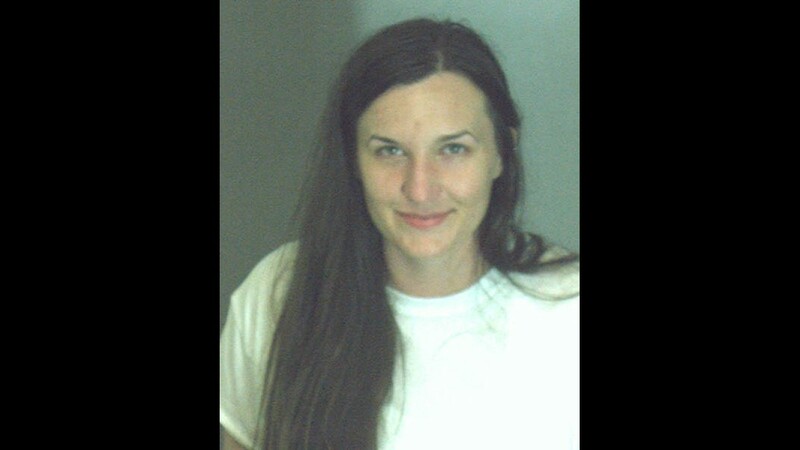 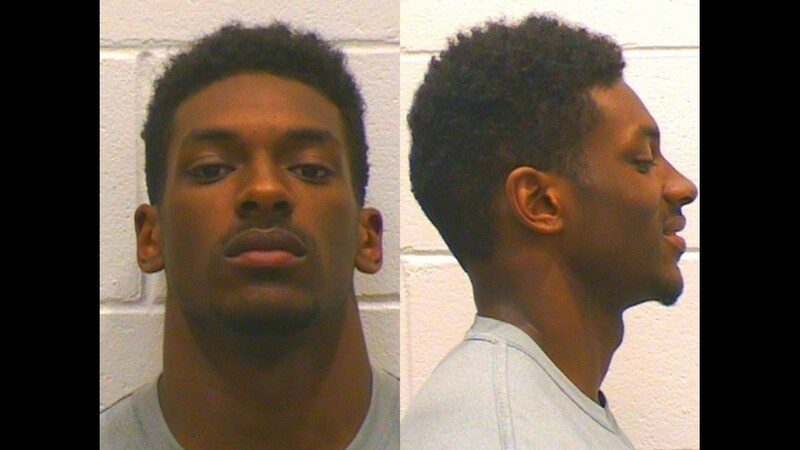 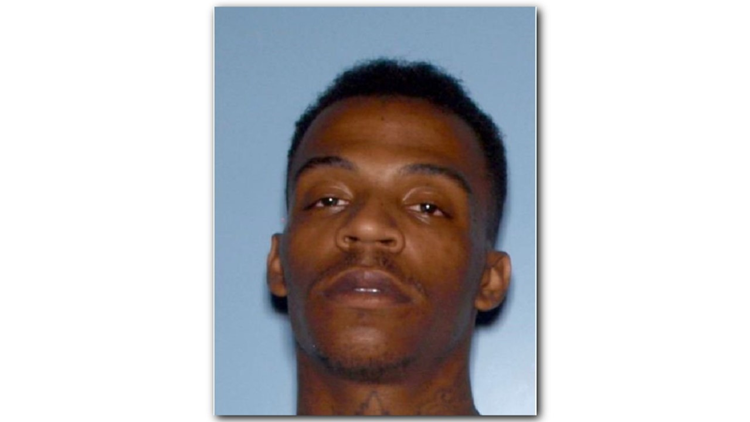 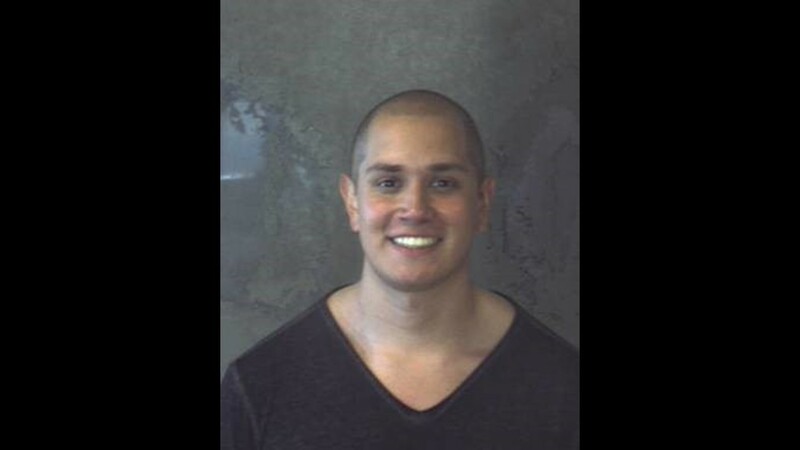 Anyone with information about Adams’ whereabouts should call 911 or the Clayton County Fugitive Squad at 770-477-4479.